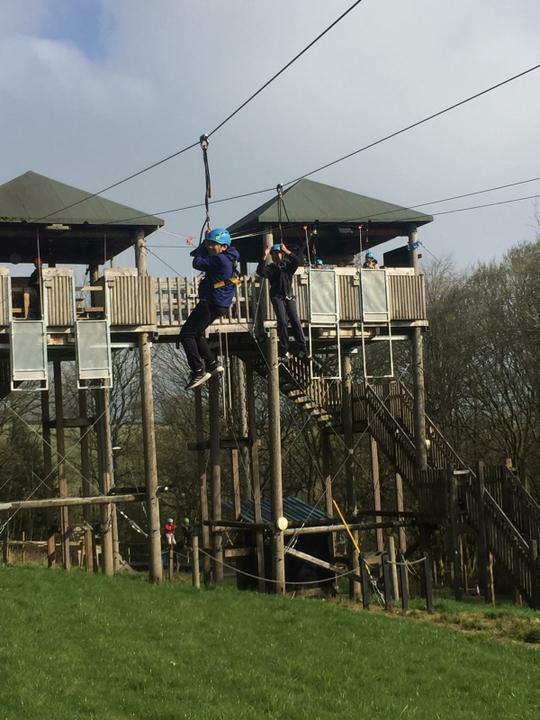 Home sweet home after a fabulous few days! 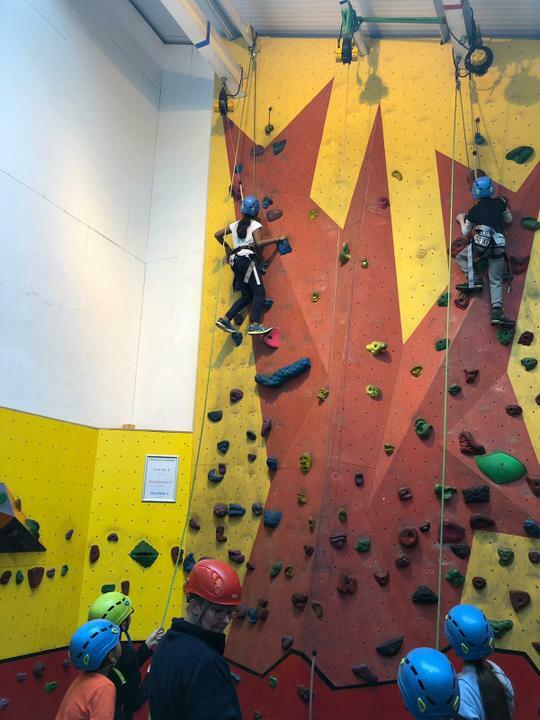 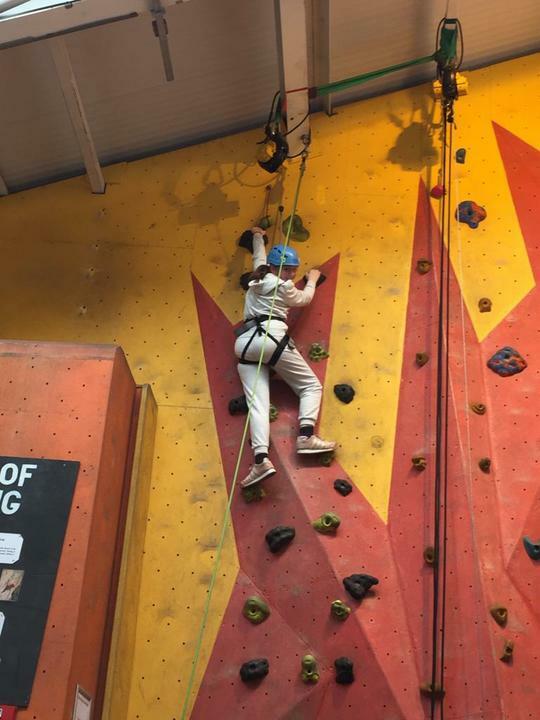 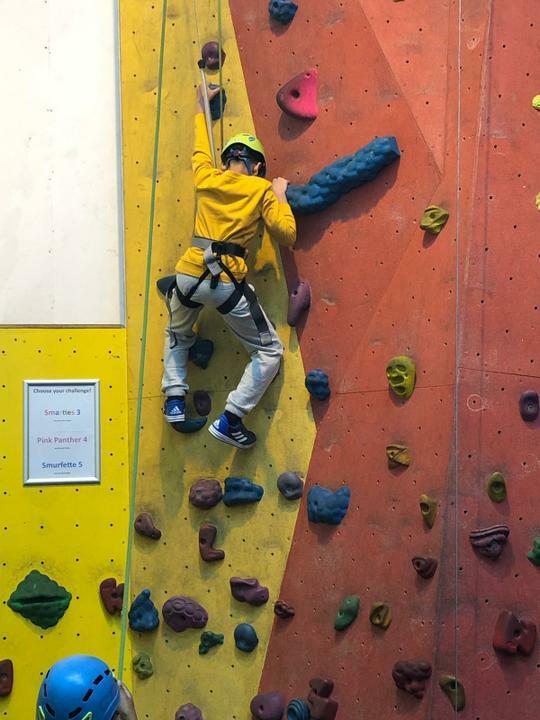 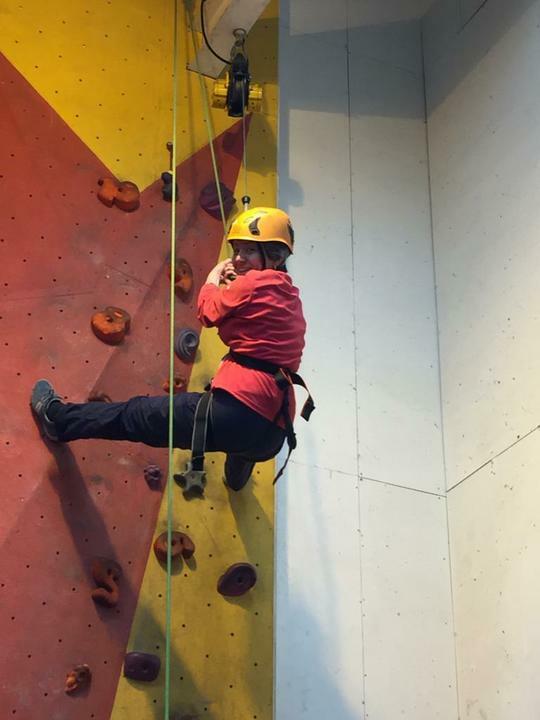 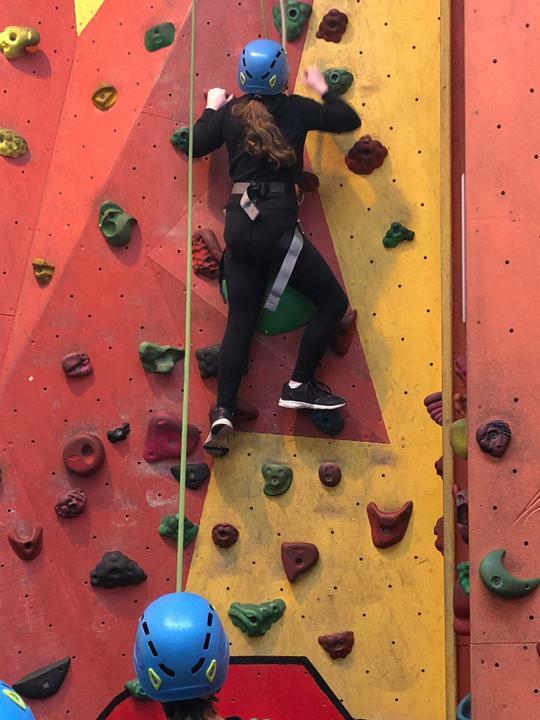 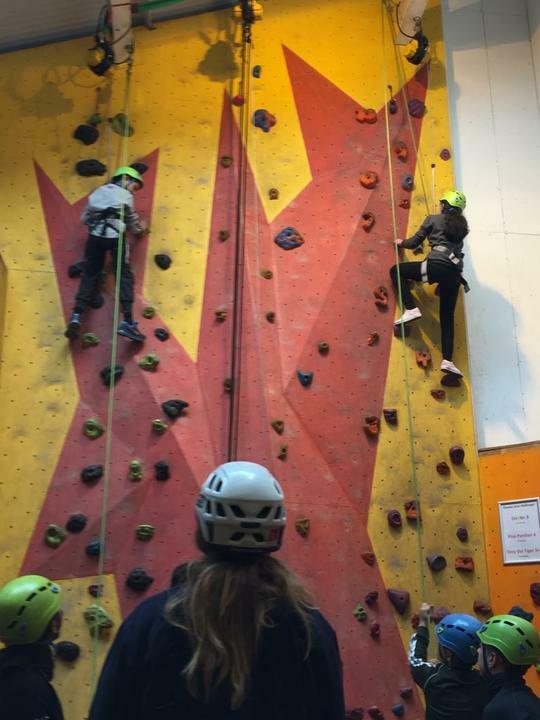 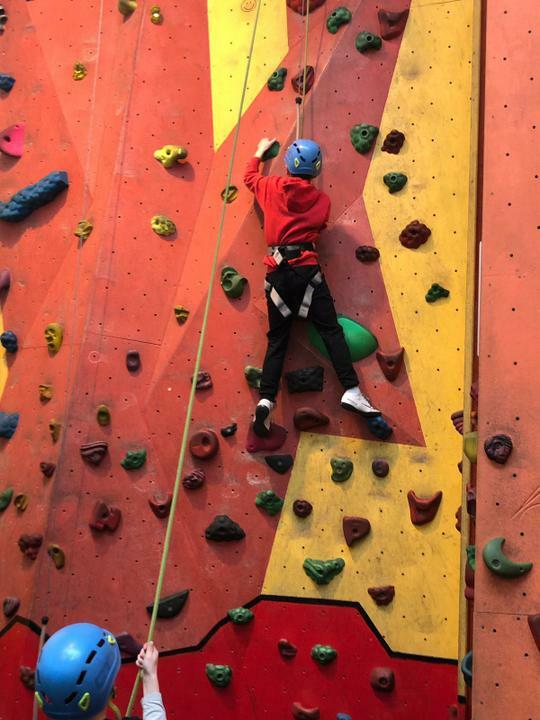 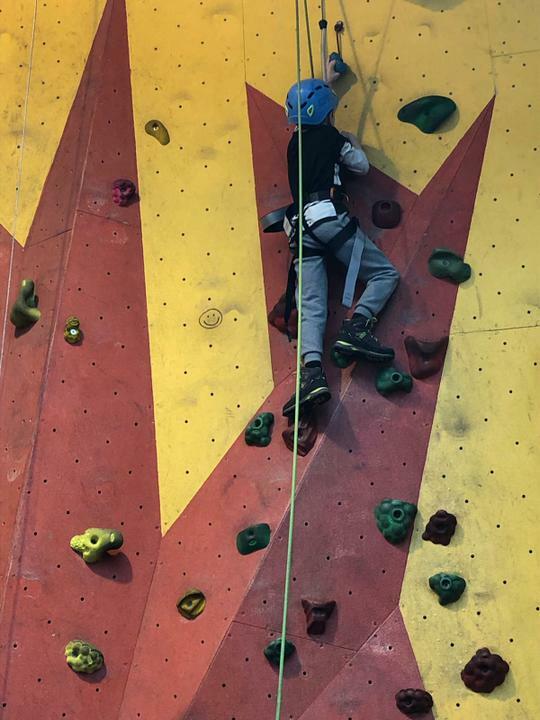 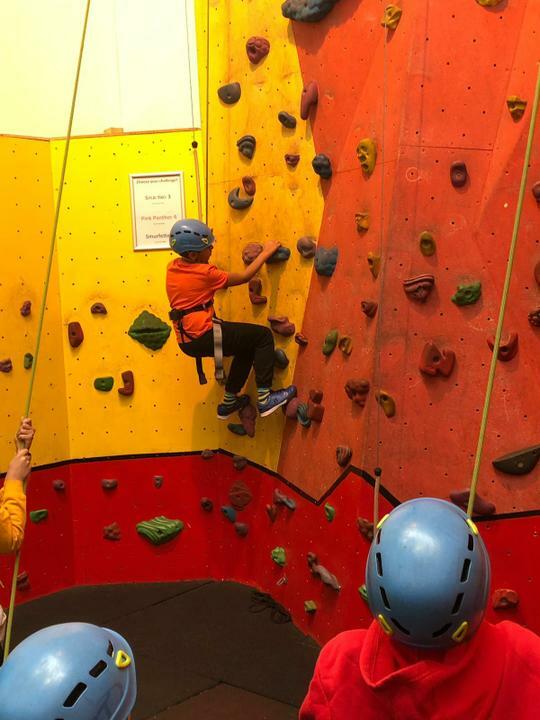 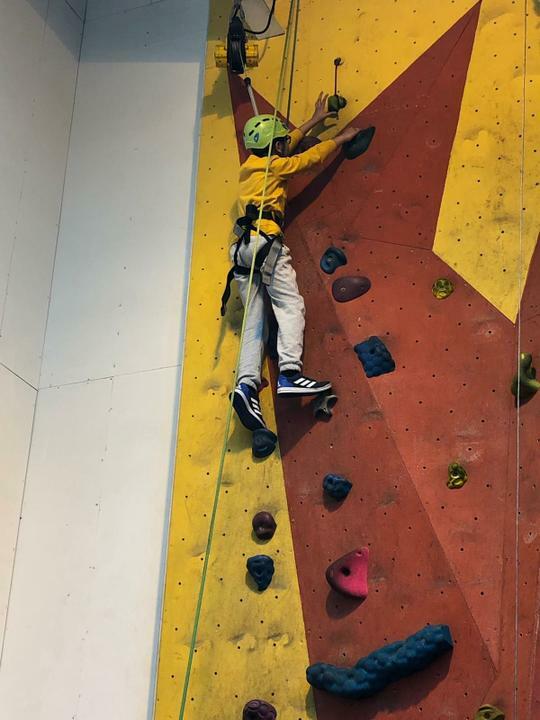 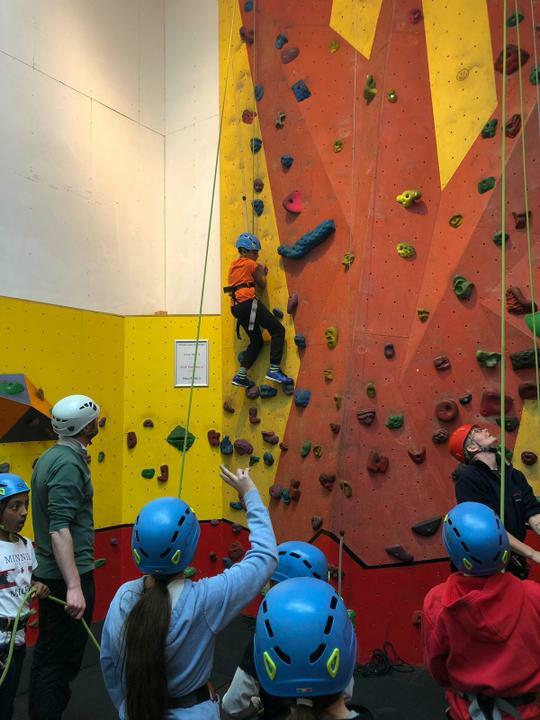 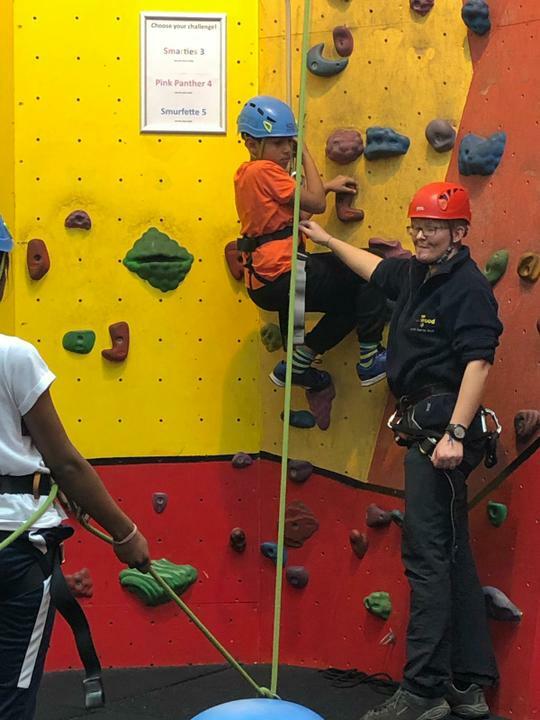 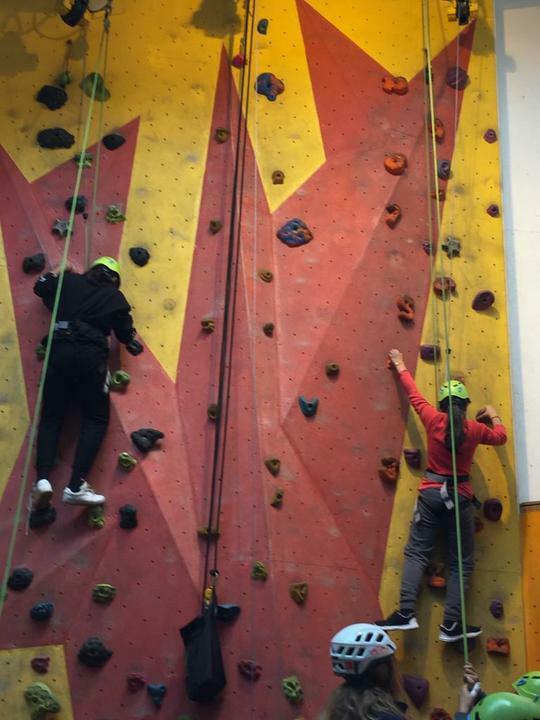 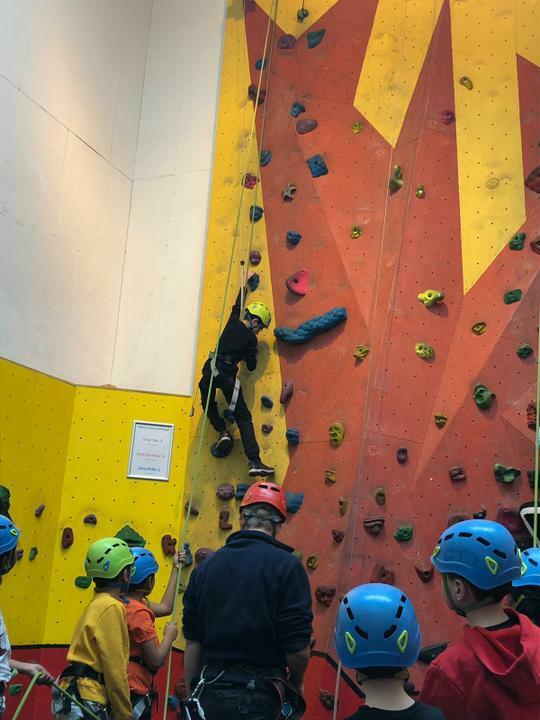 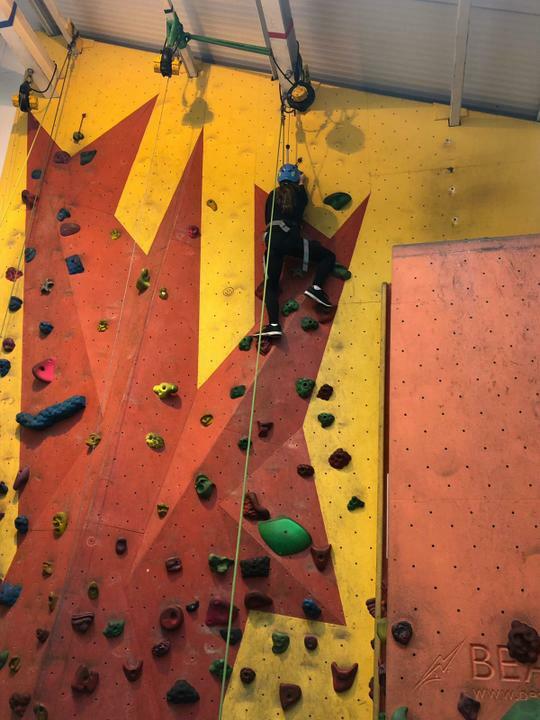 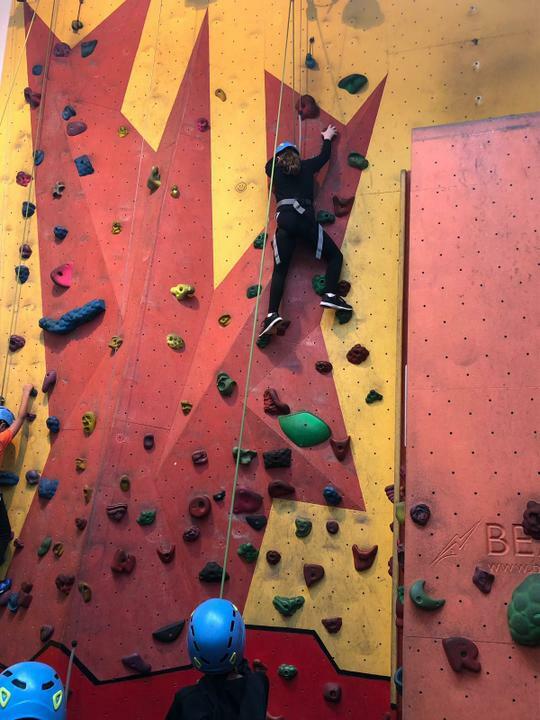 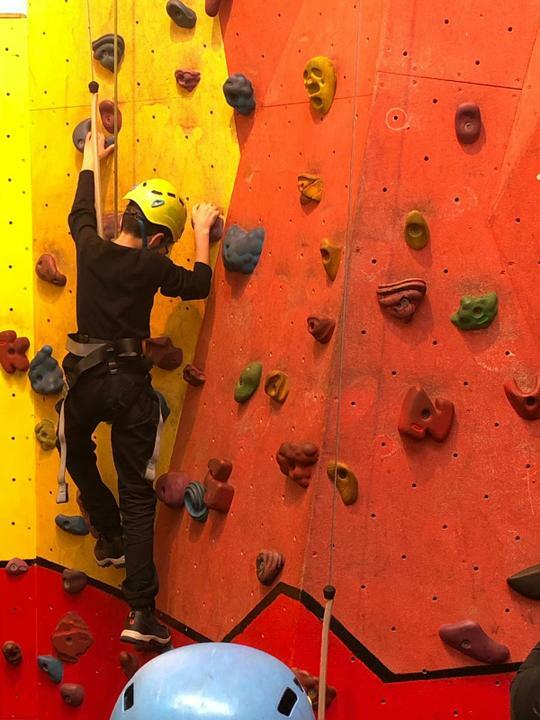 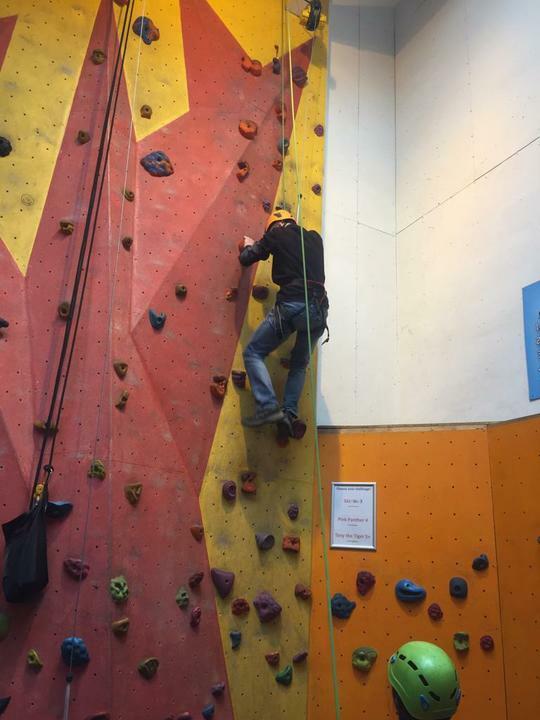 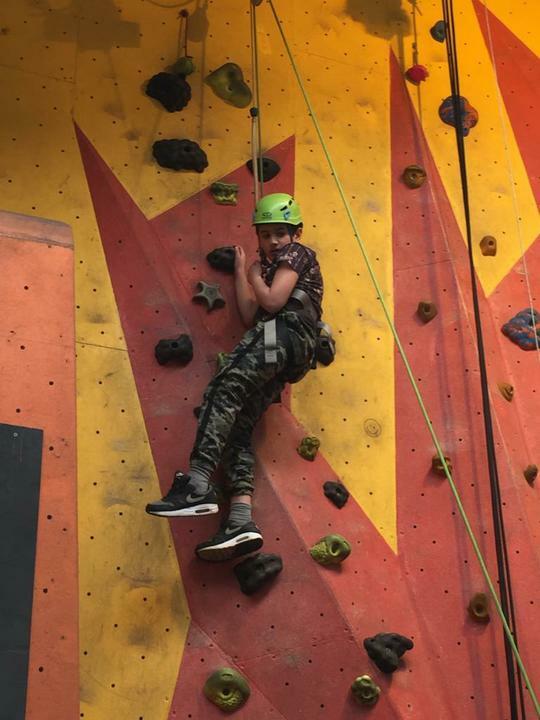 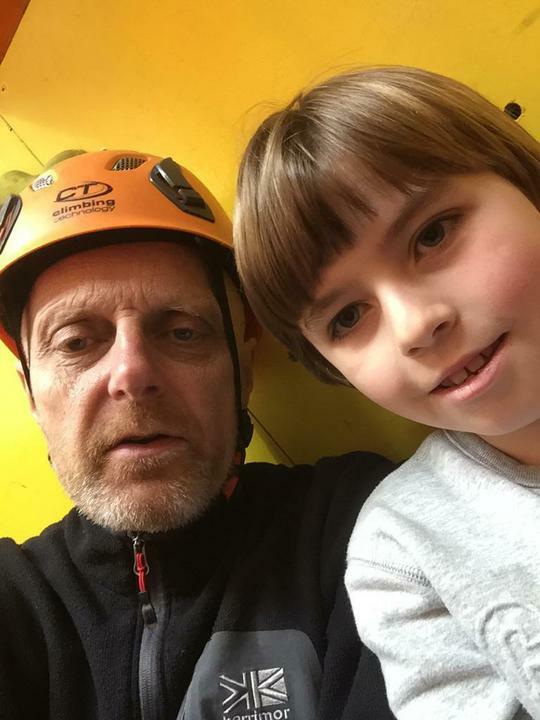 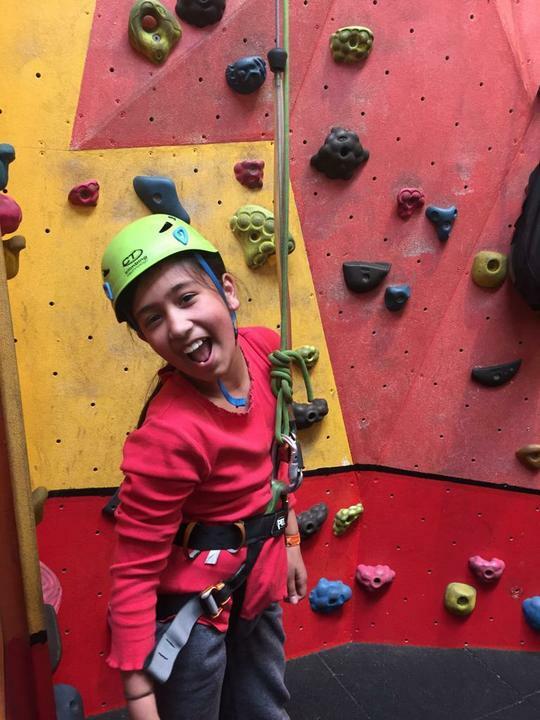 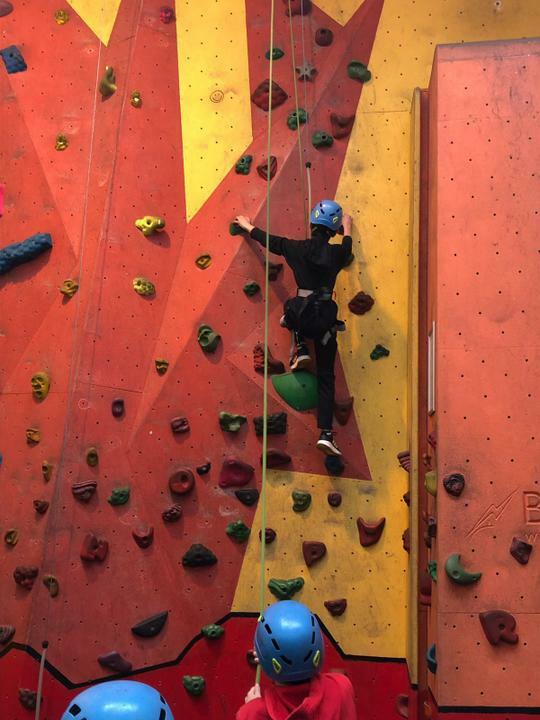 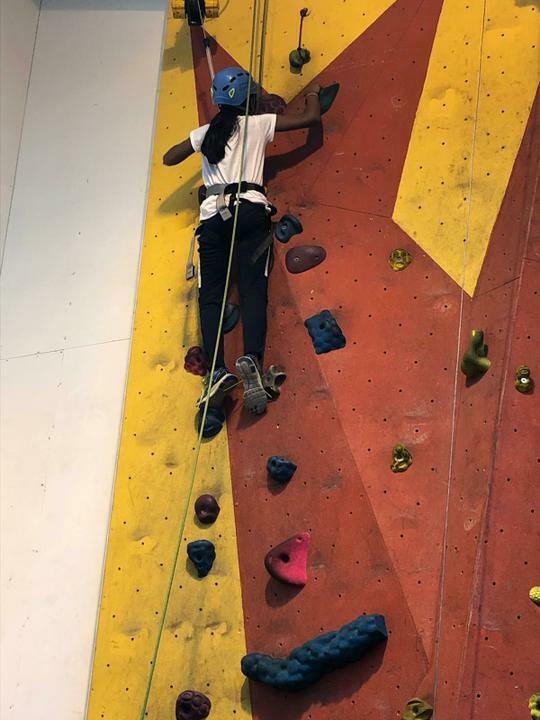 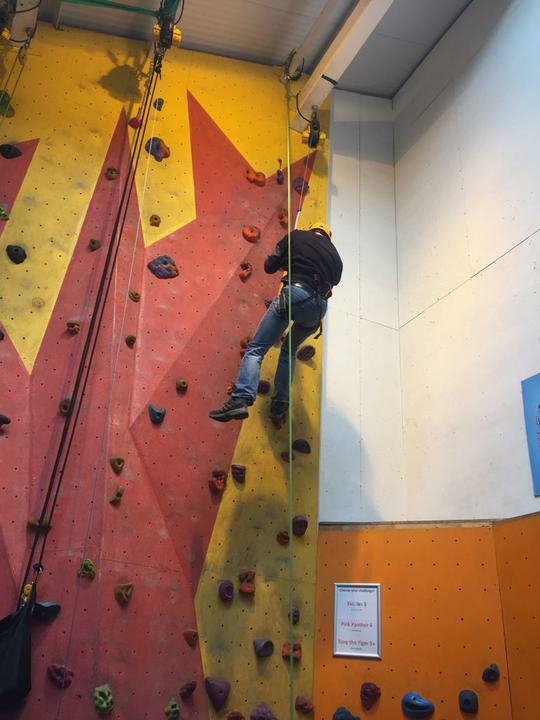 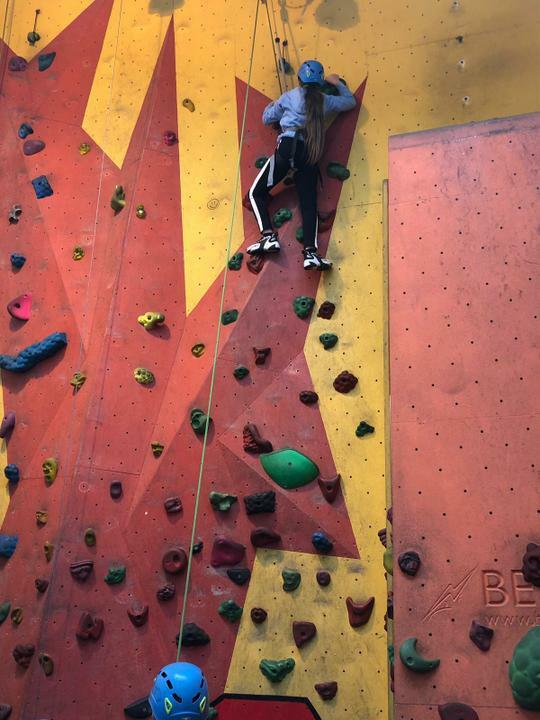 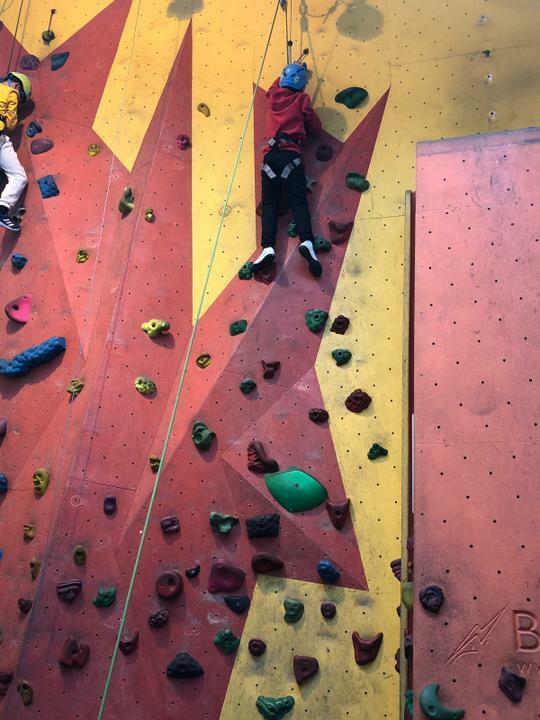 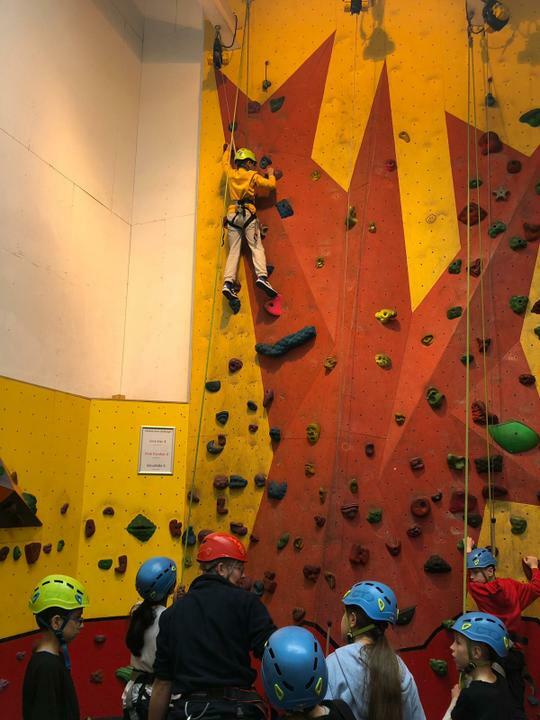 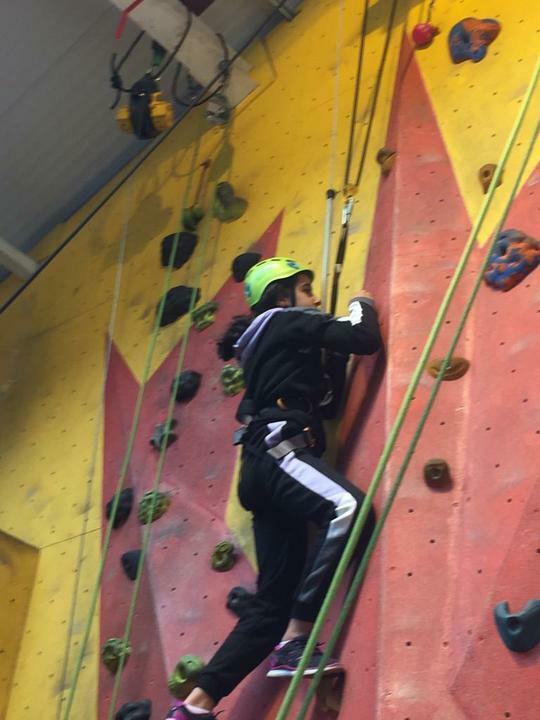 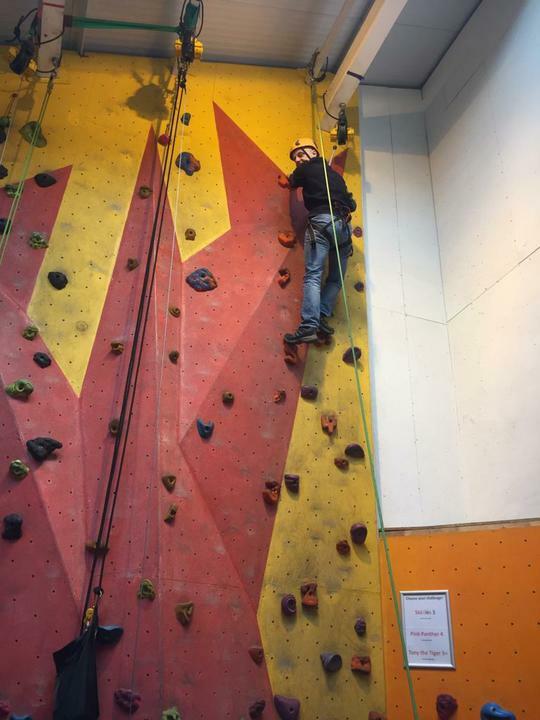 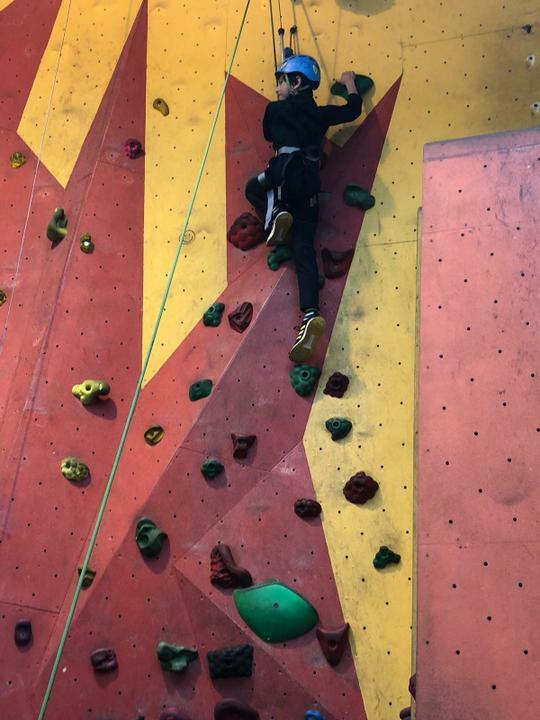 The last activity for Crag group - climbing. 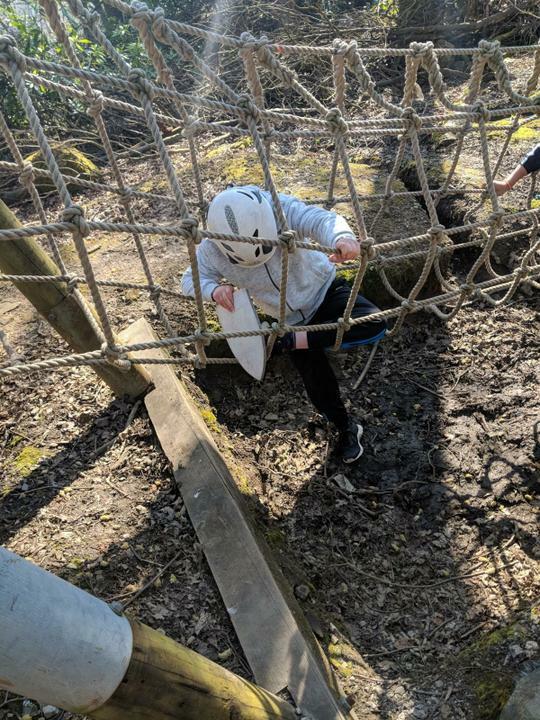 The final activity for Wood group and what a fantastic effort. 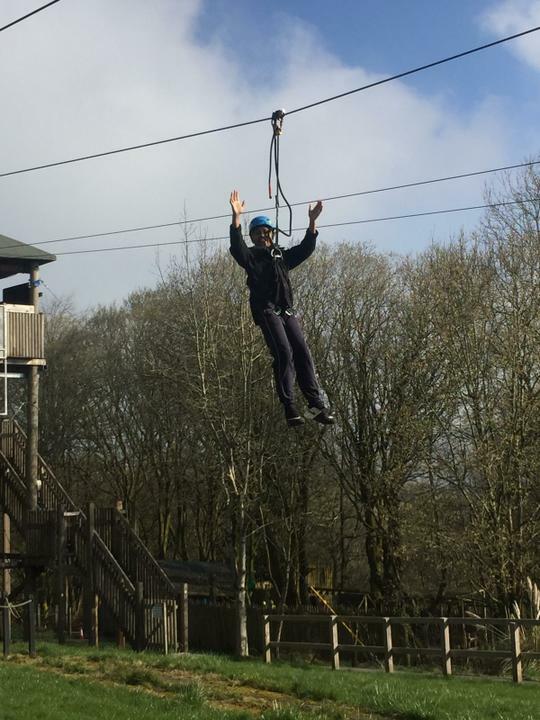 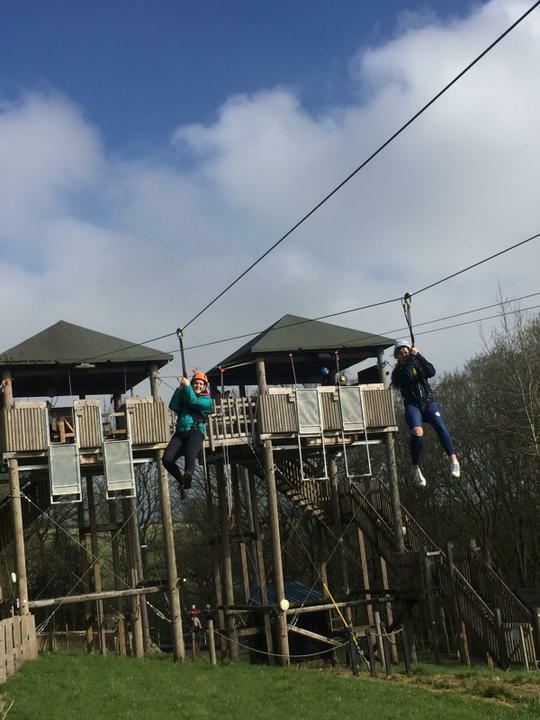 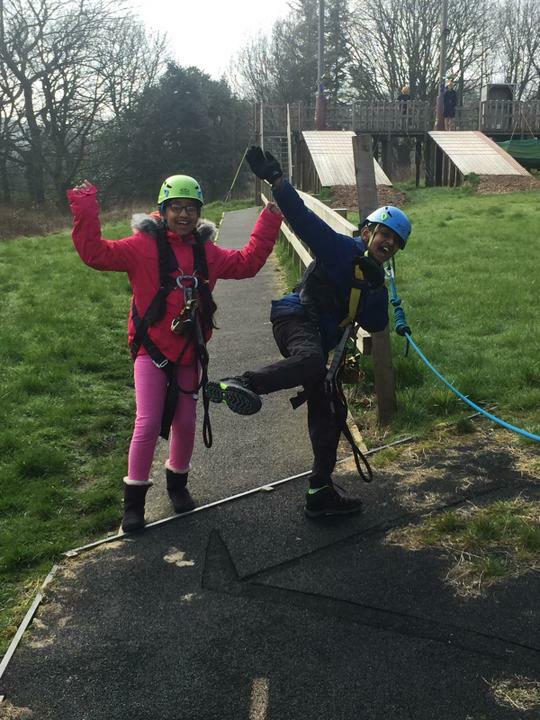 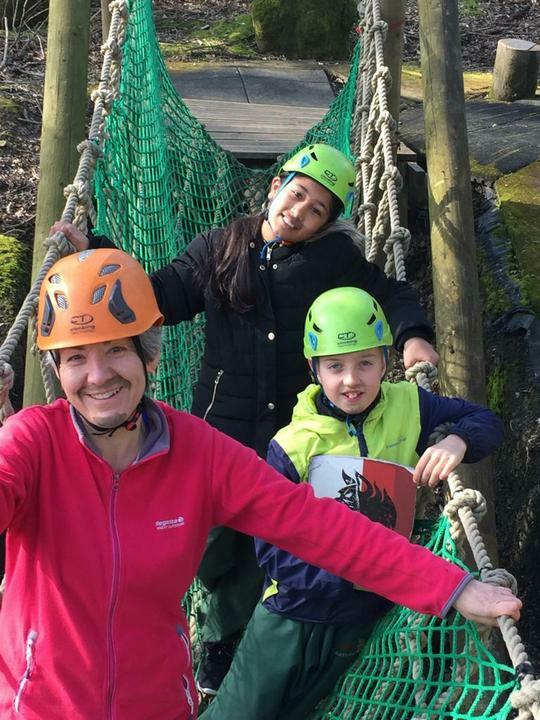 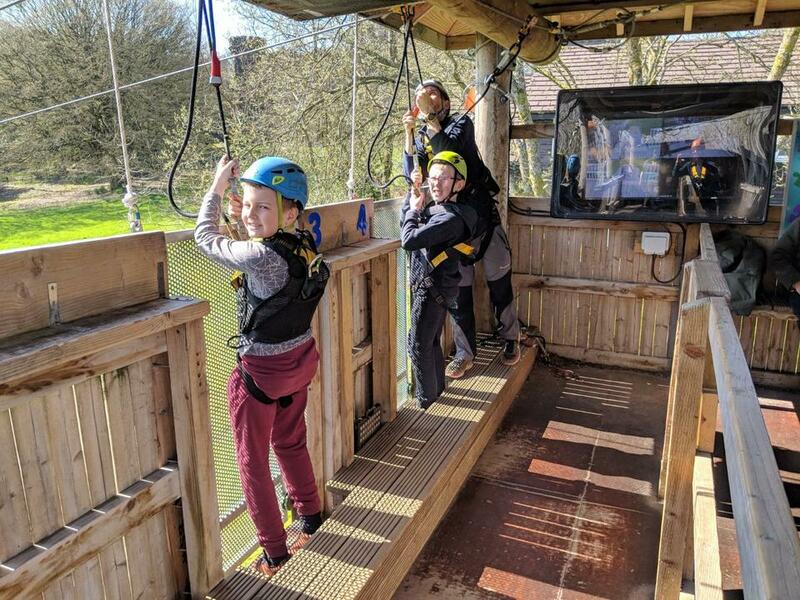 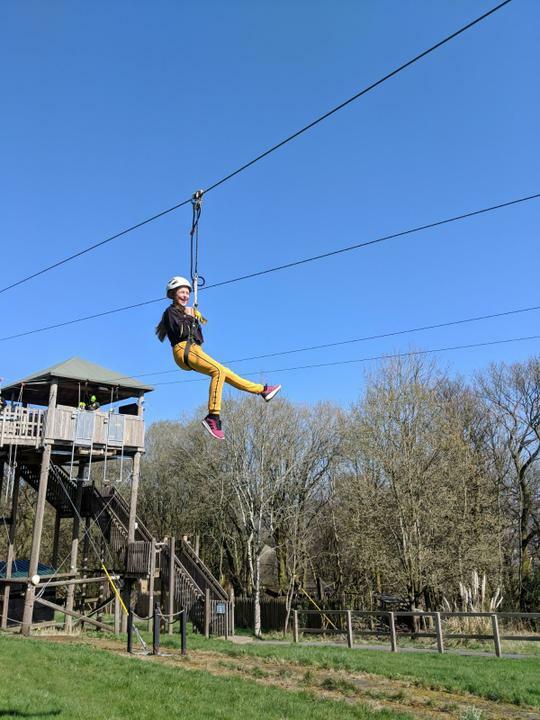 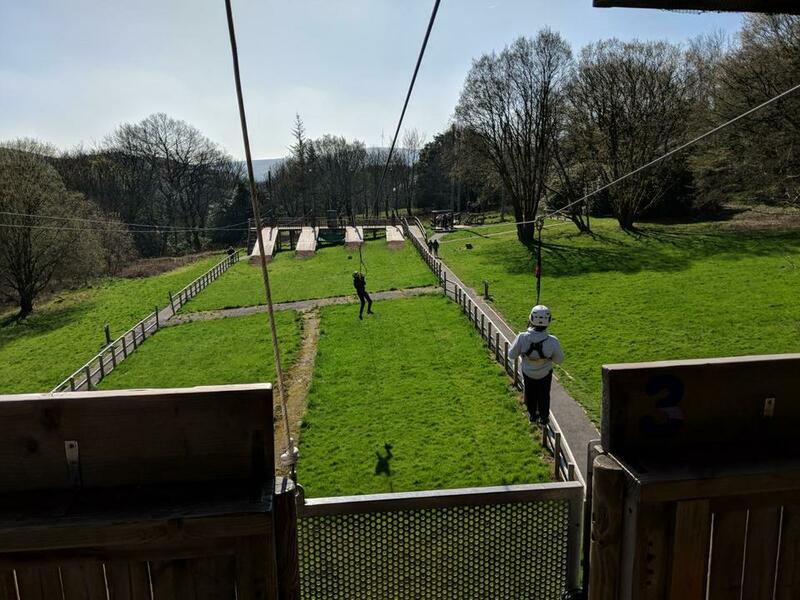 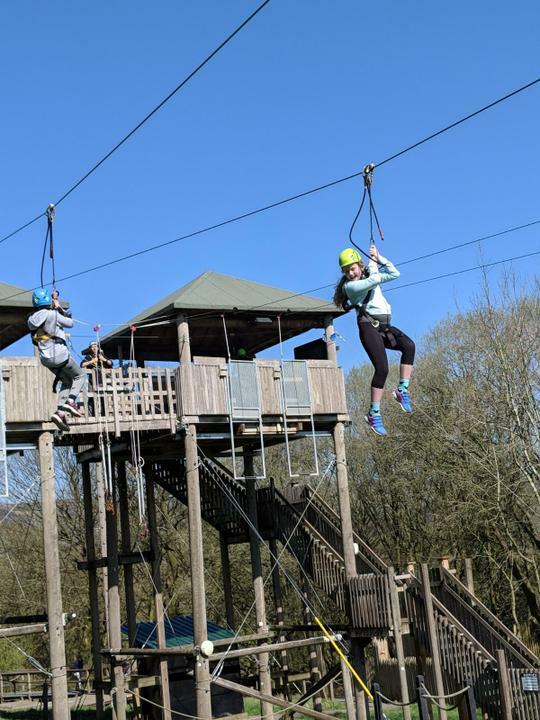 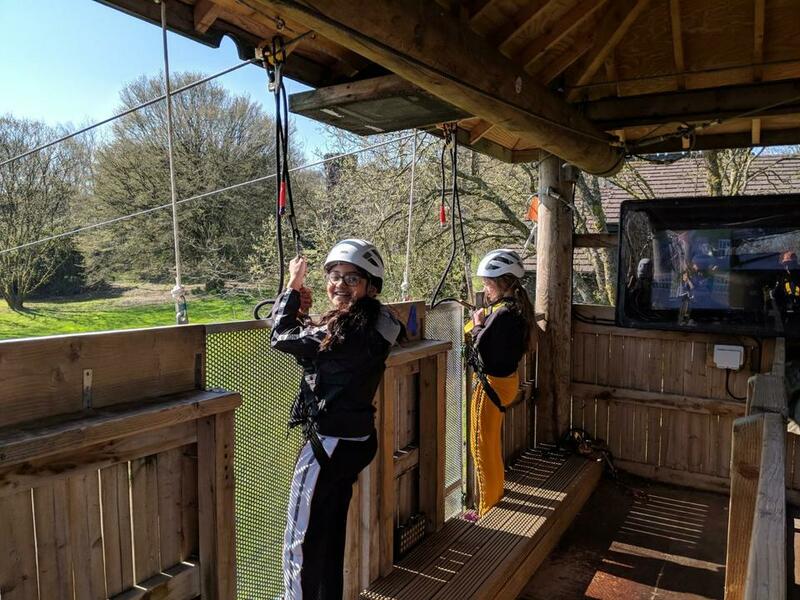 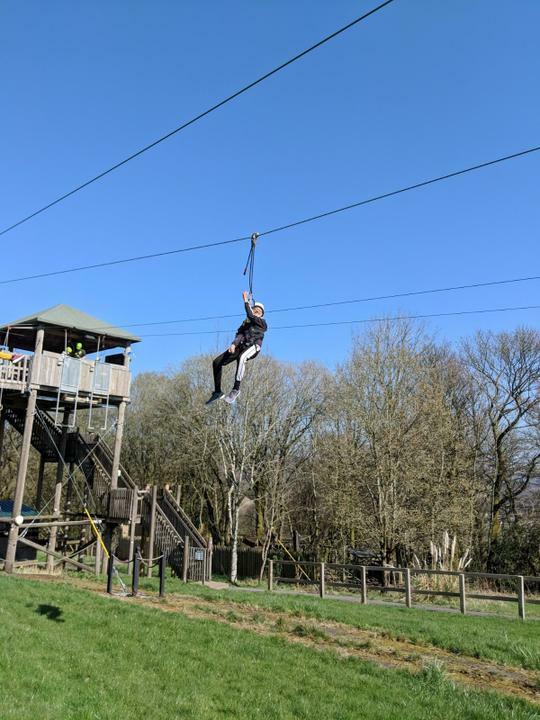 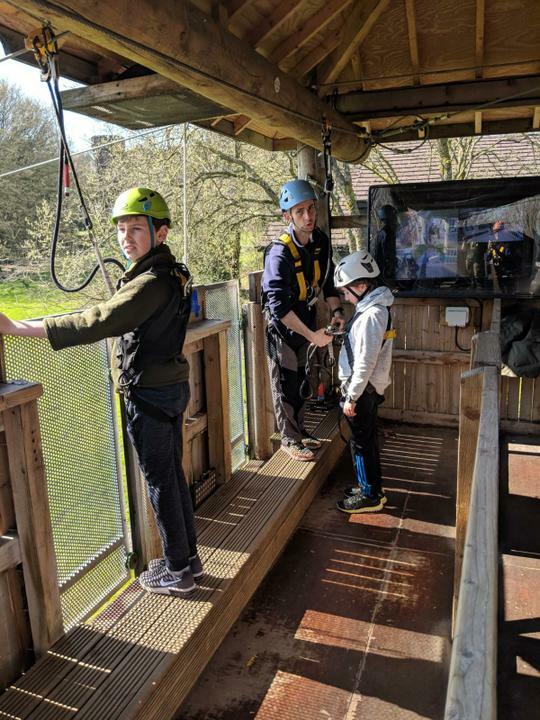 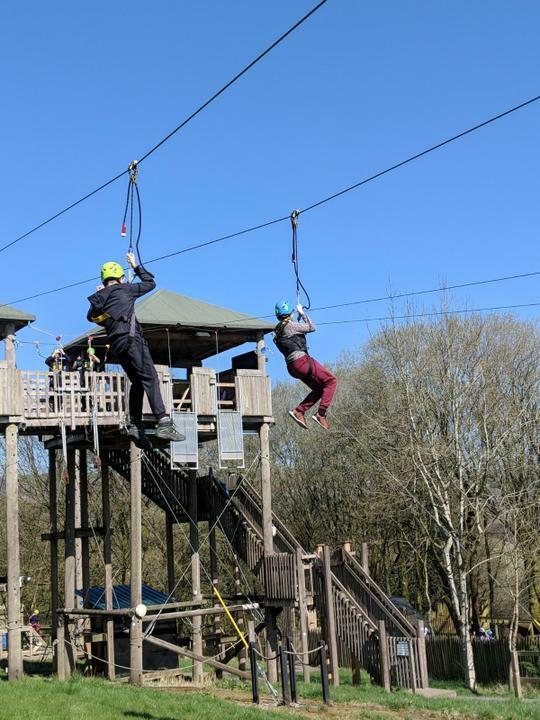 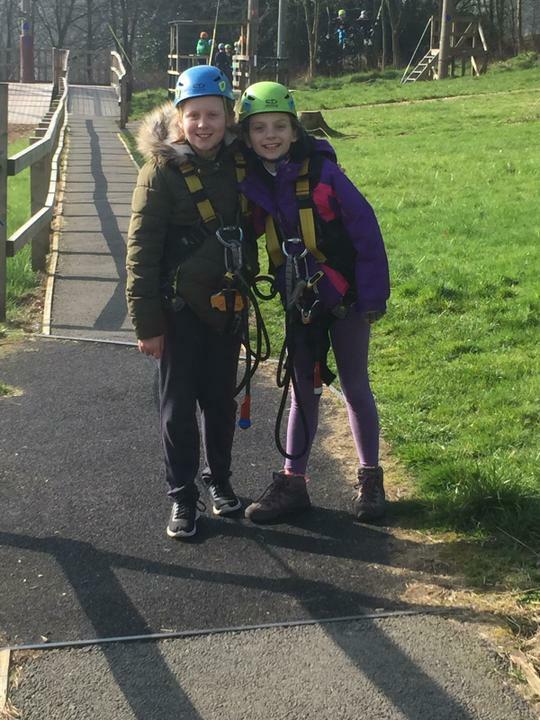 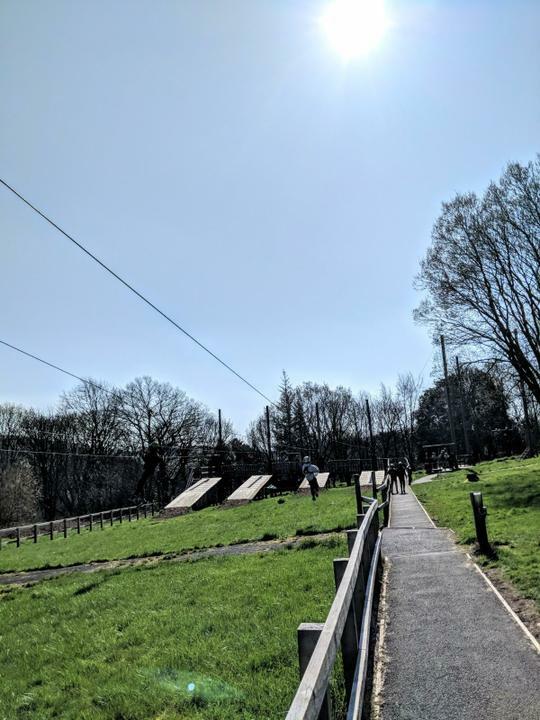 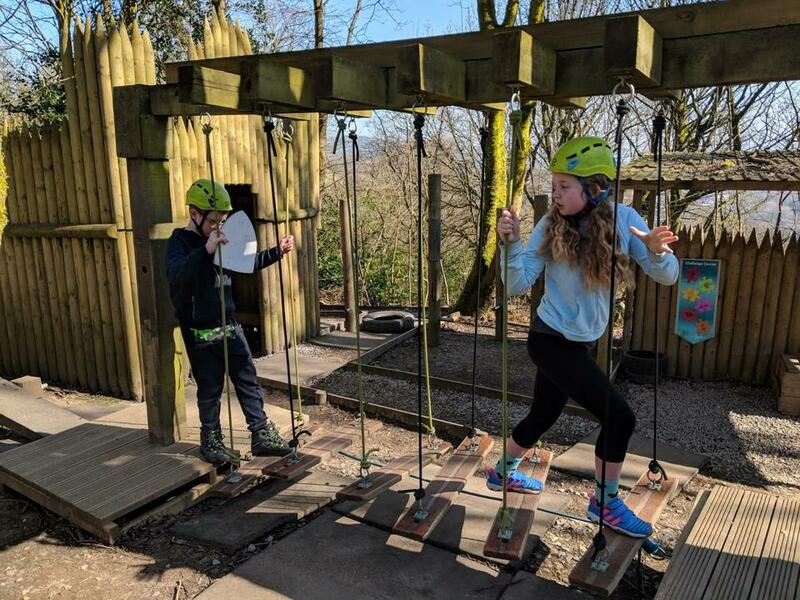 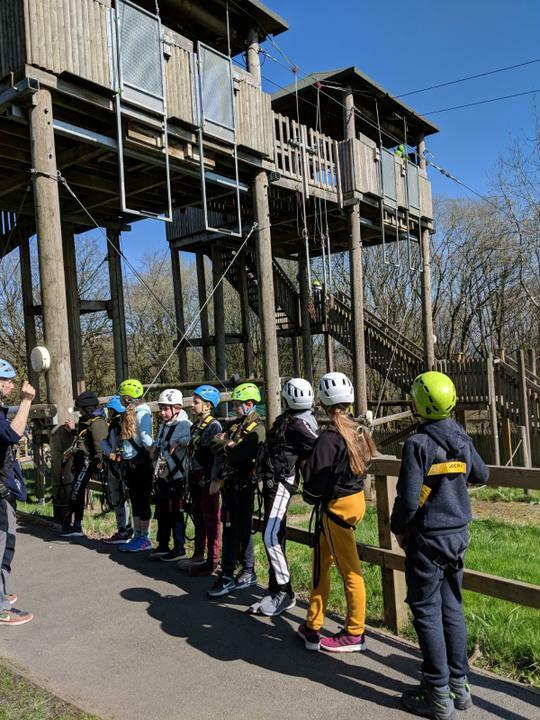 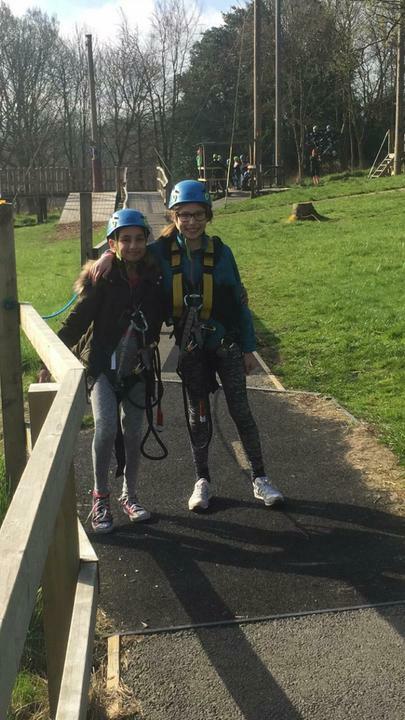 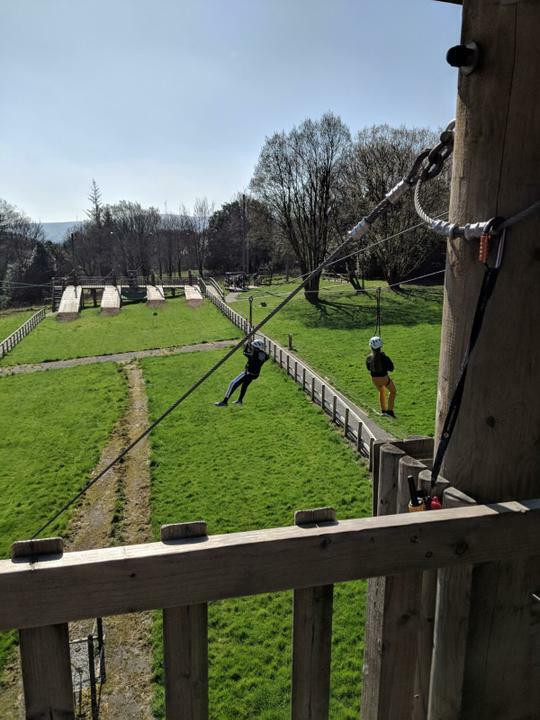 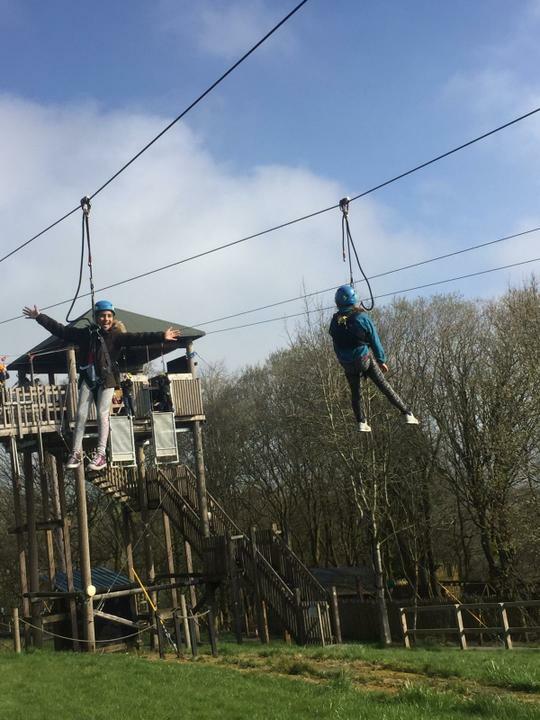 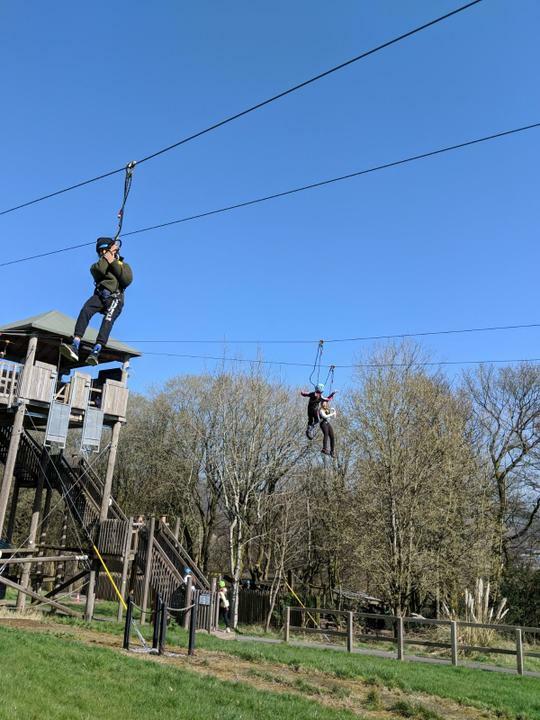 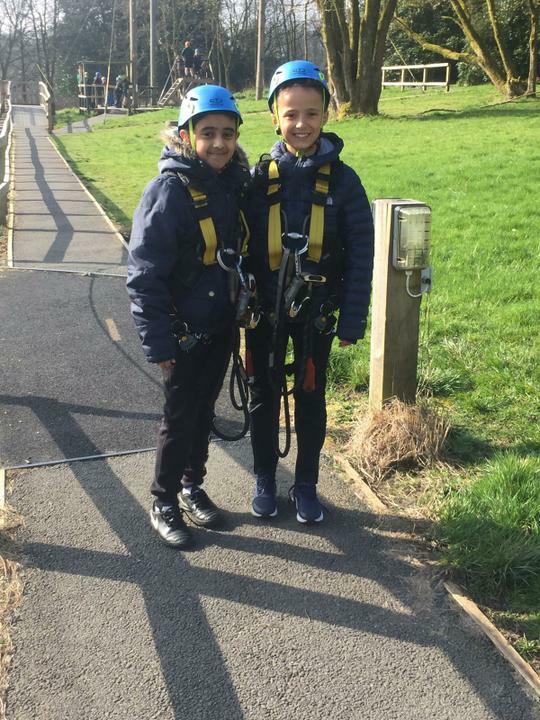 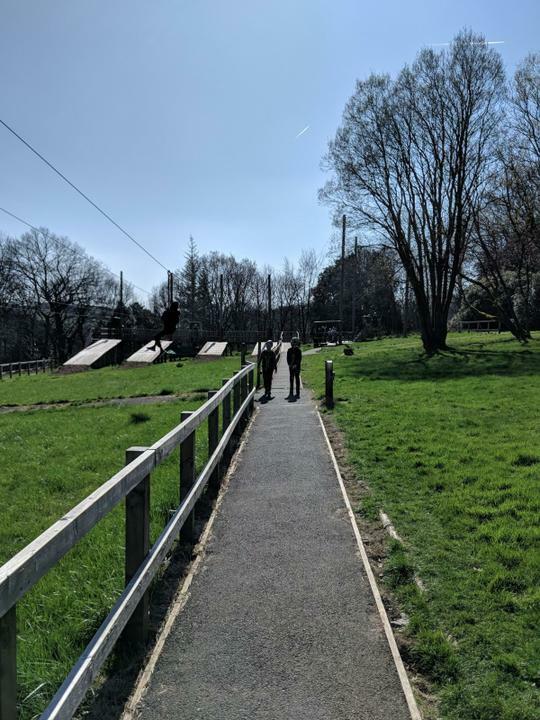 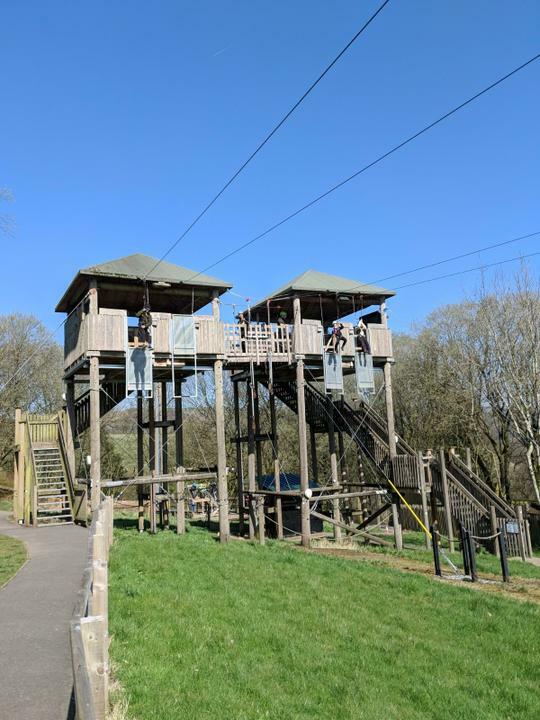 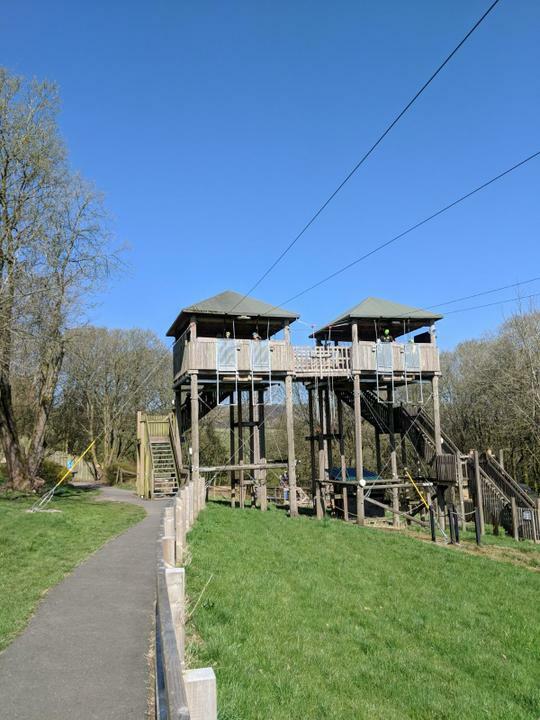 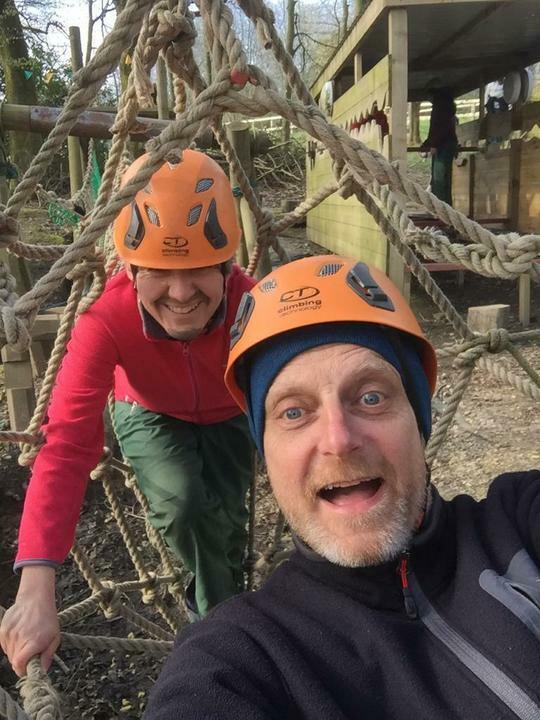 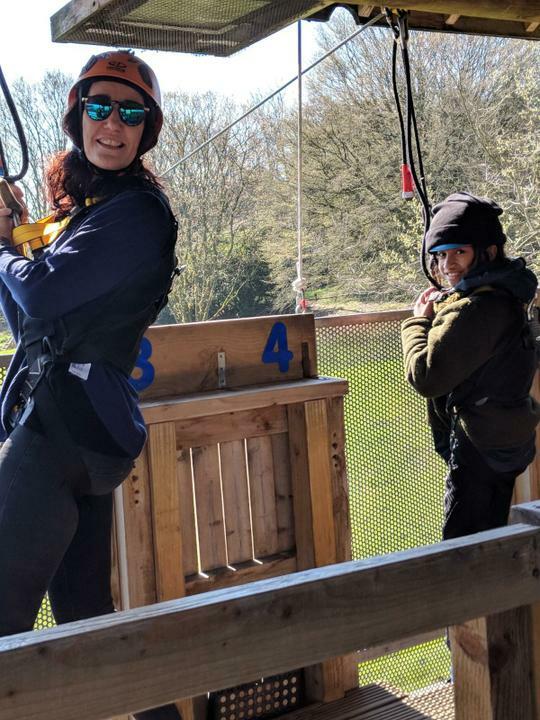 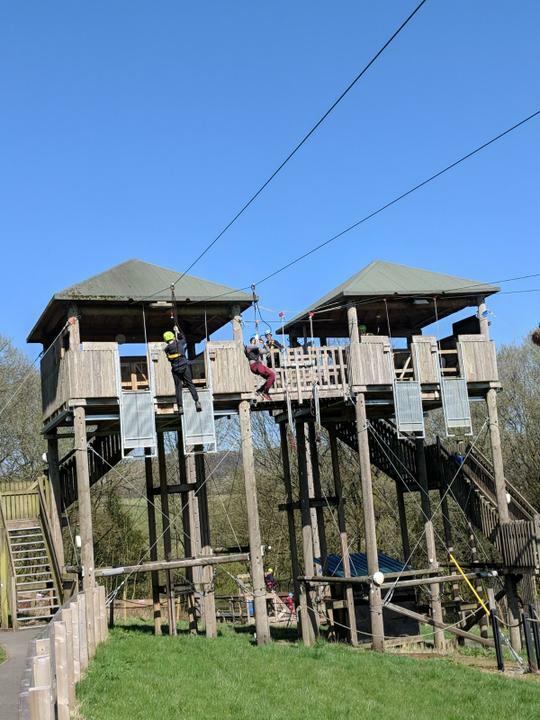 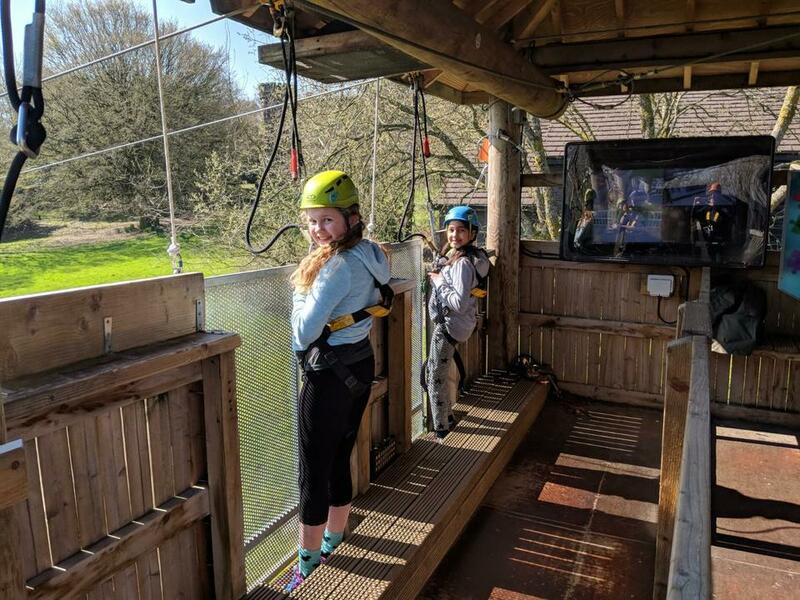 Everyone went down the zipwire with a smile on their face in the sunshine! 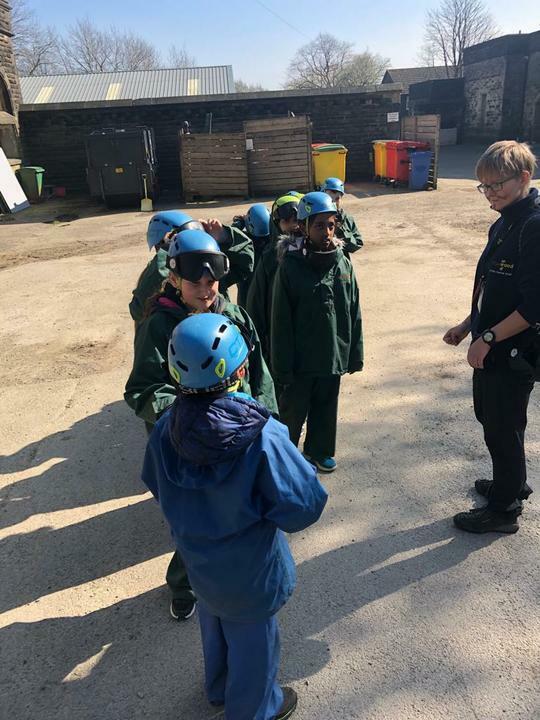 The mountain goats ready for climbing. 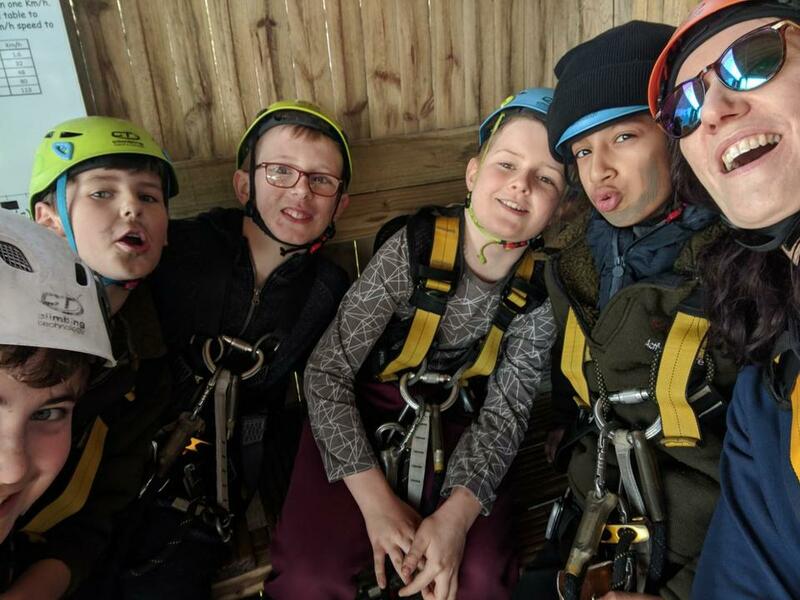 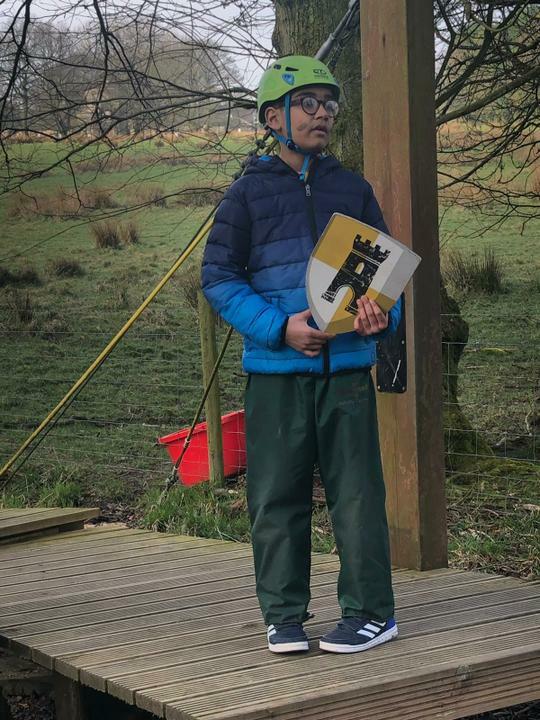 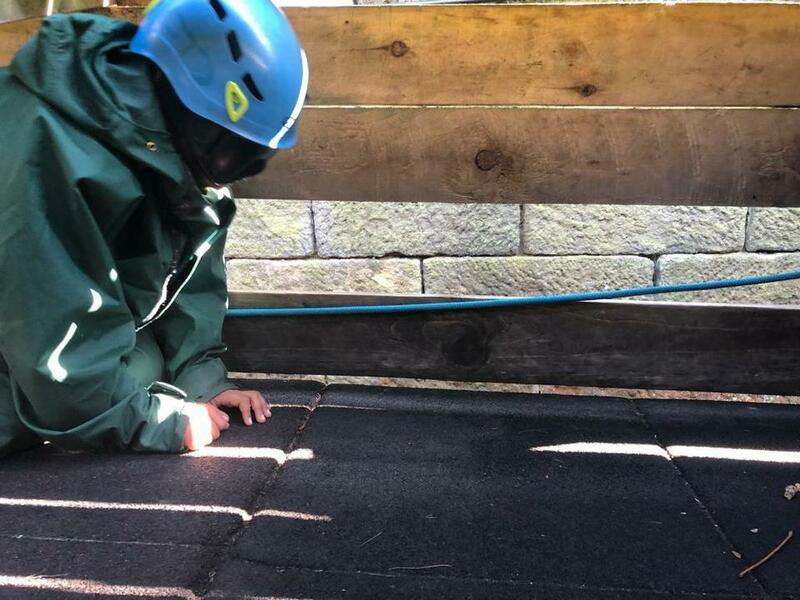 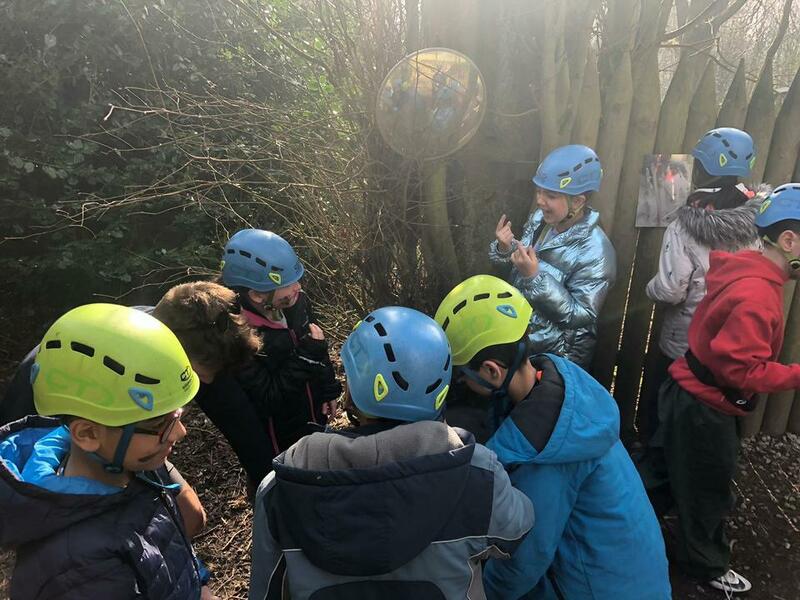 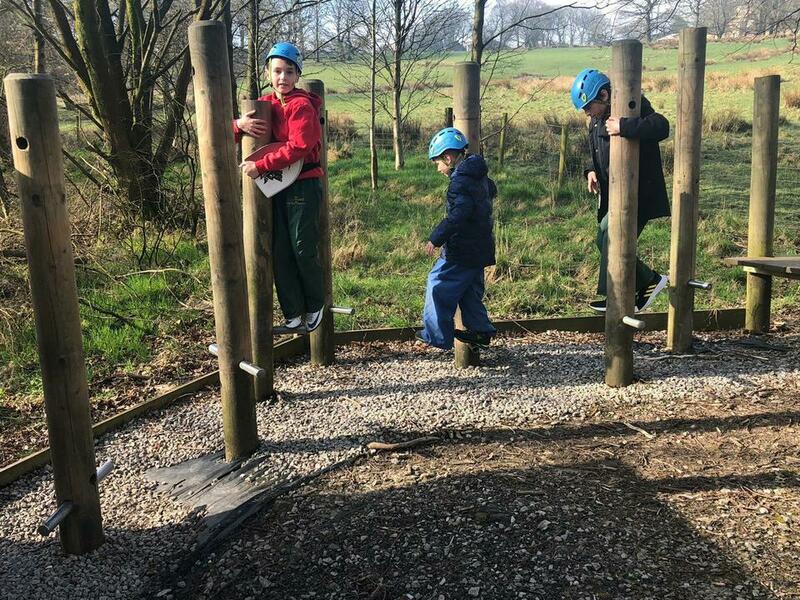 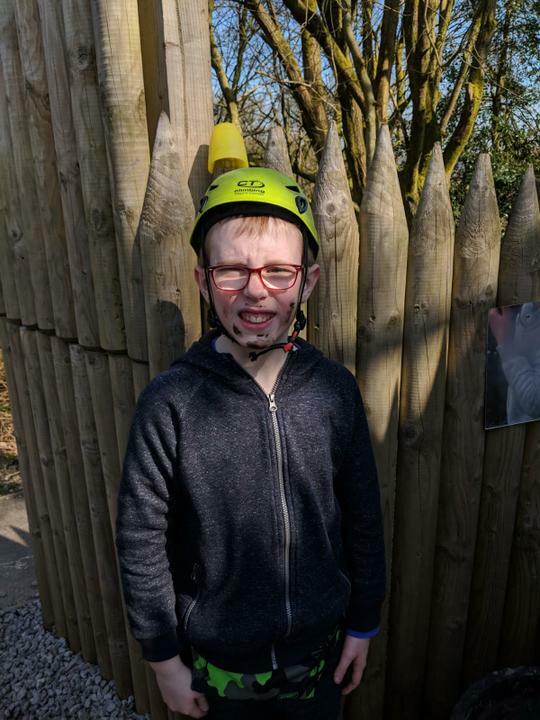 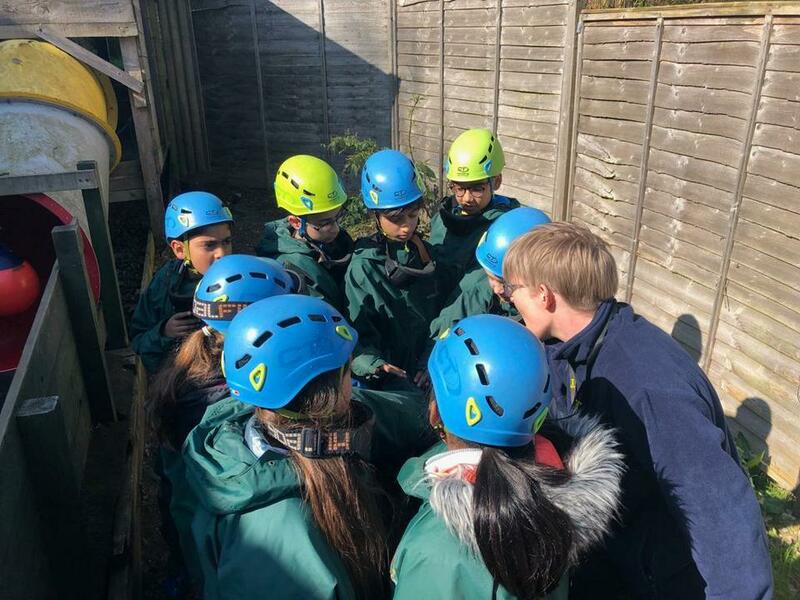 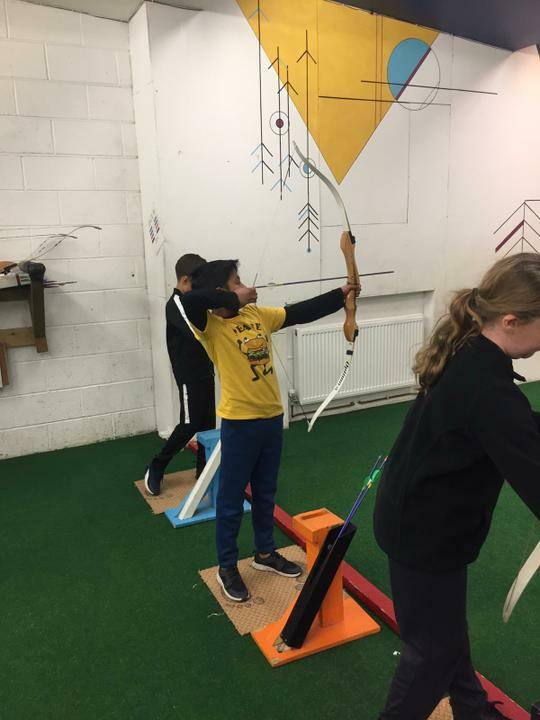 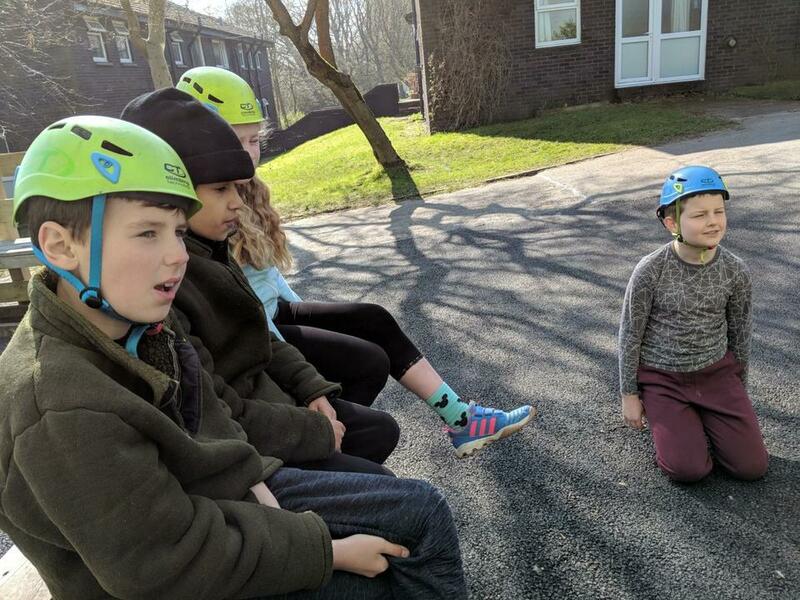 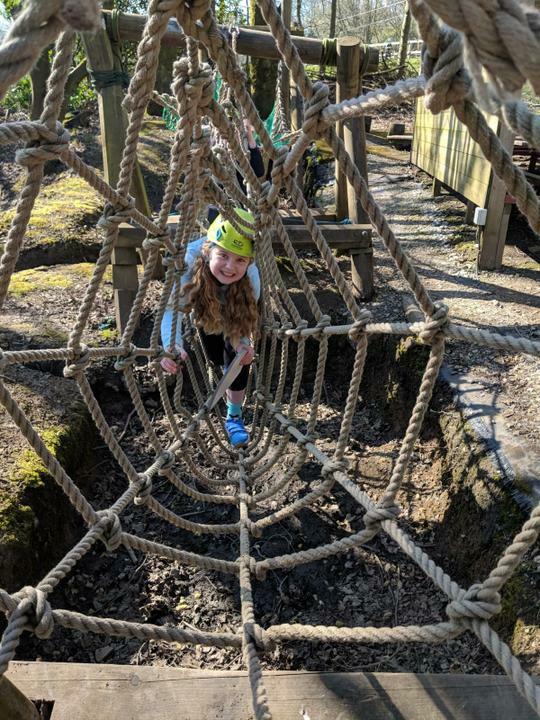 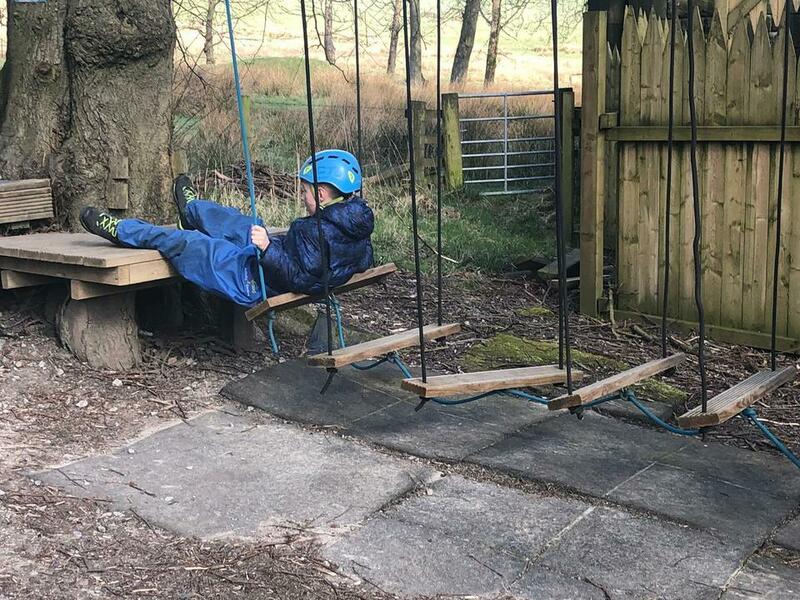 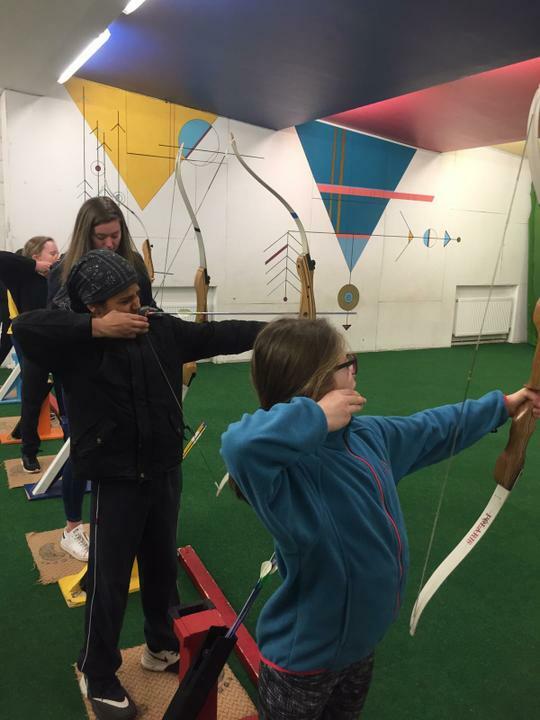 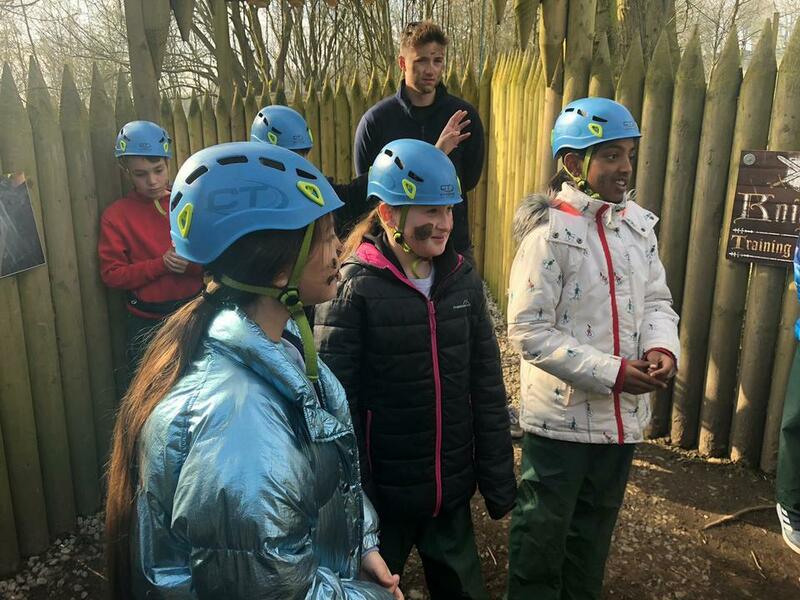 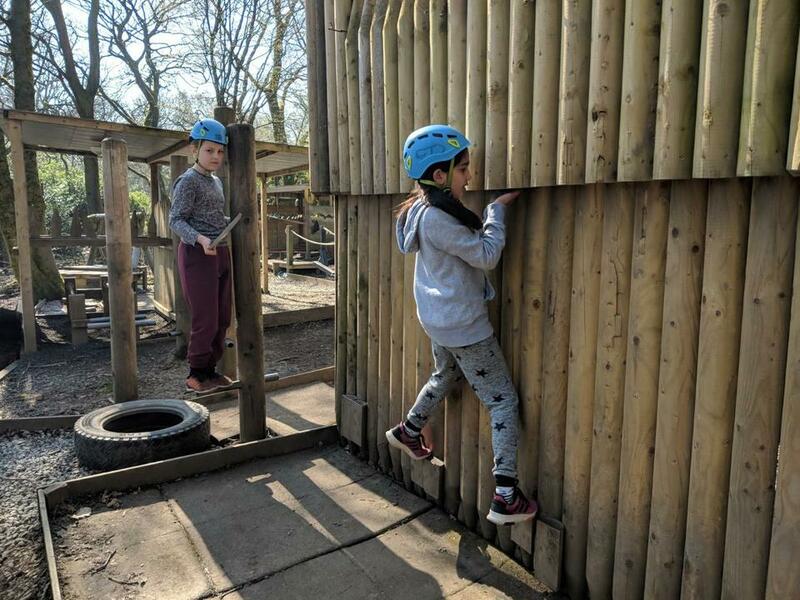 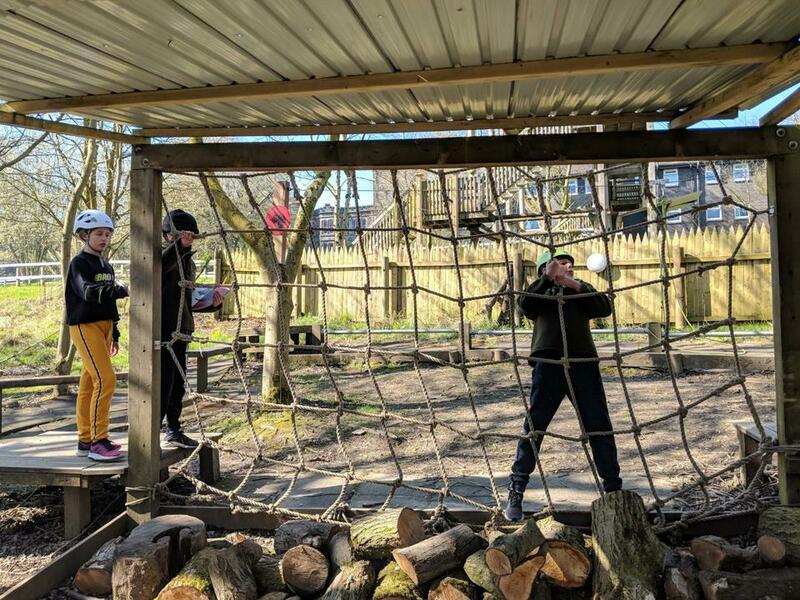 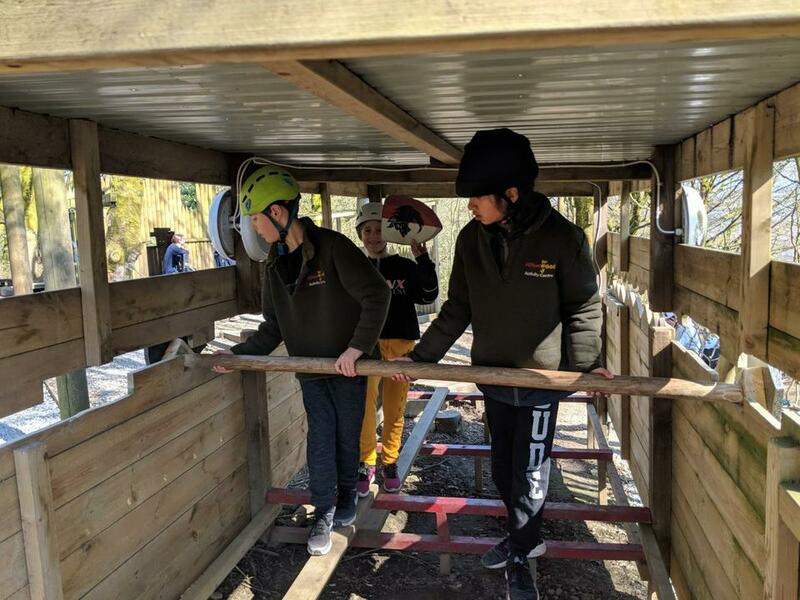 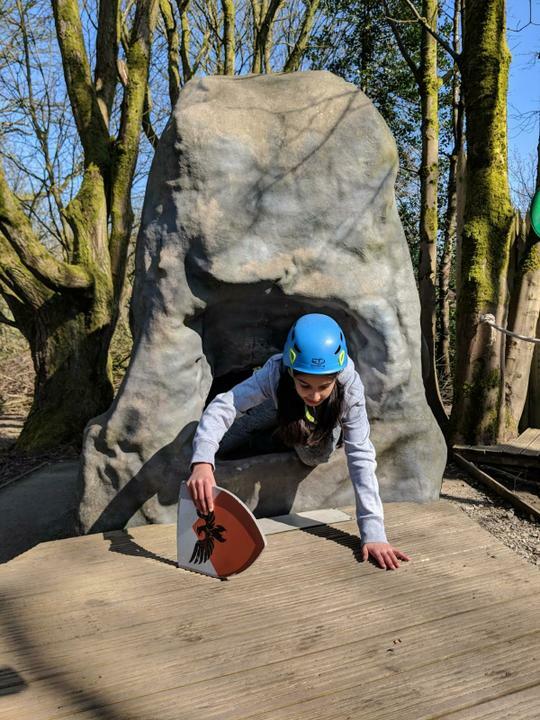 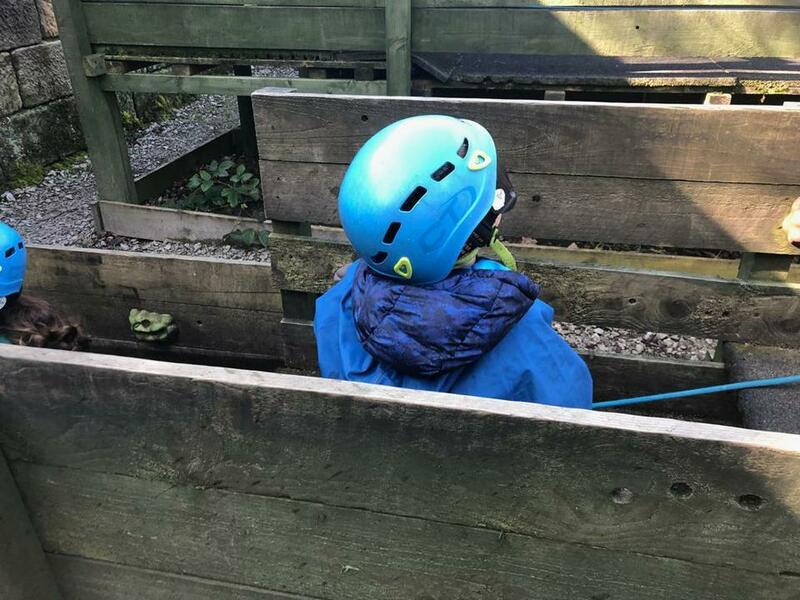 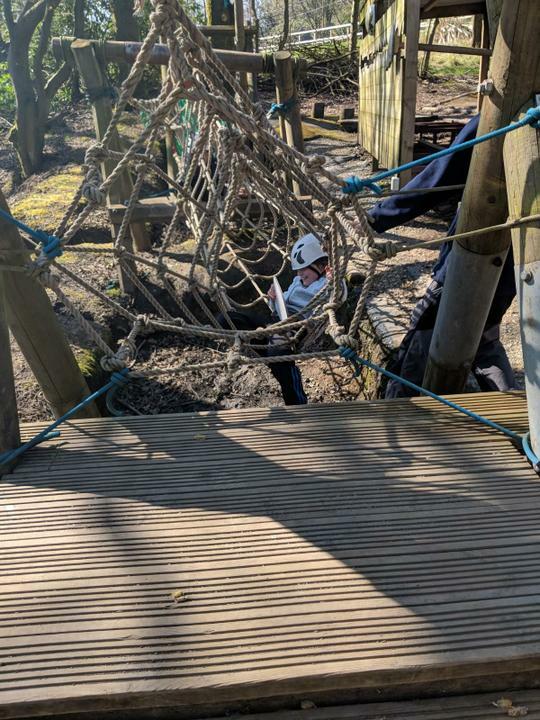 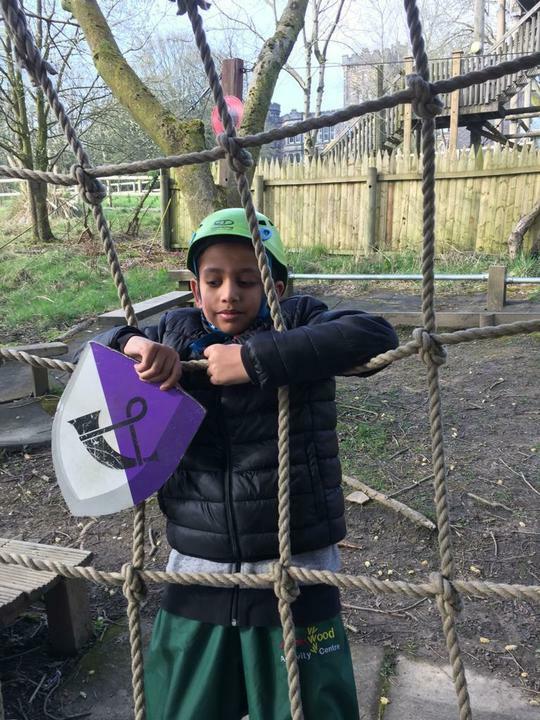 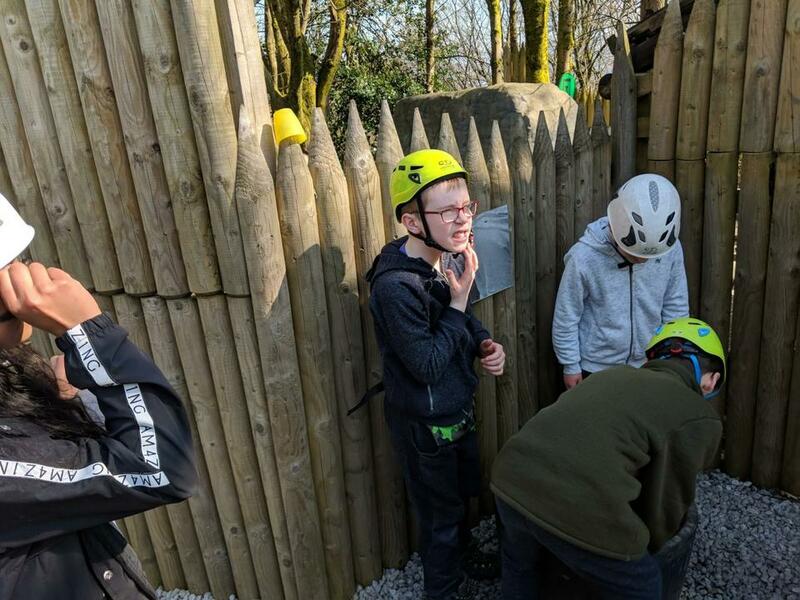 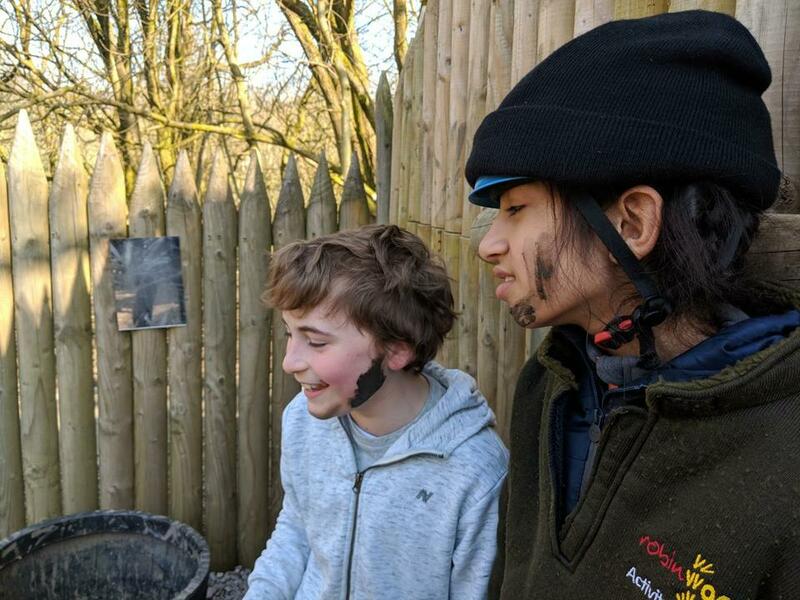 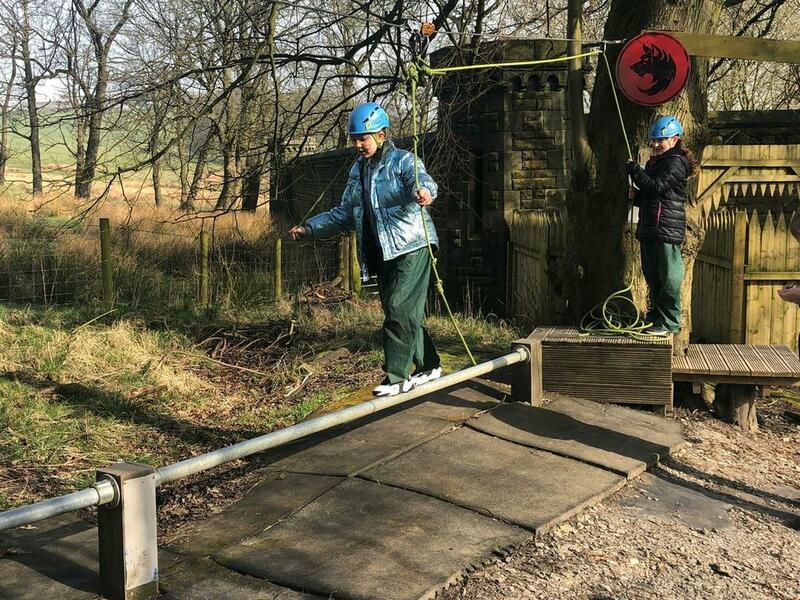 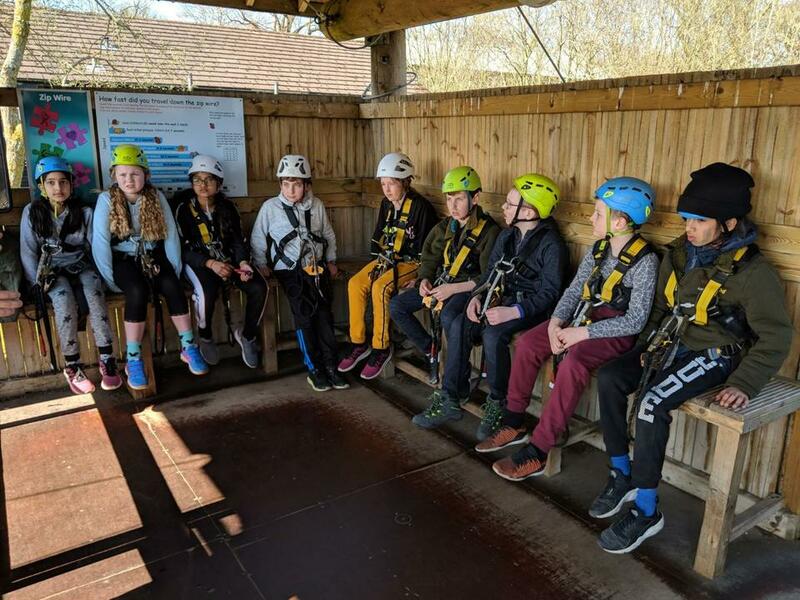 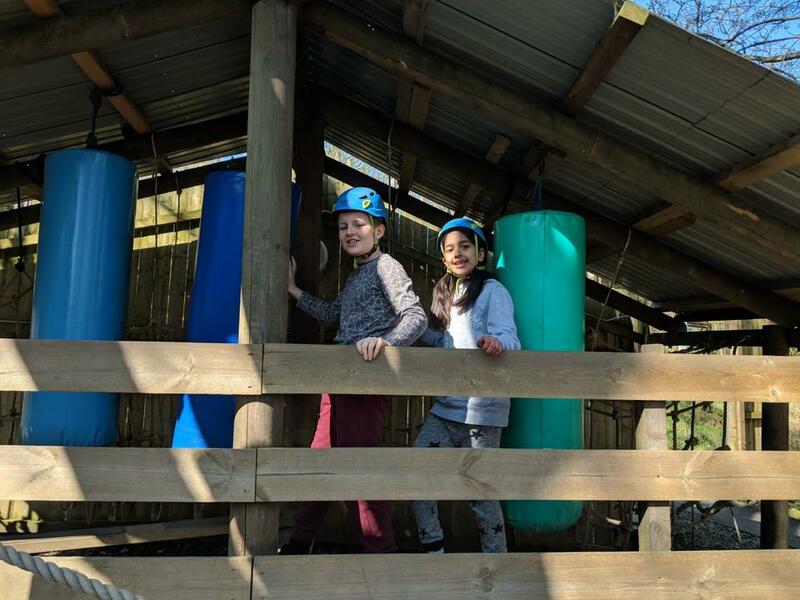 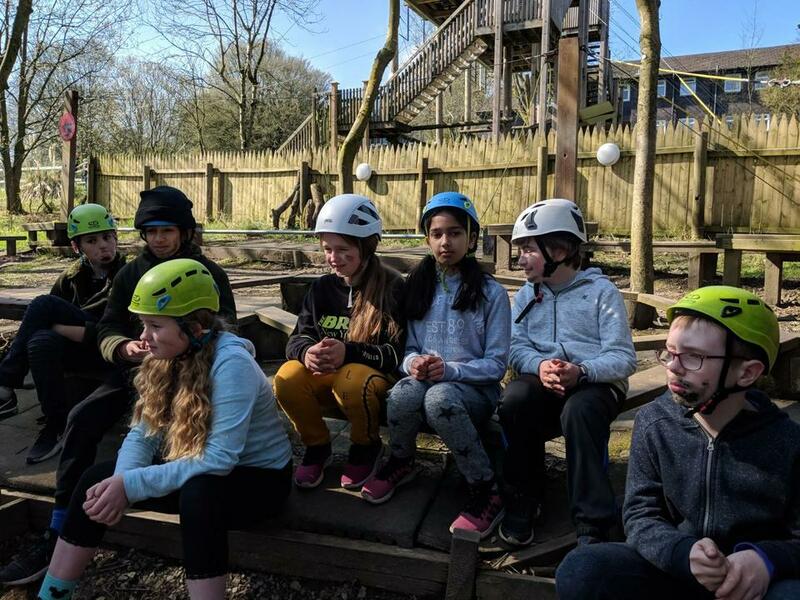 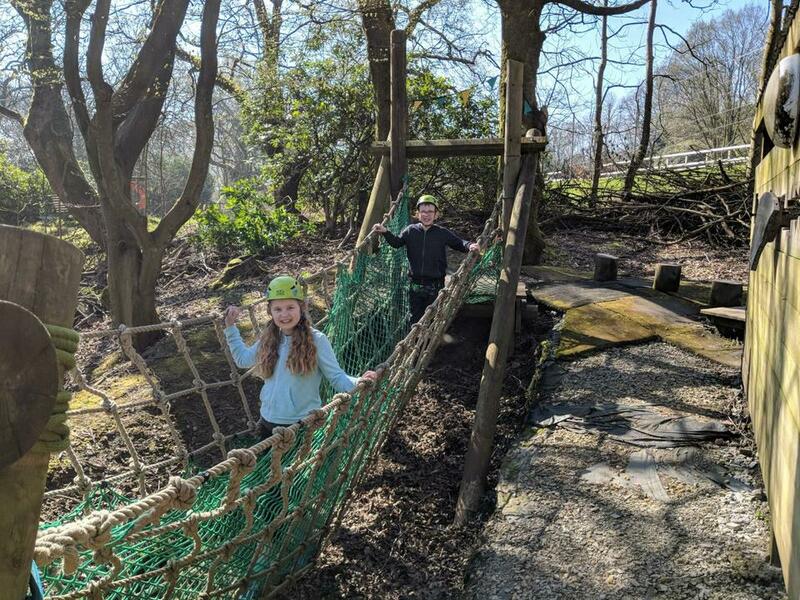 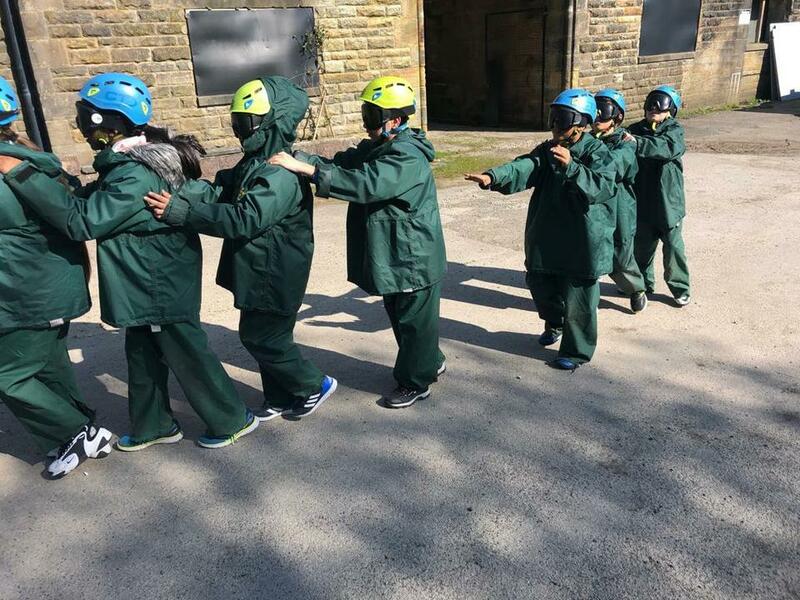 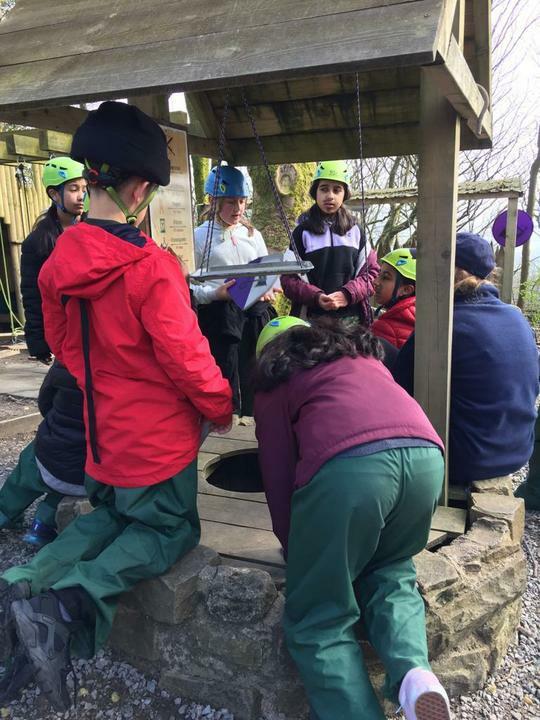 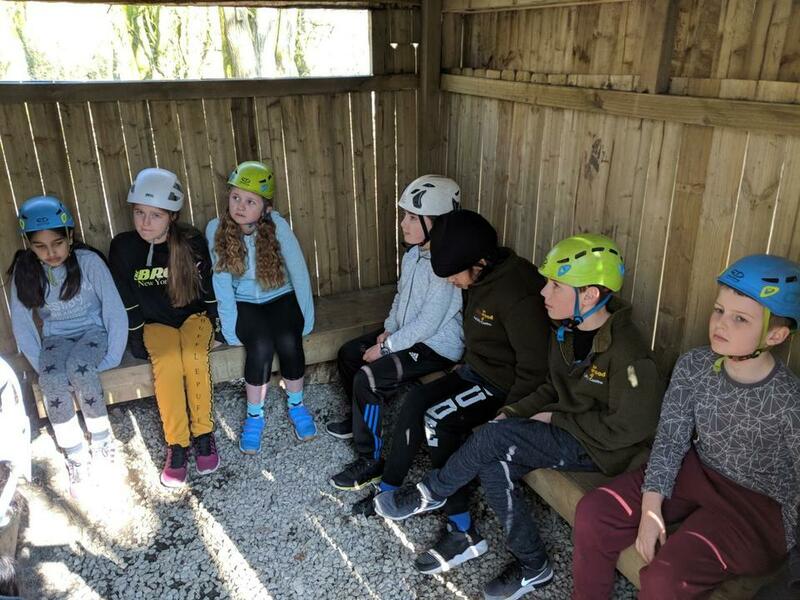 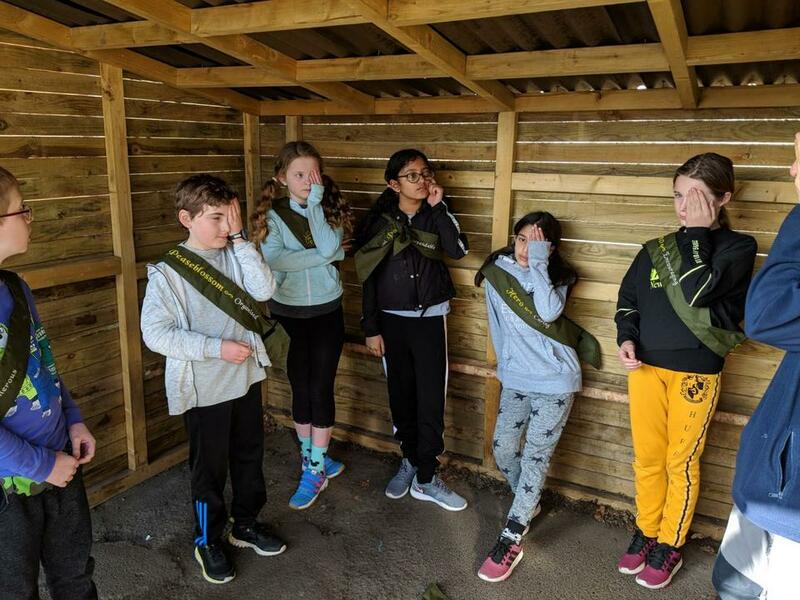 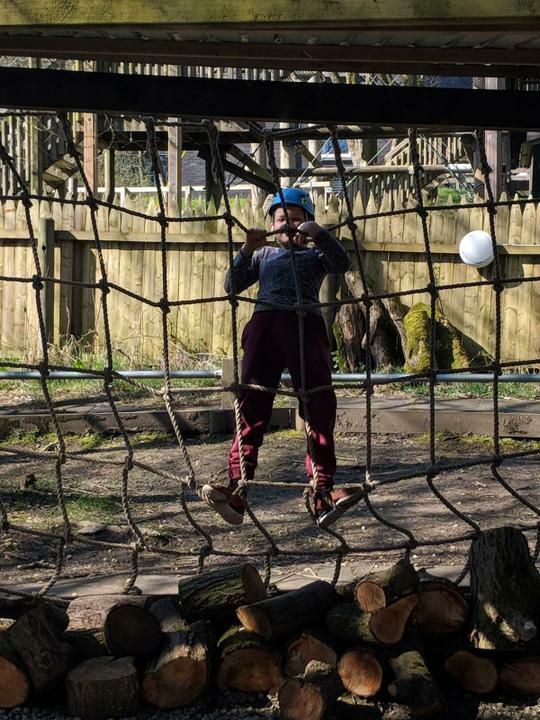 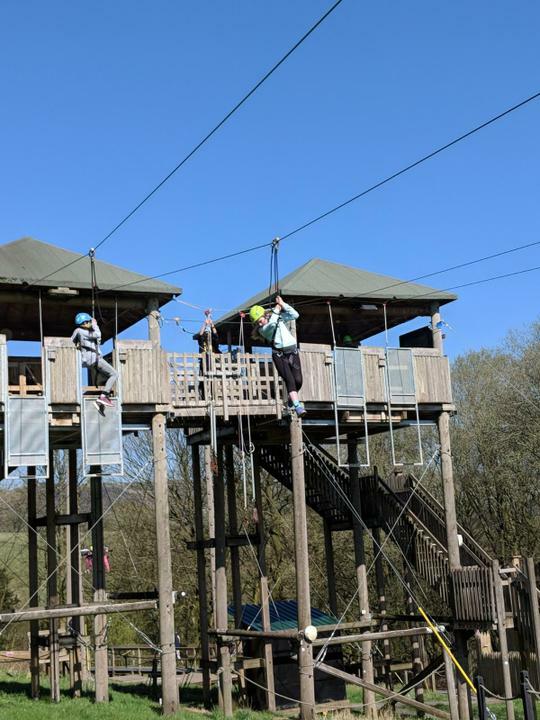 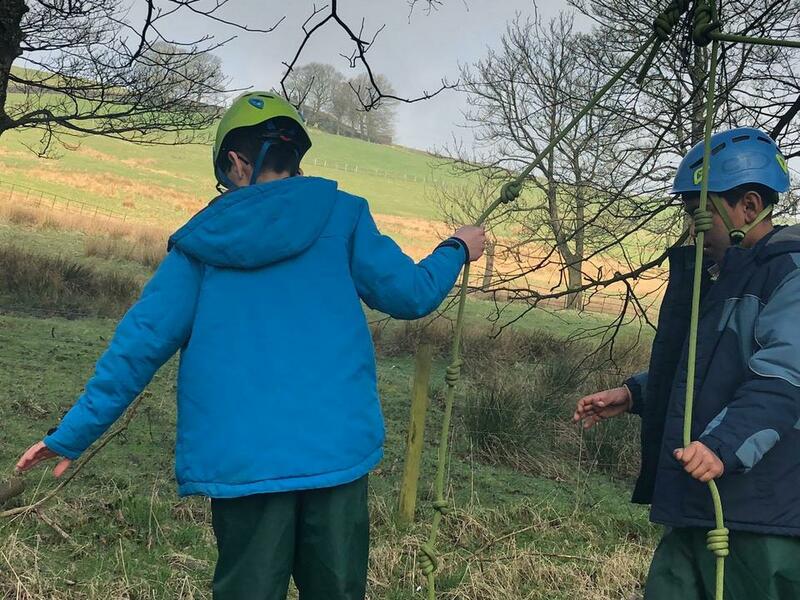 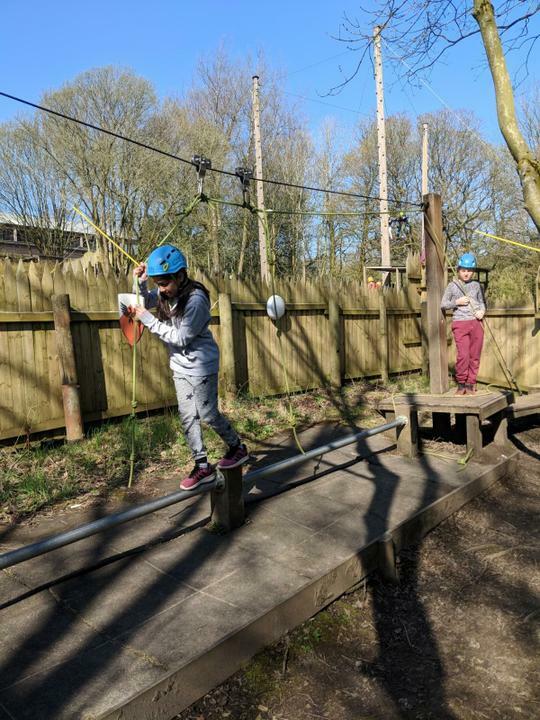 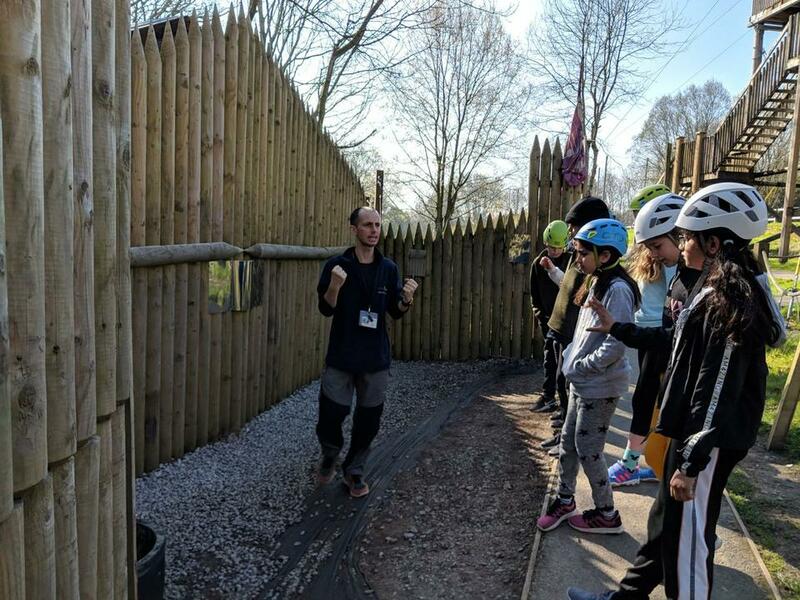 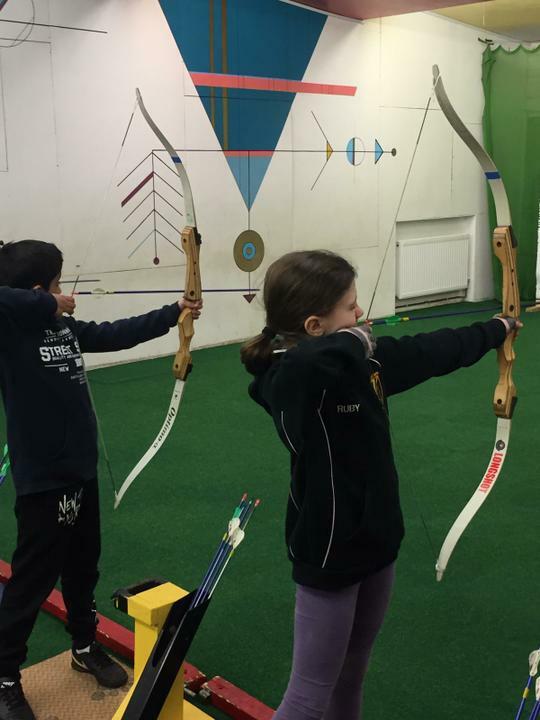 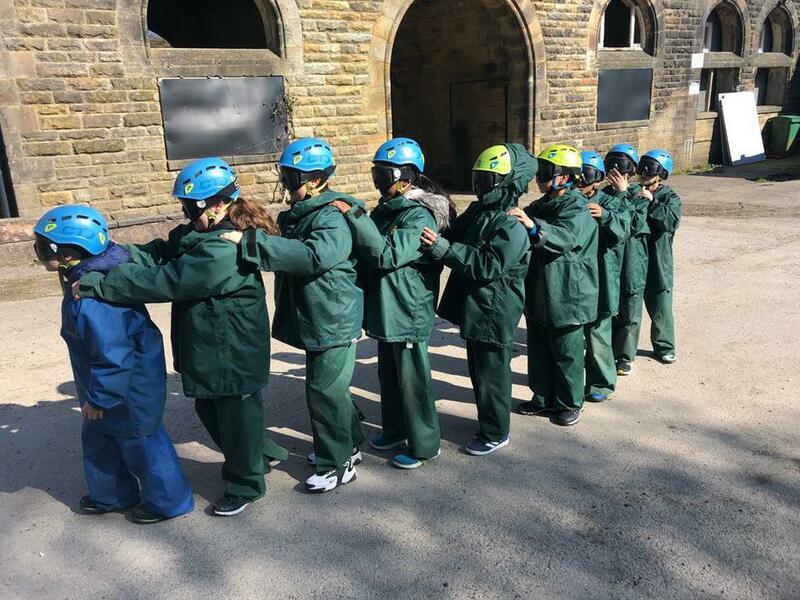 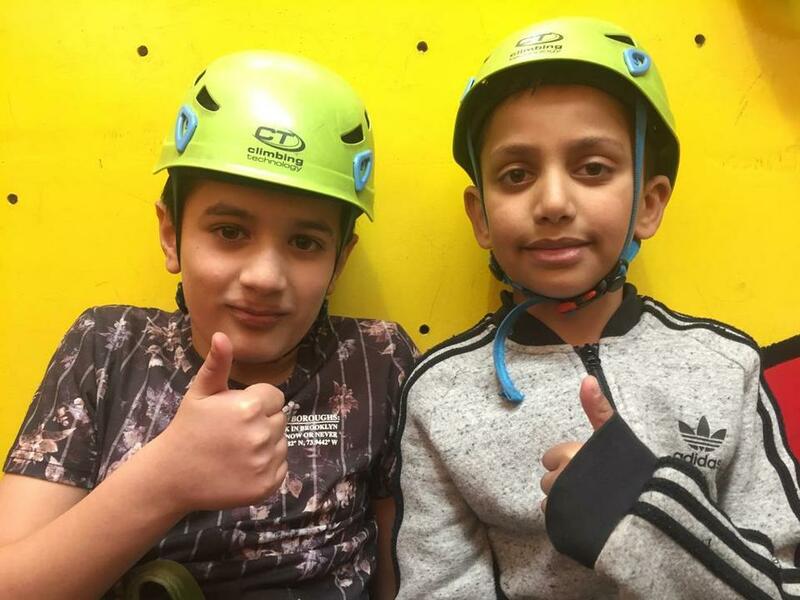 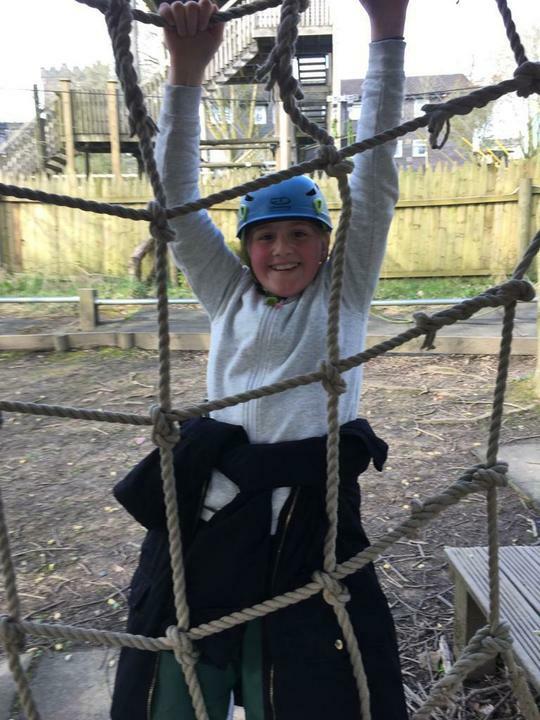 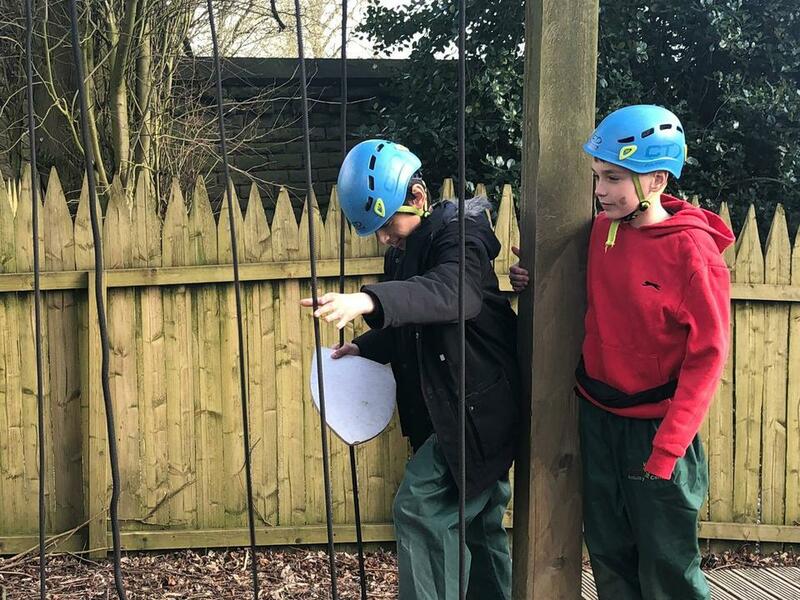 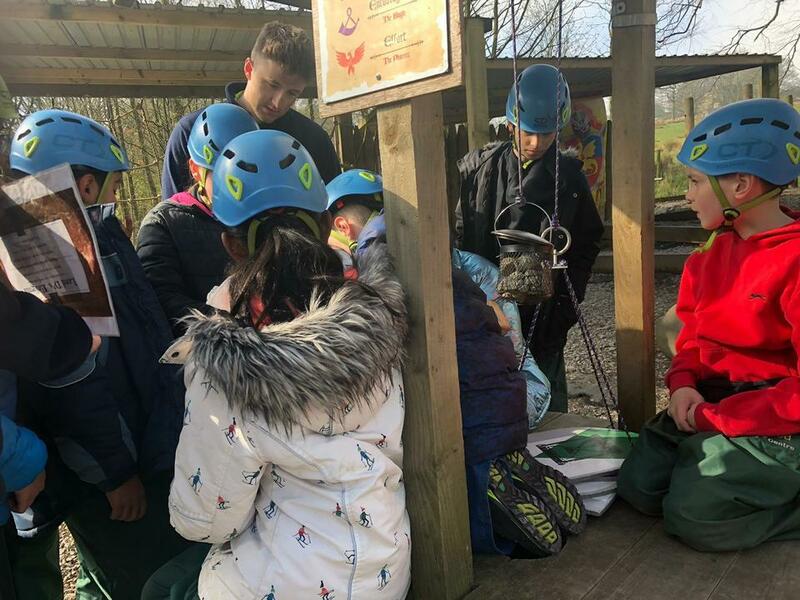 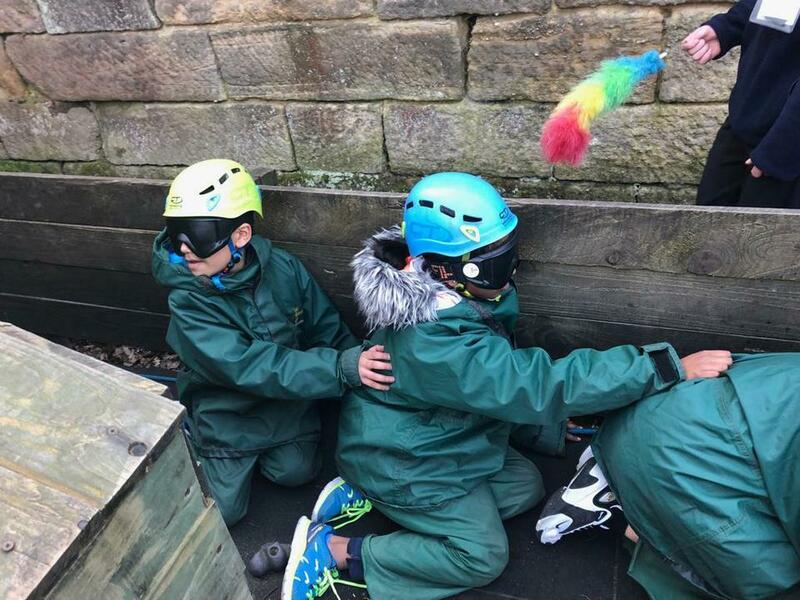 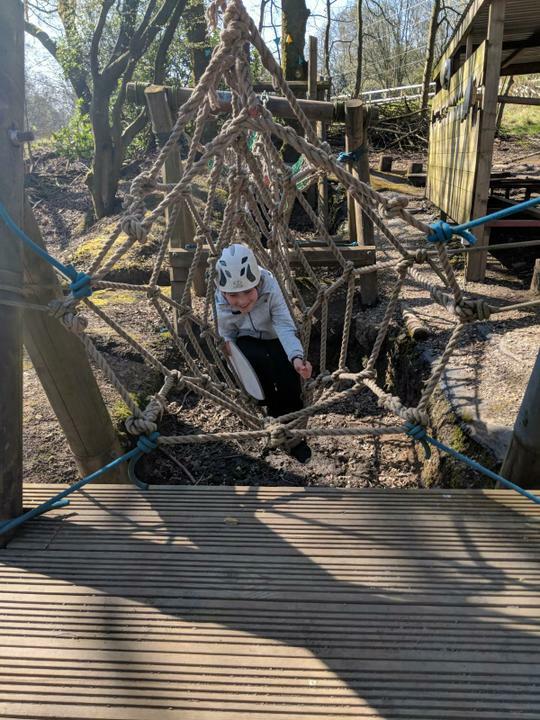 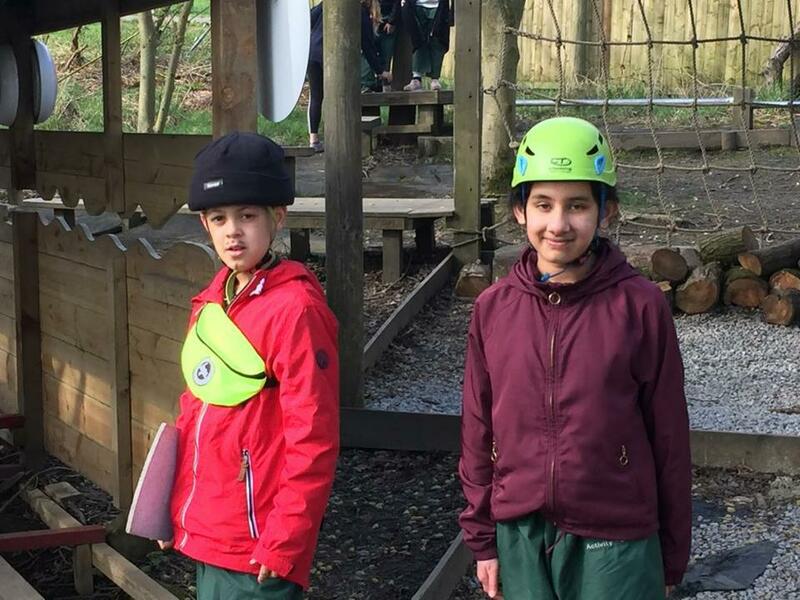 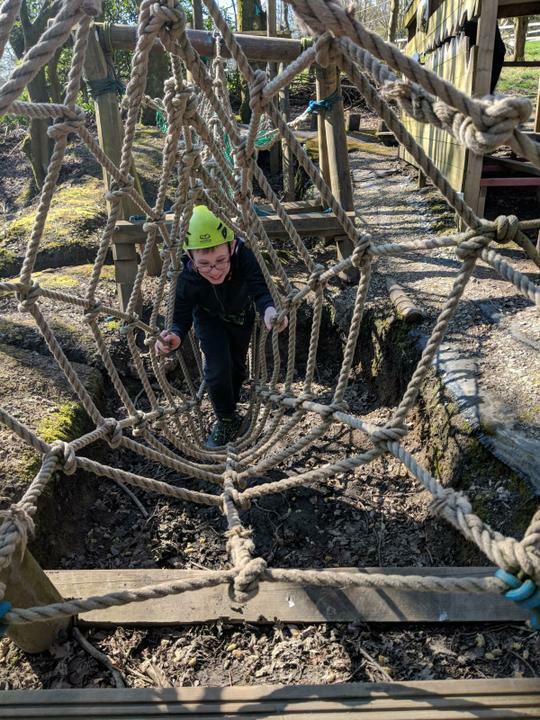 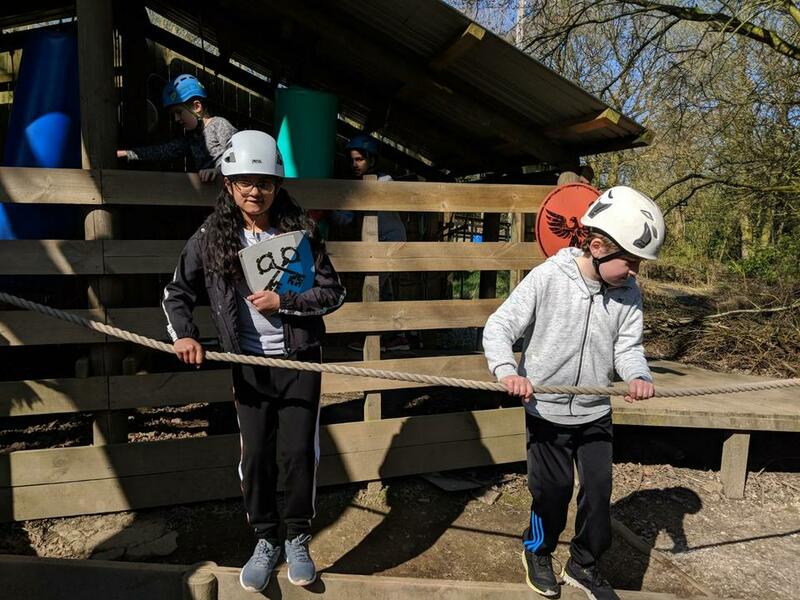 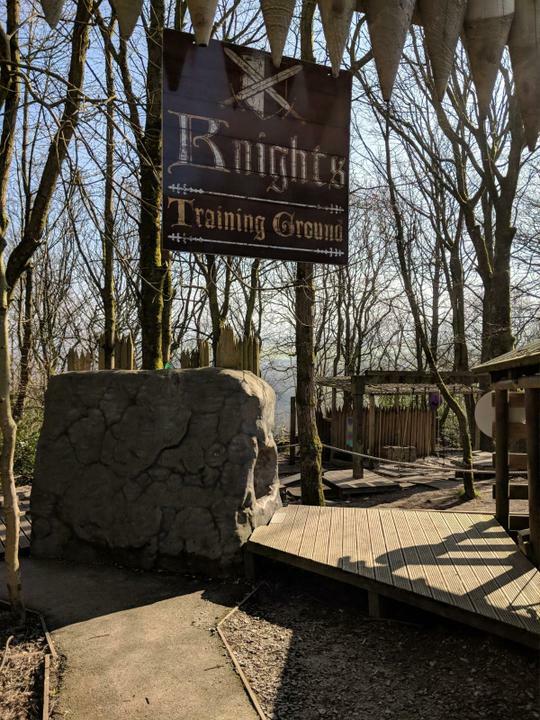 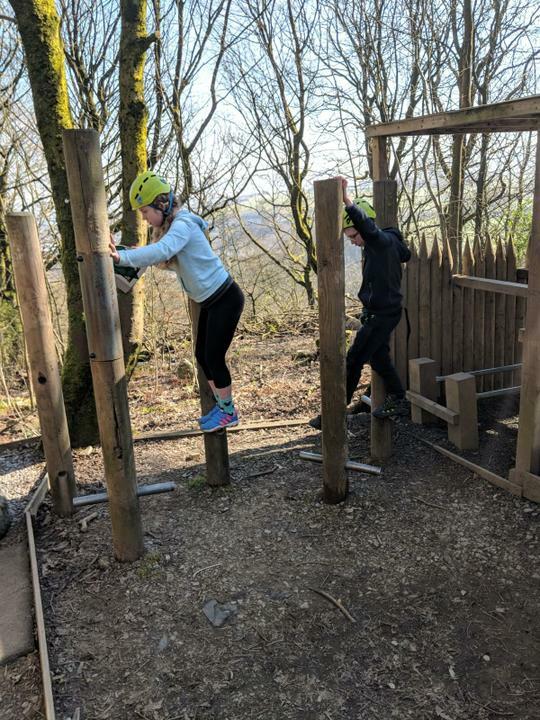 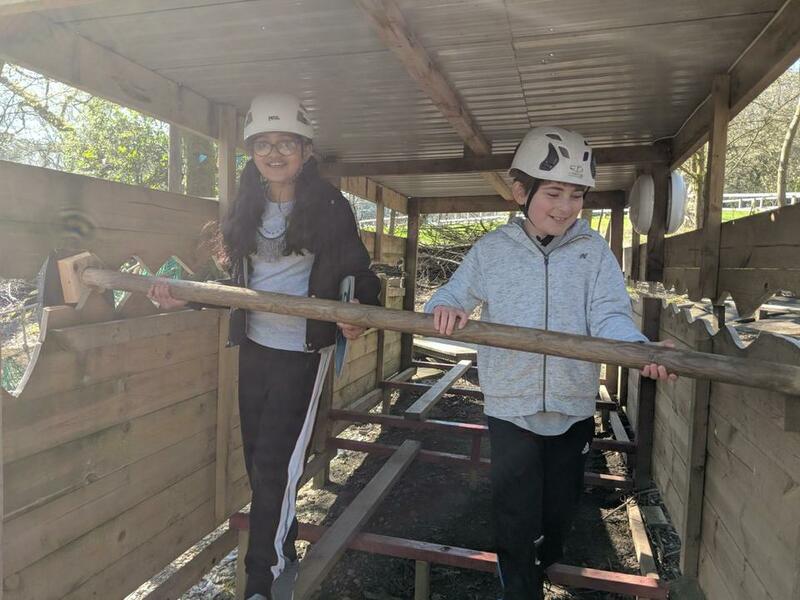 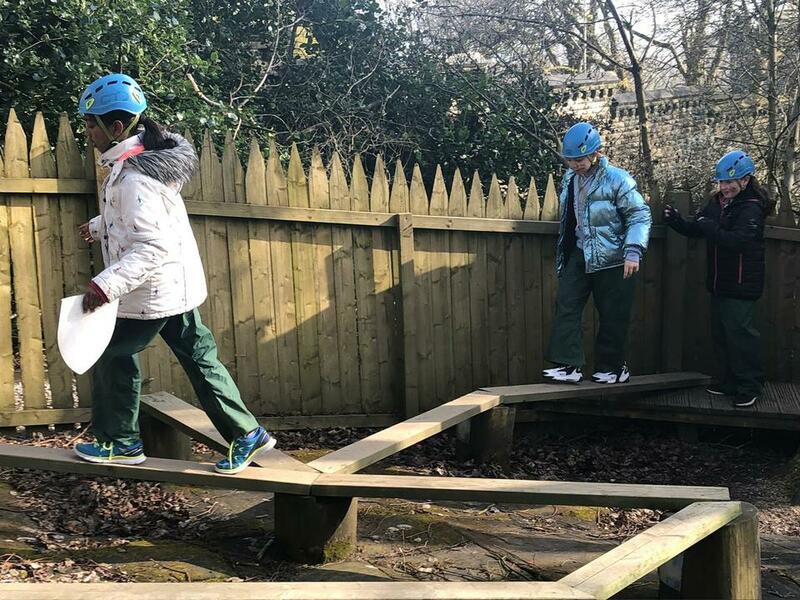 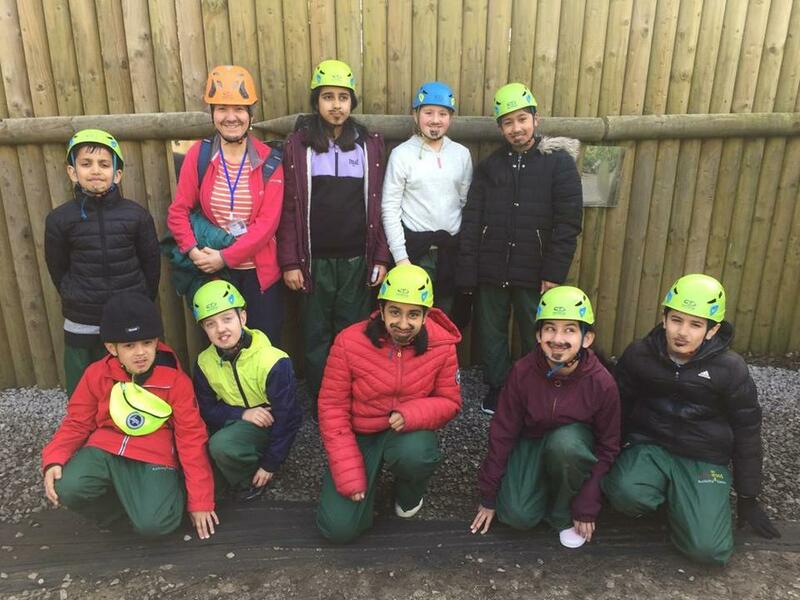 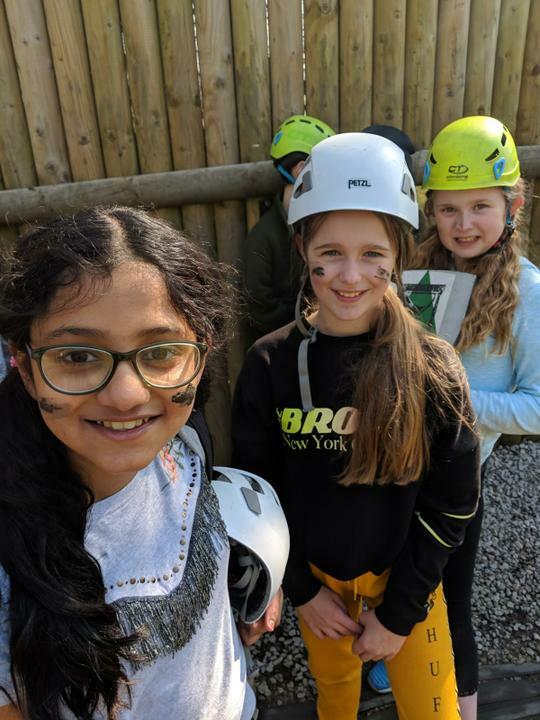 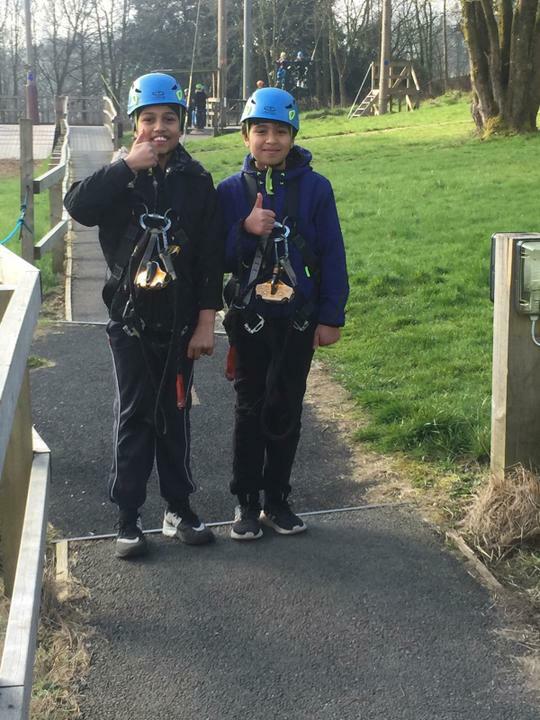 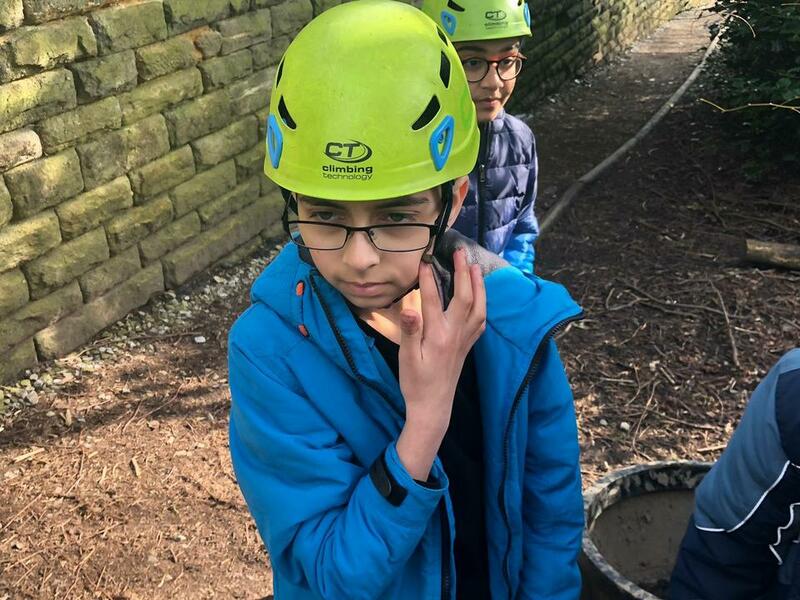 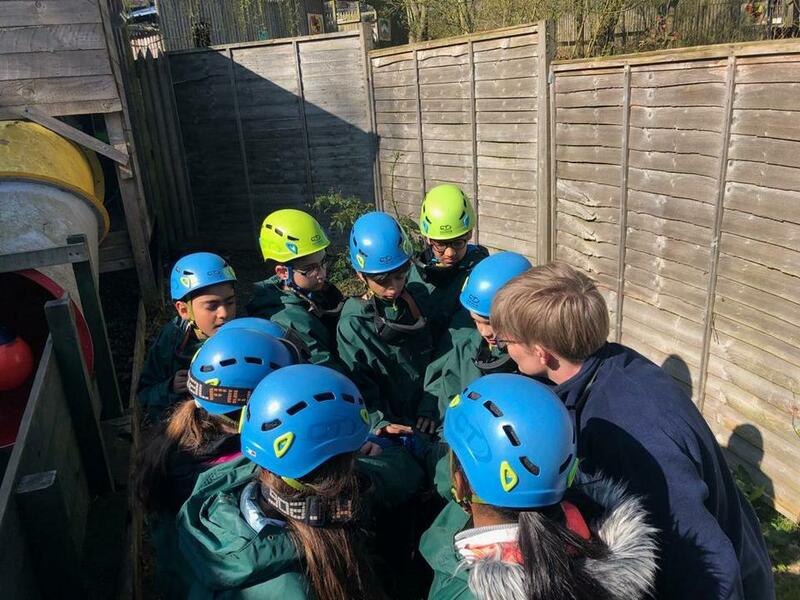 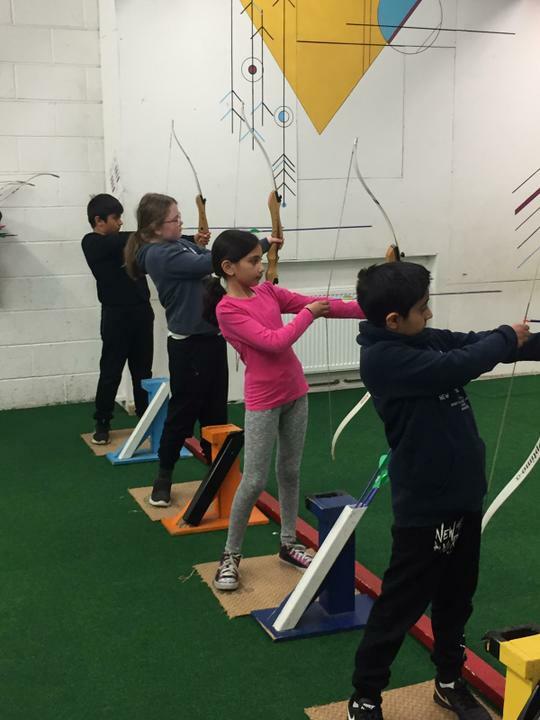 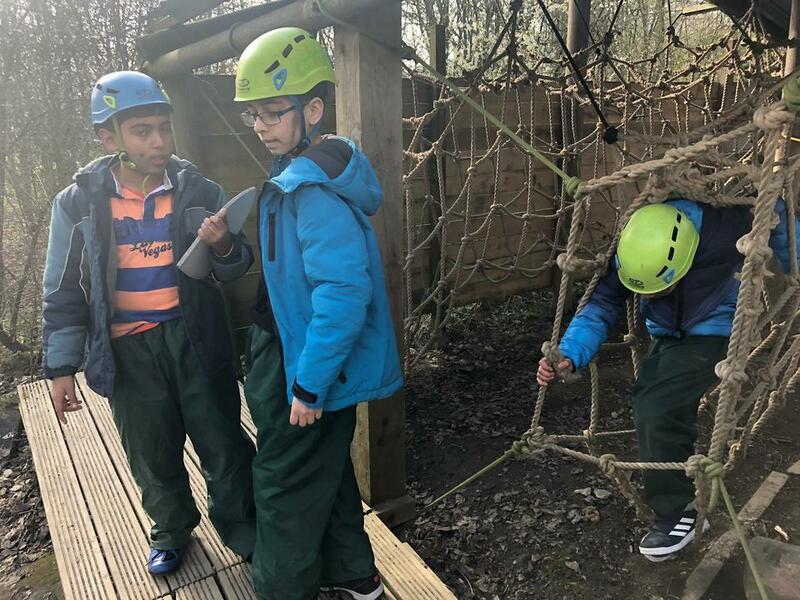 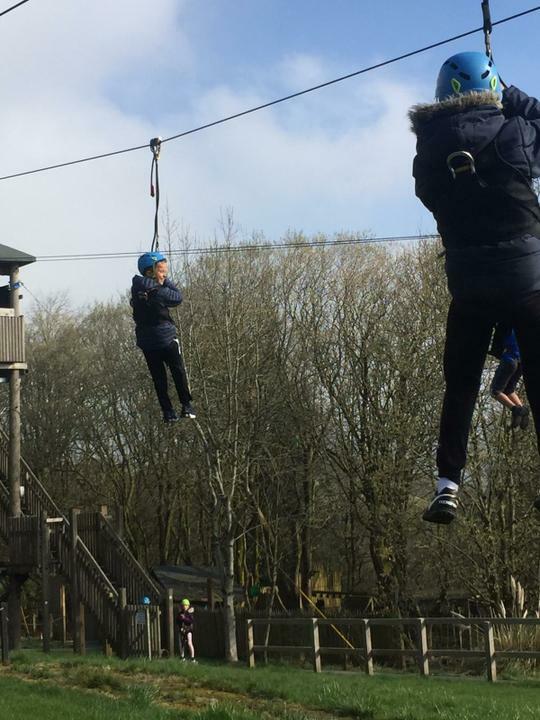 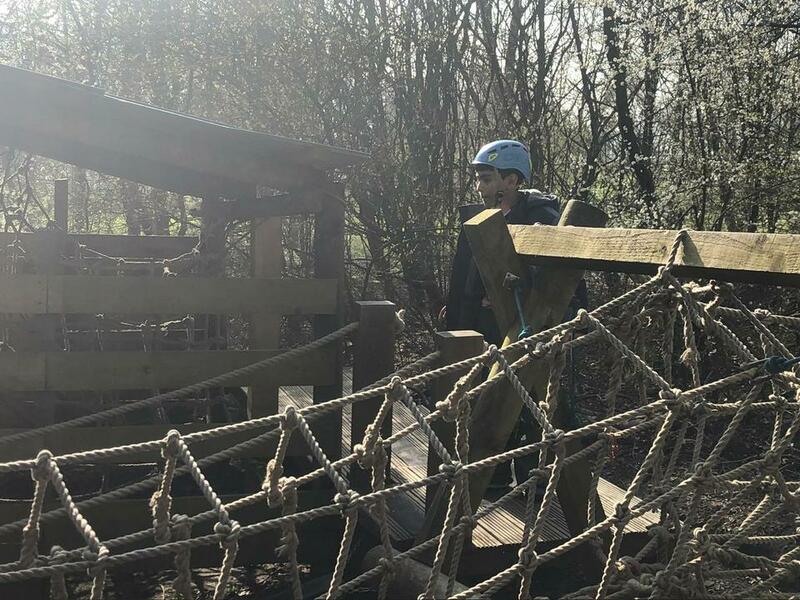 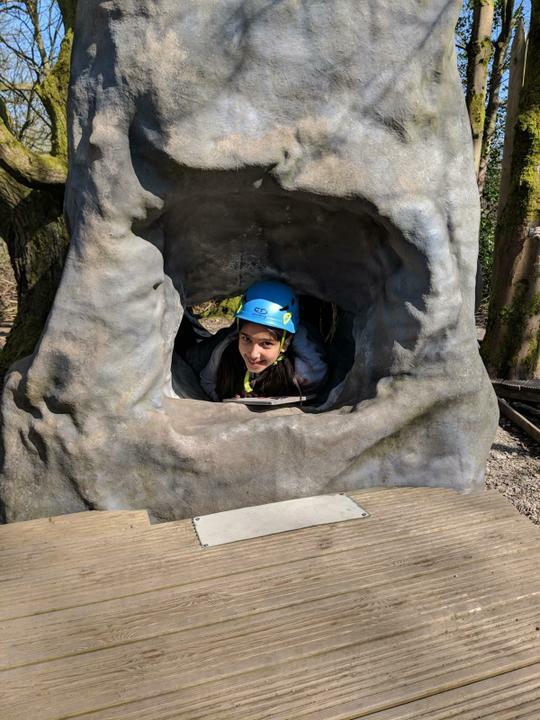 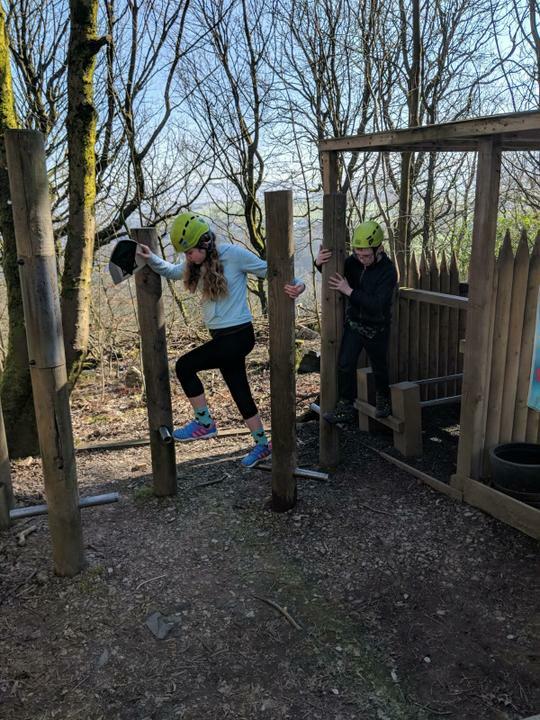 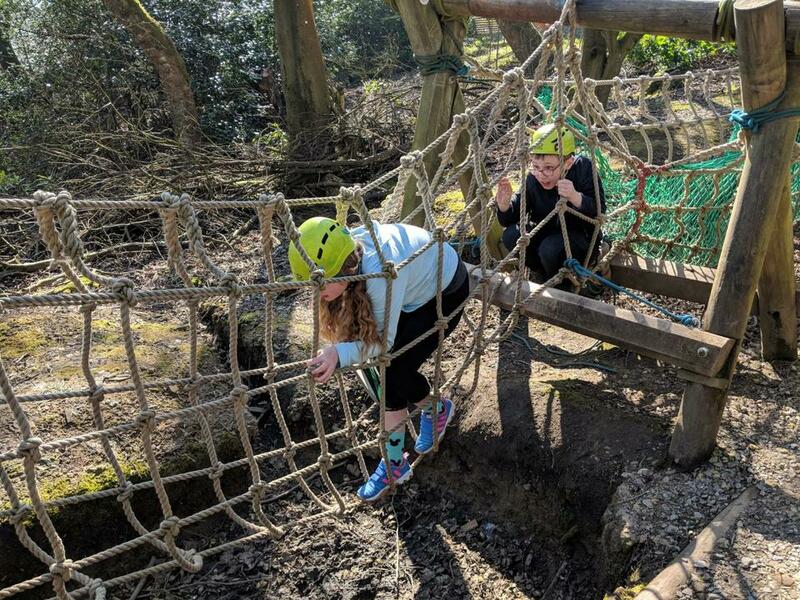 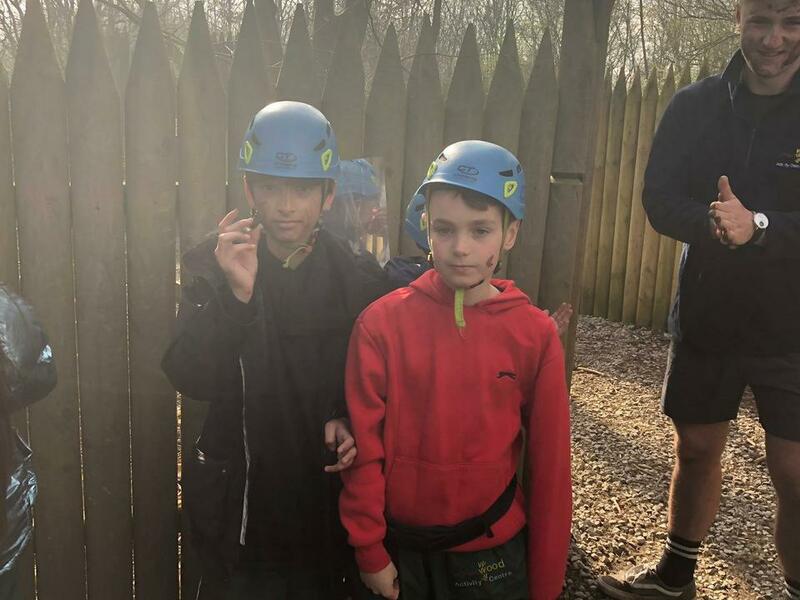 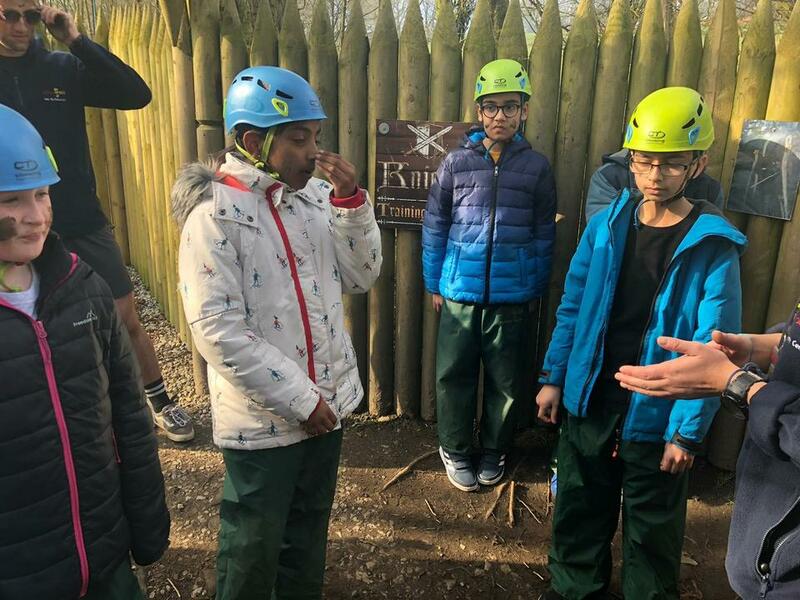 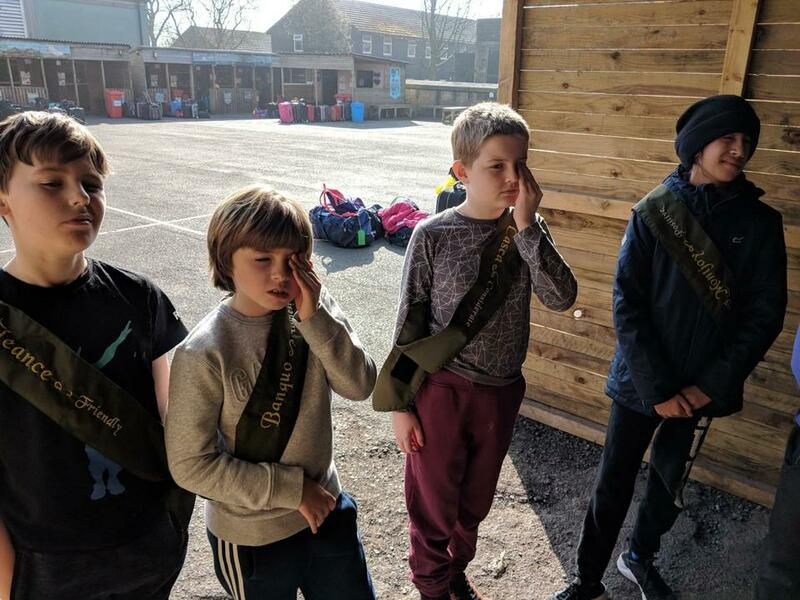 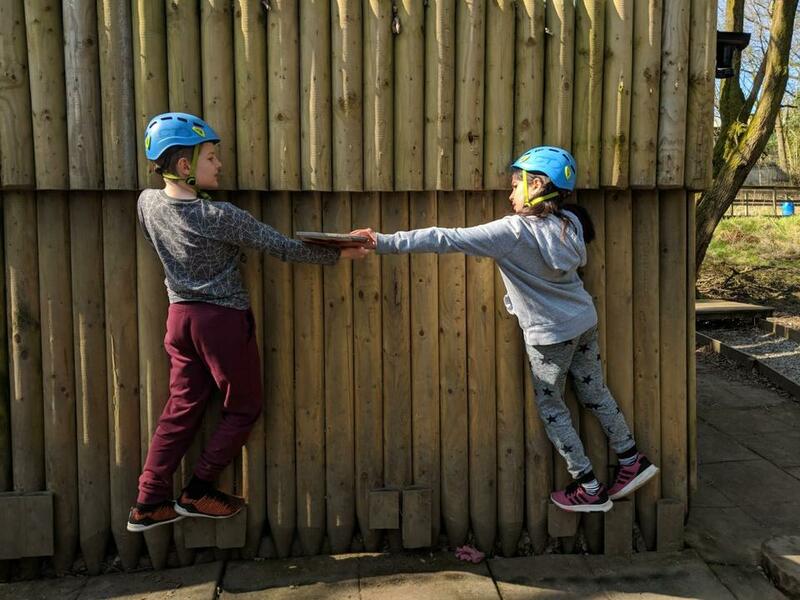 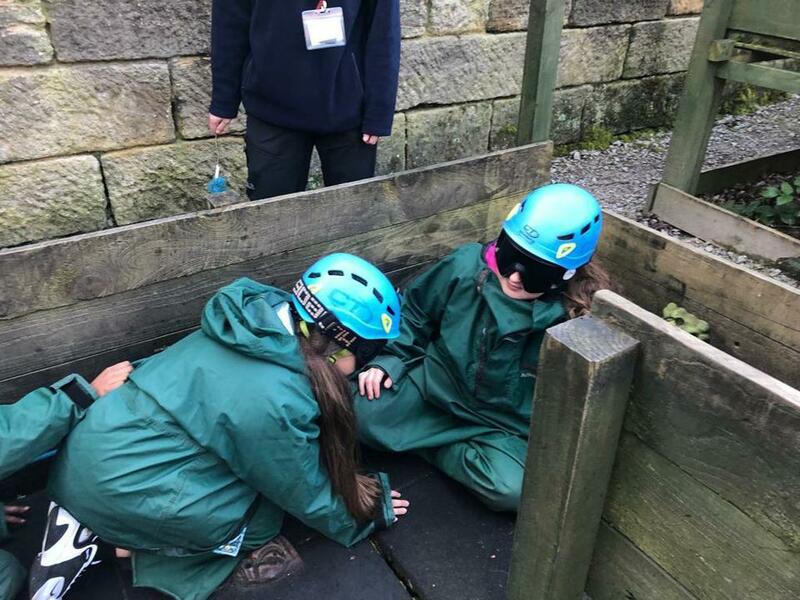 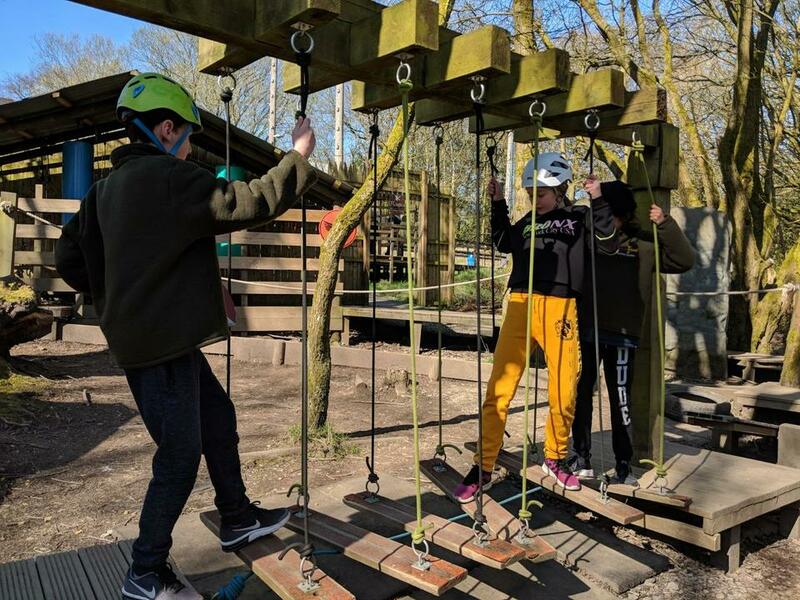 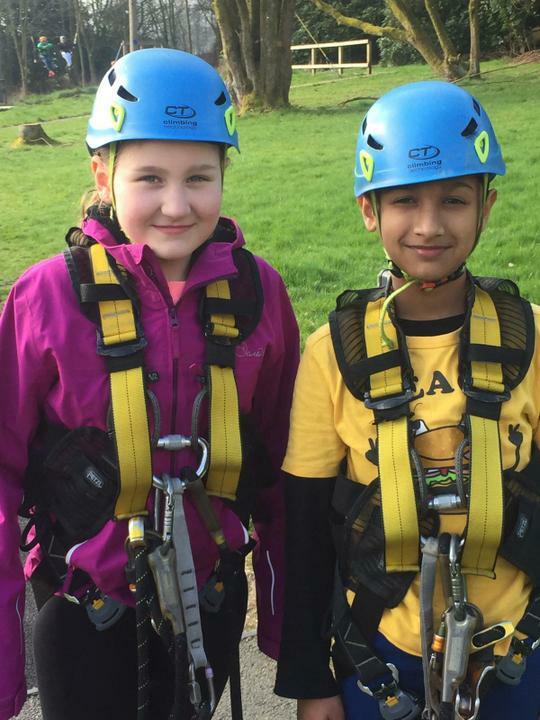 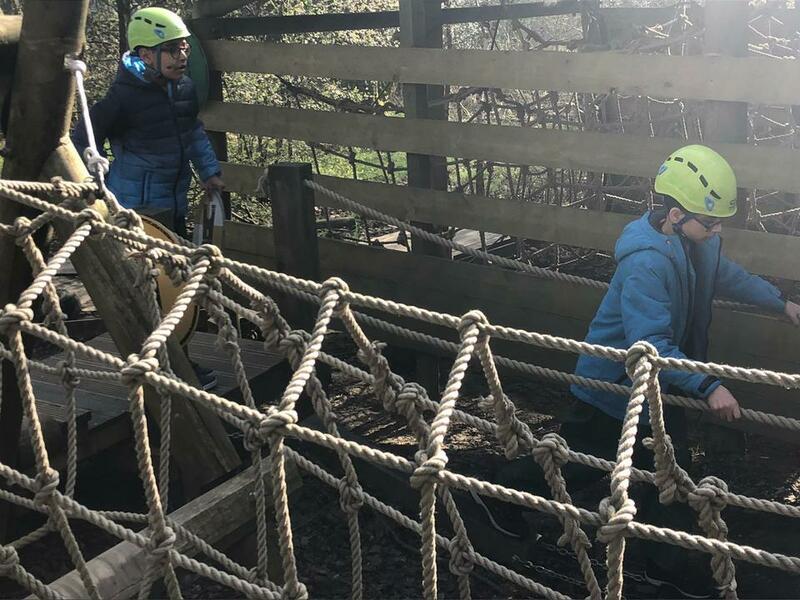 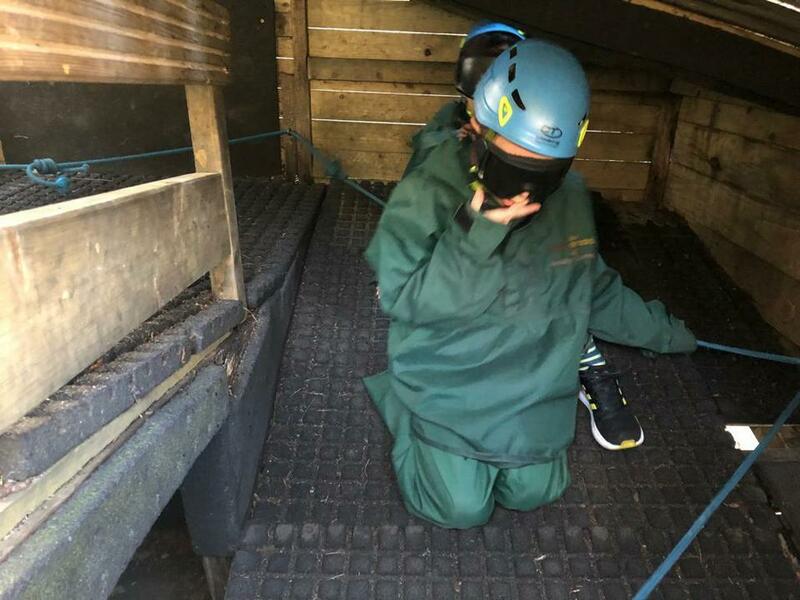 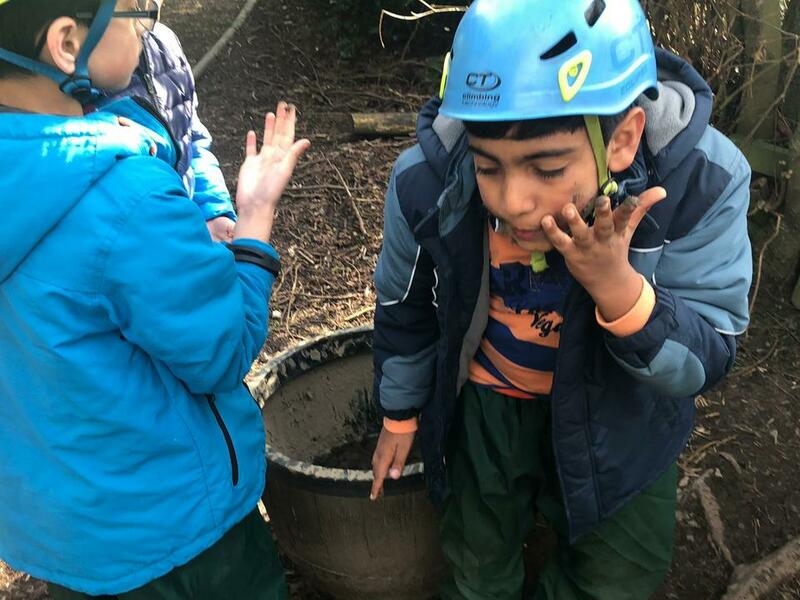 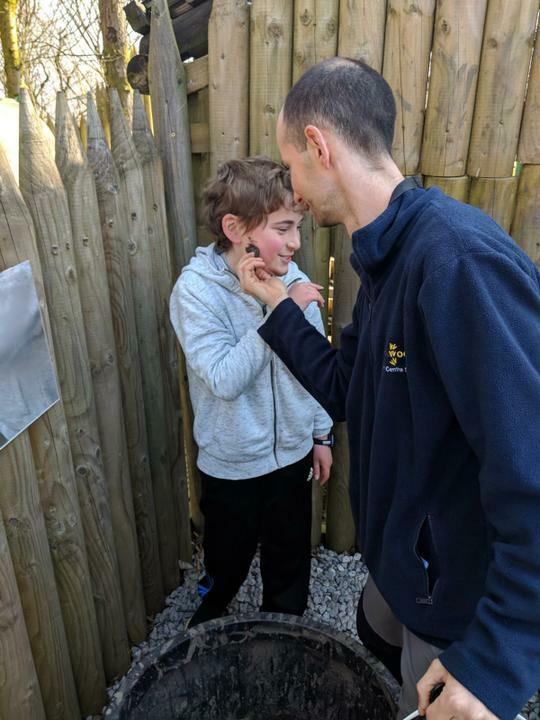 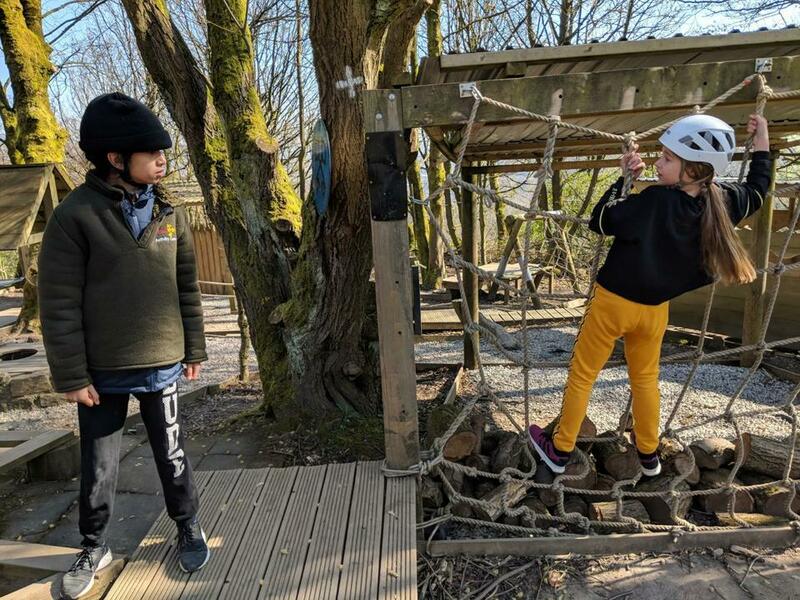 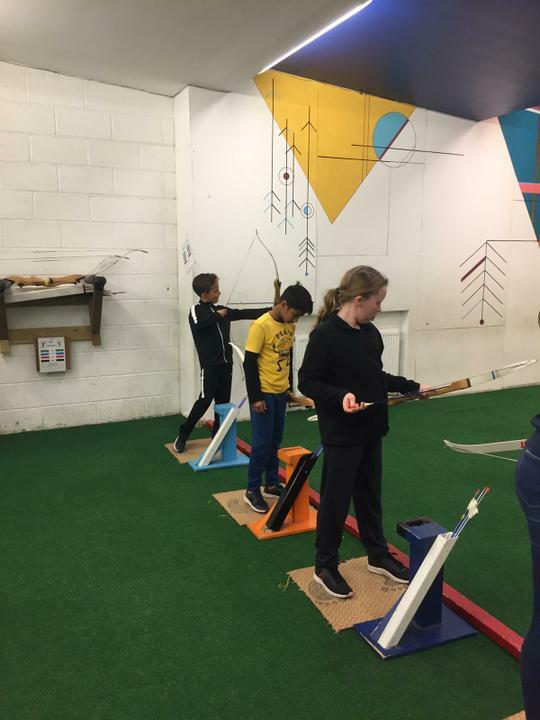 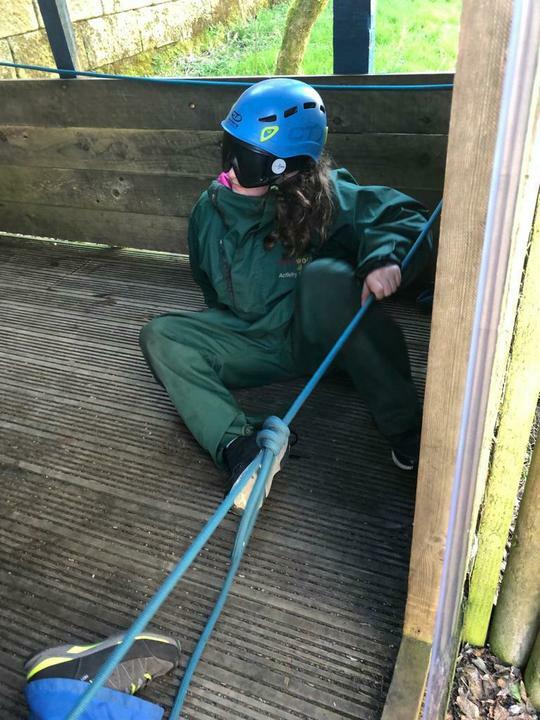 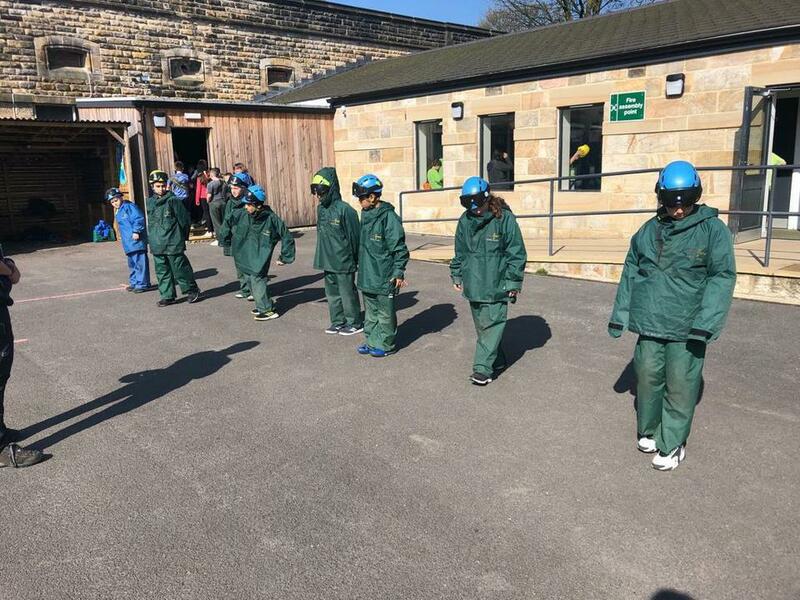 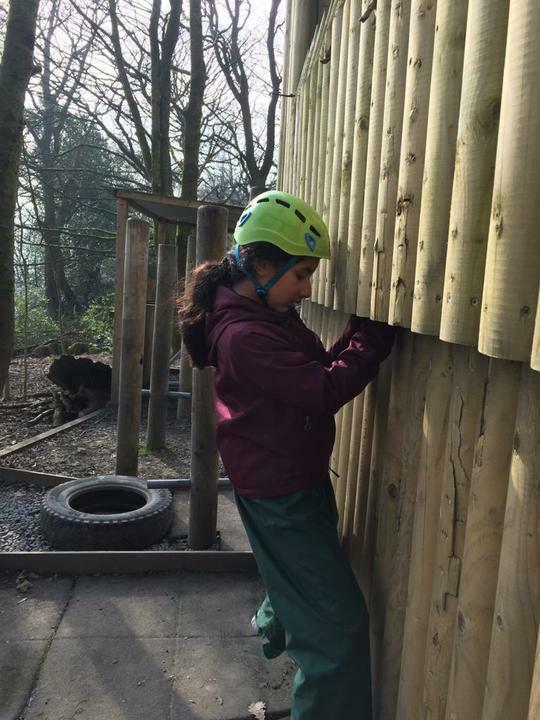 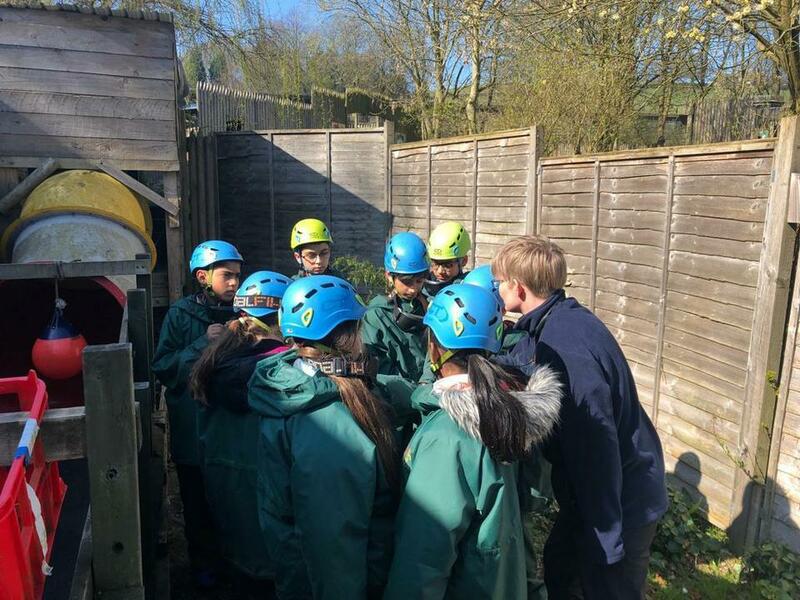 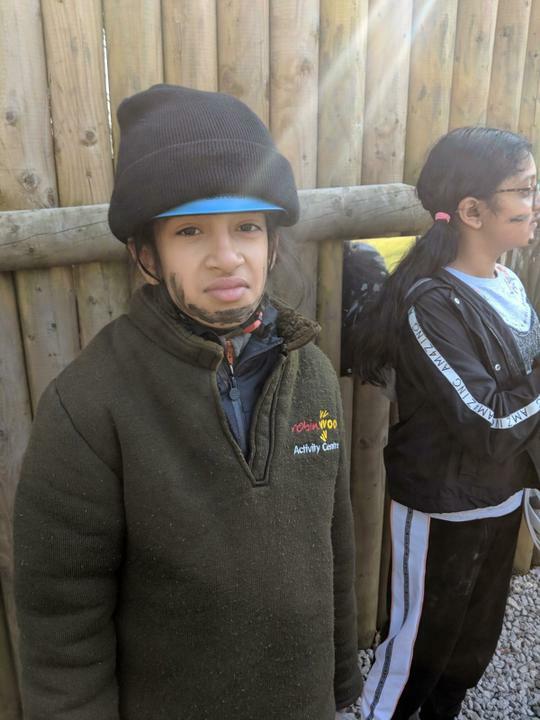 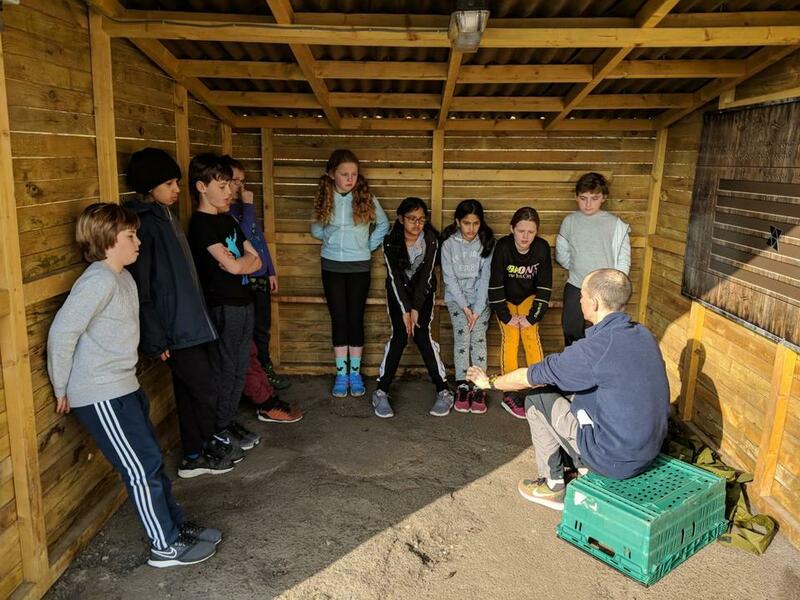 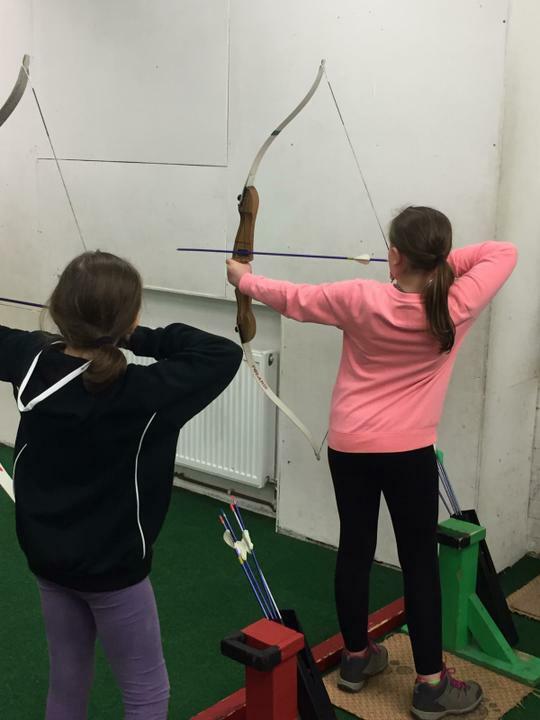 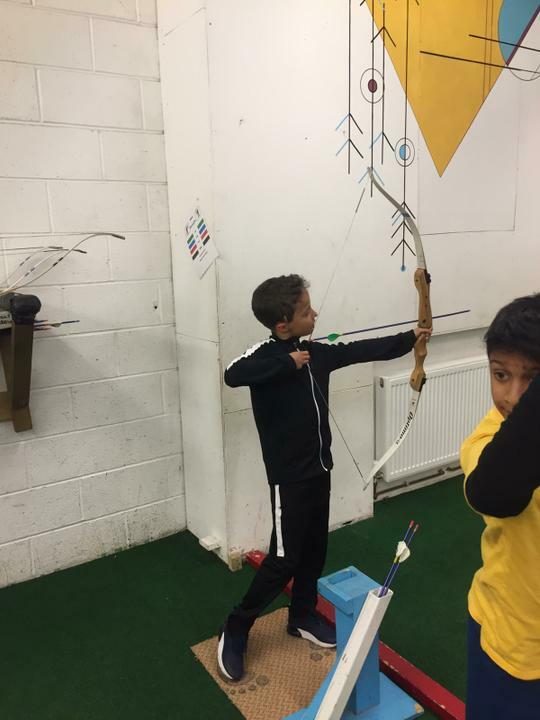 Wood group have faced many challenges to become brave Knights of Robinwood! 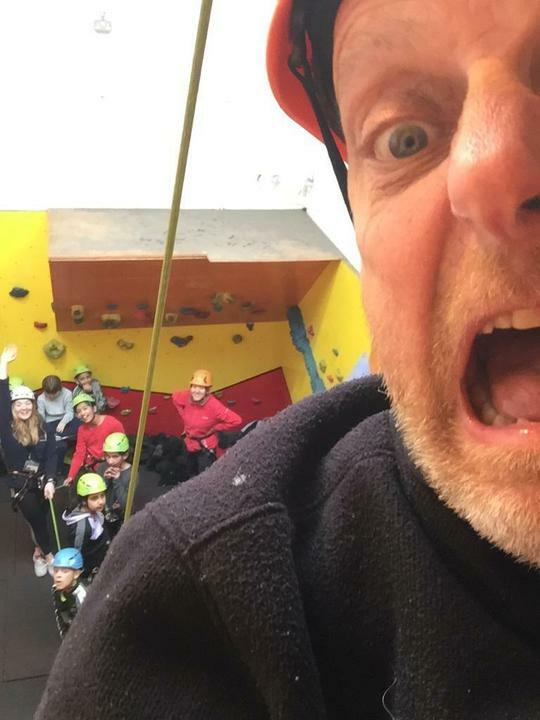 Crag group doing the nightline. 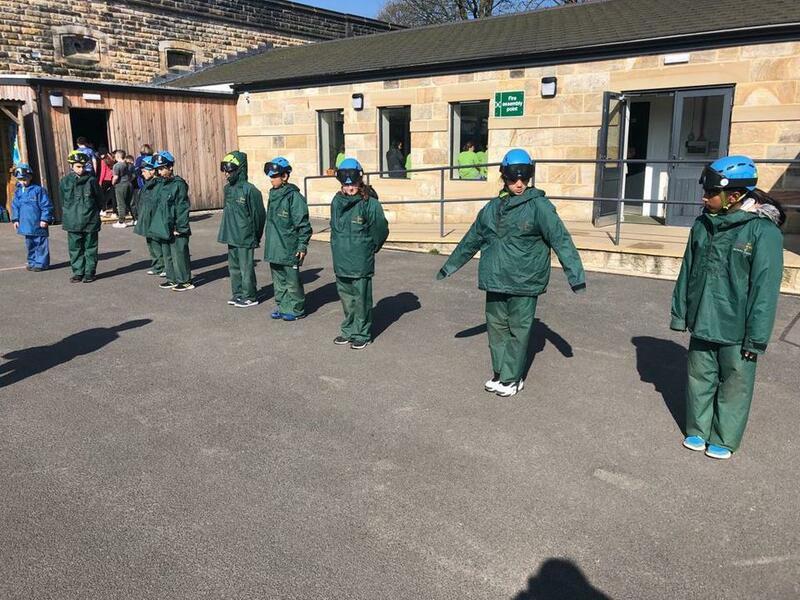 Beware of the squirrels! 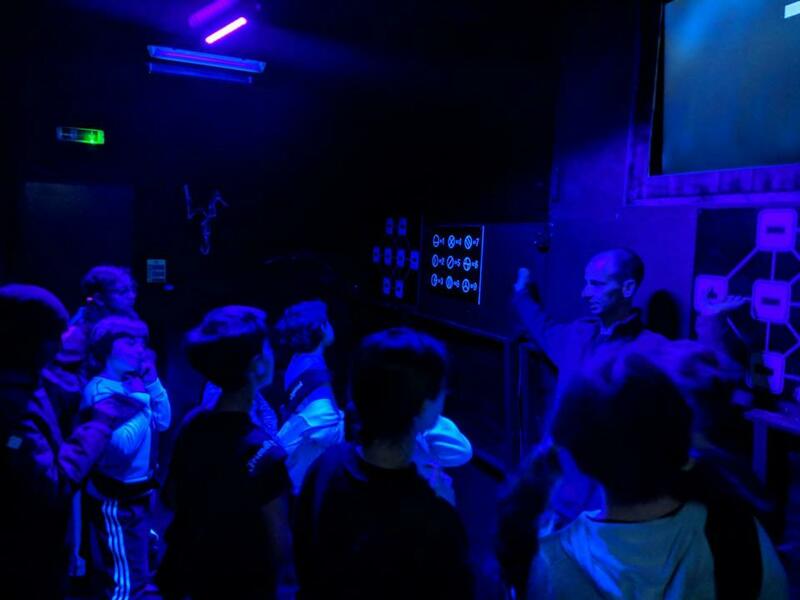 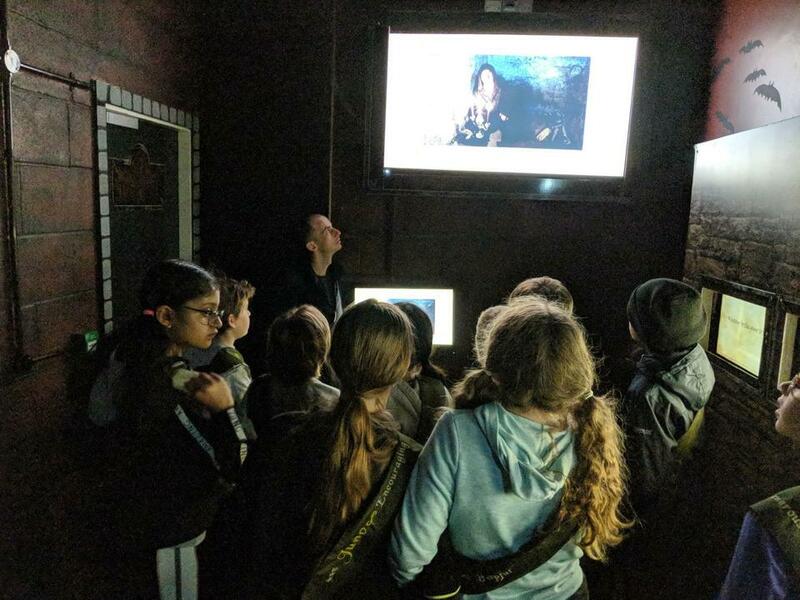 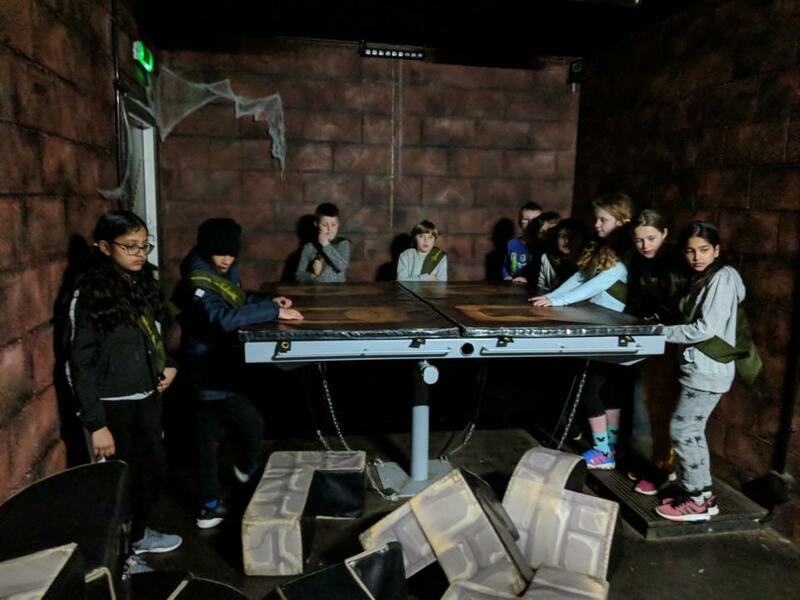 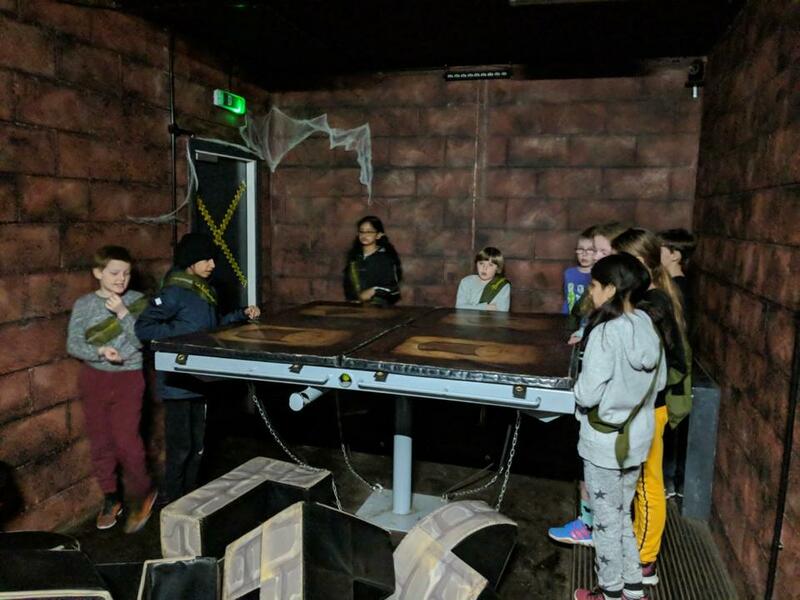 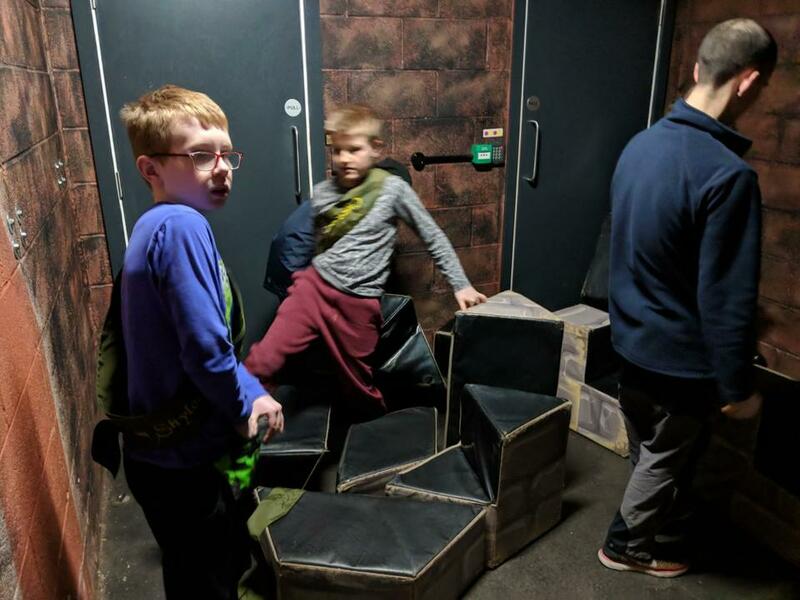 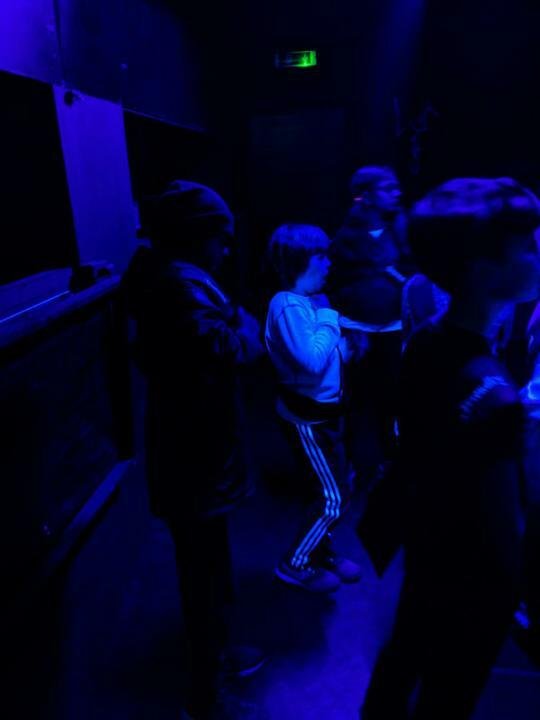 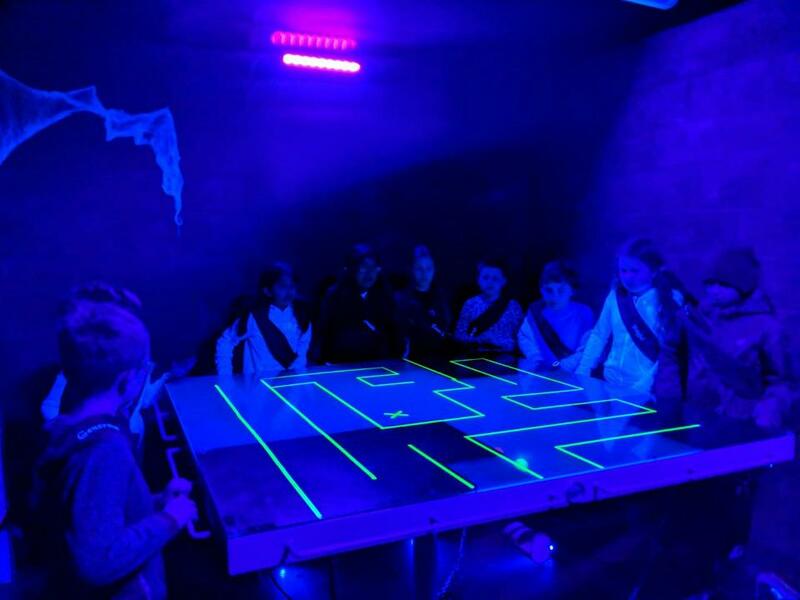 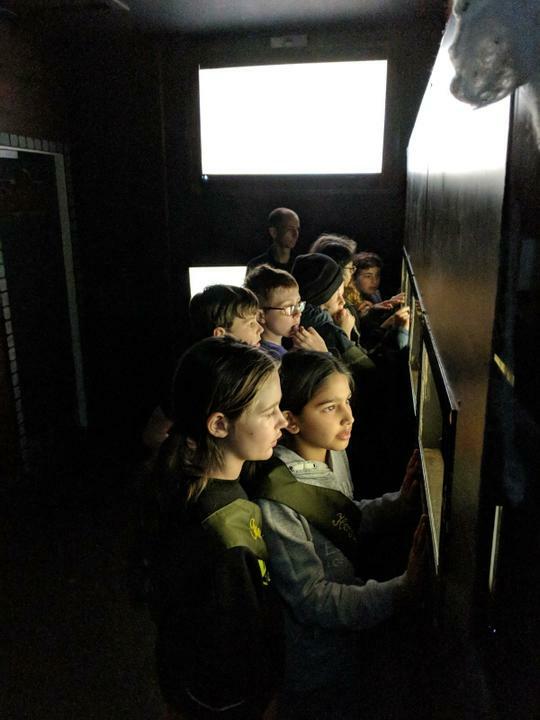 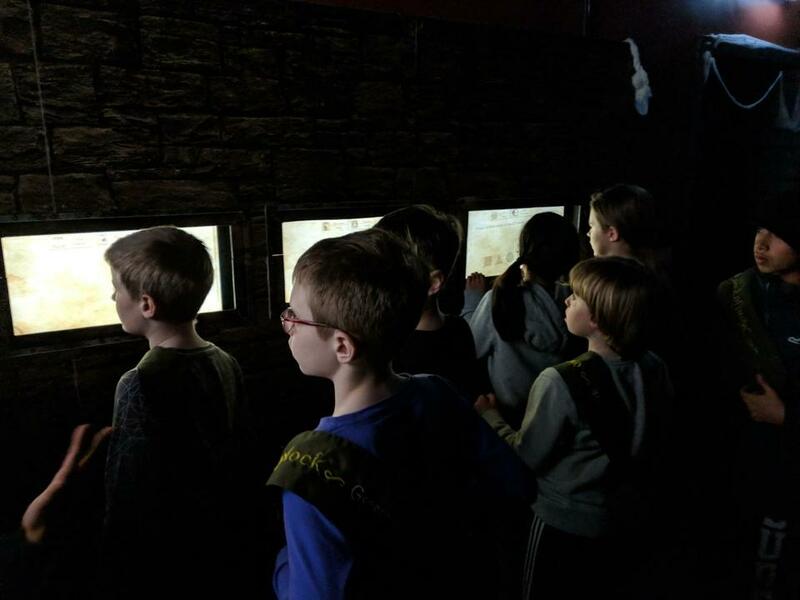 Wood group cracking the scary puzzles in the Dungeon of Doom!! 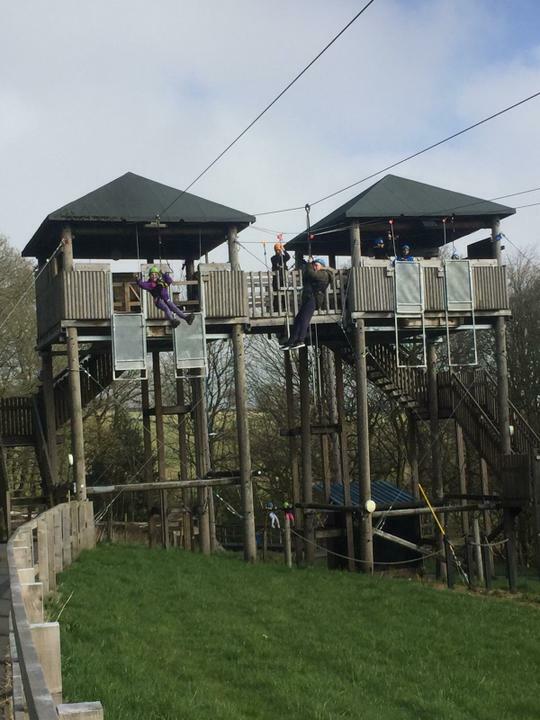 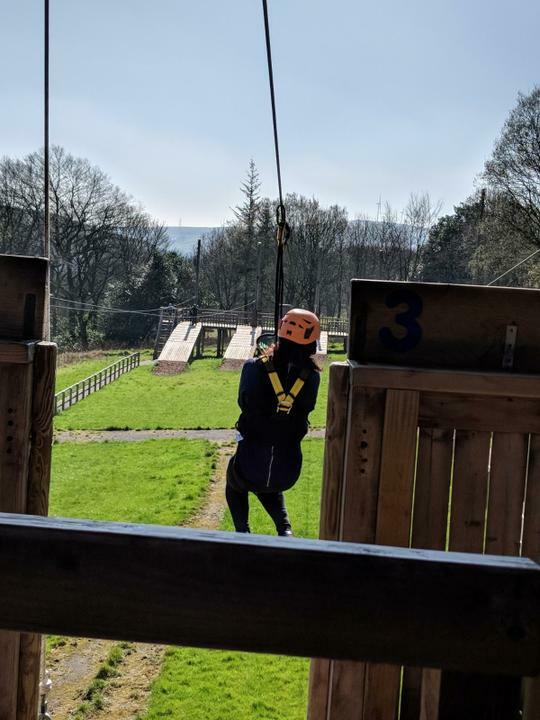 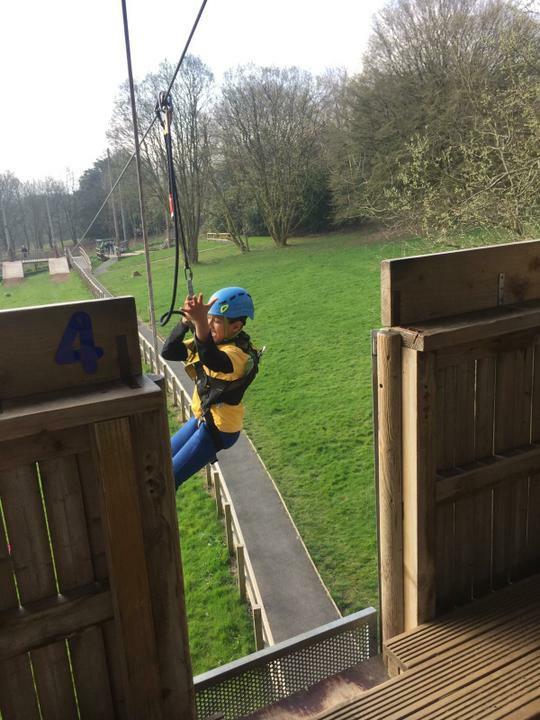 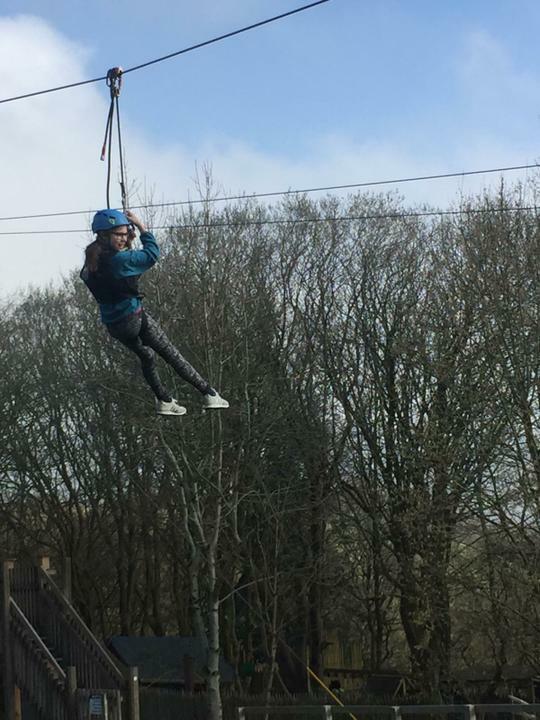 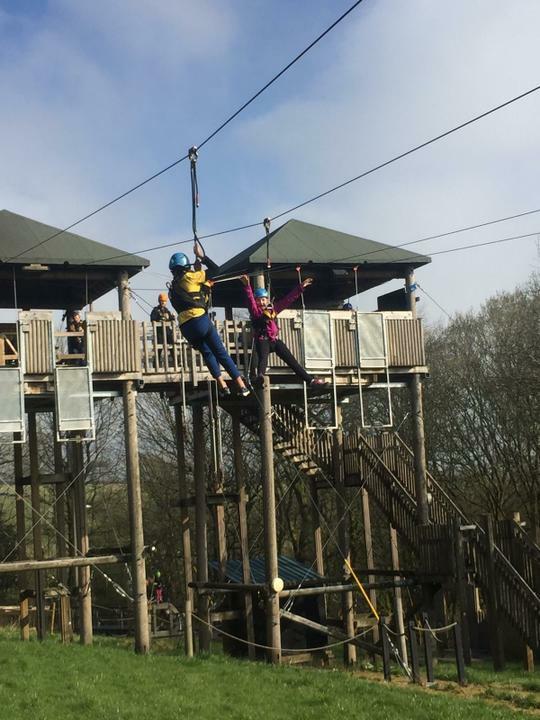 Zip wire fun for Ridge group on the final morning... some super dance moves seen in the dance competition! 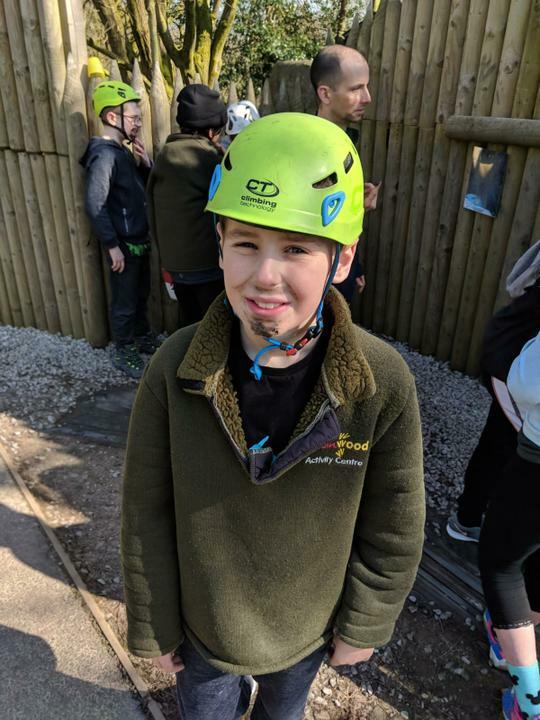 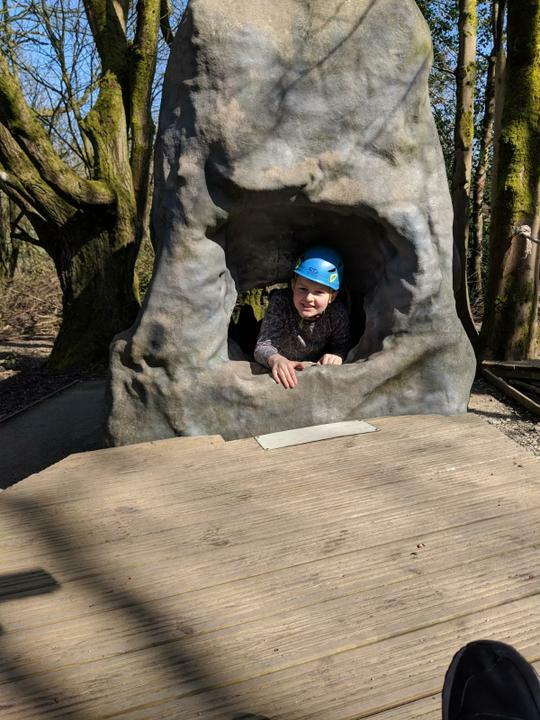 Crag on the challenge course. 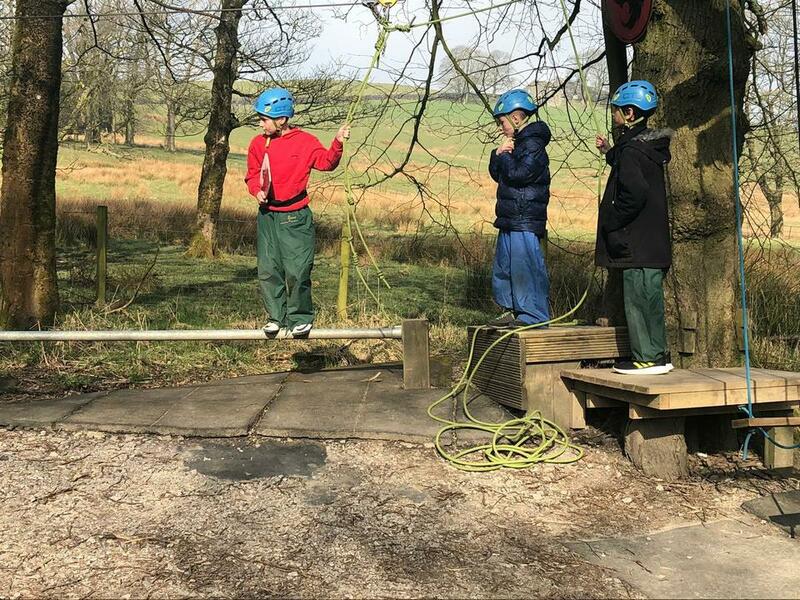 Excellent team working skills.